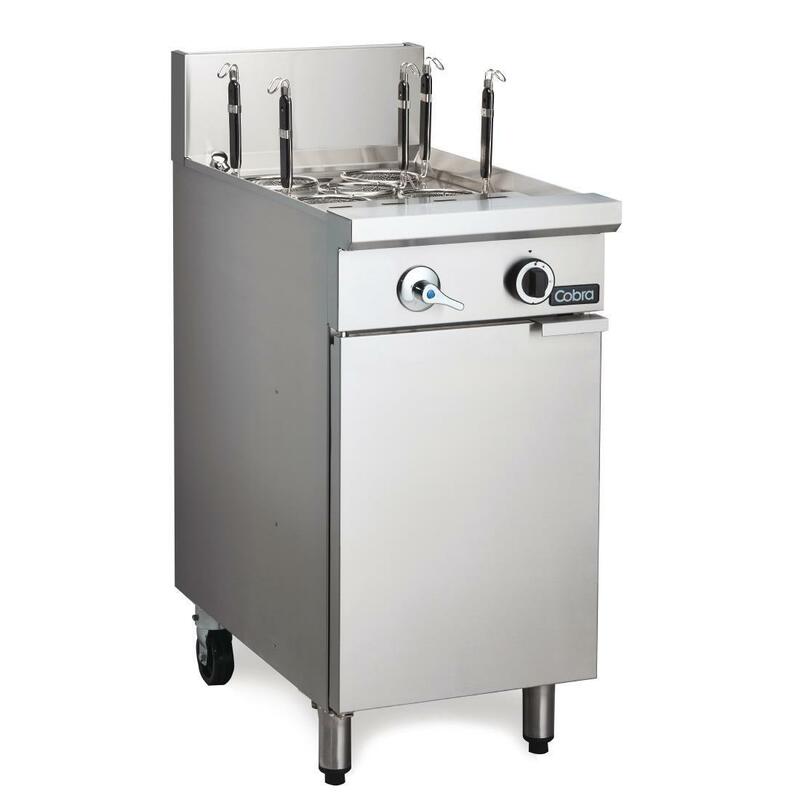 Buying a Food Van Trailer is probably the most important decision if you are in the business of mobile catering. 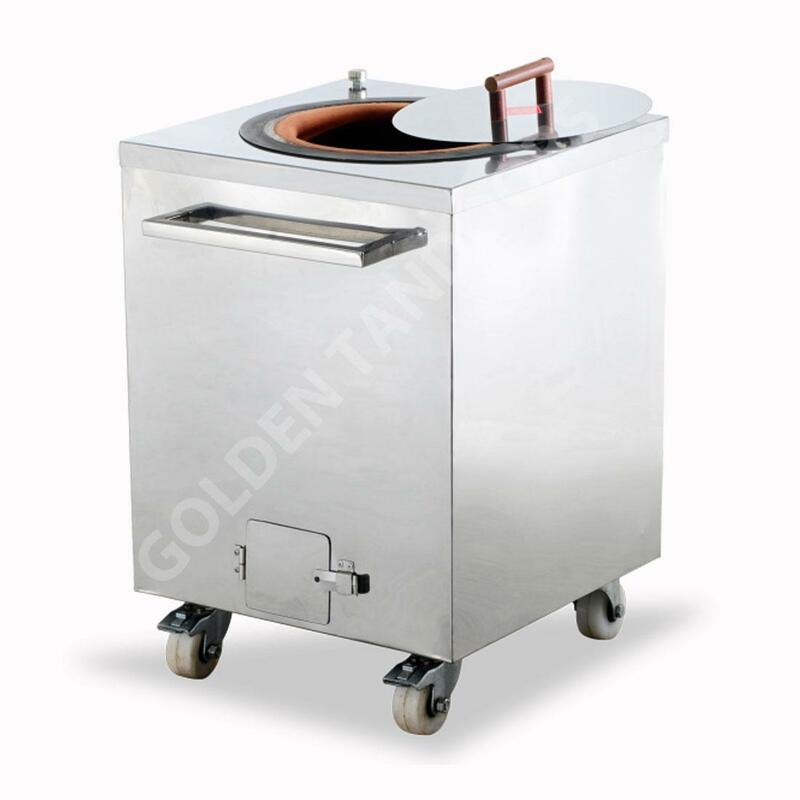 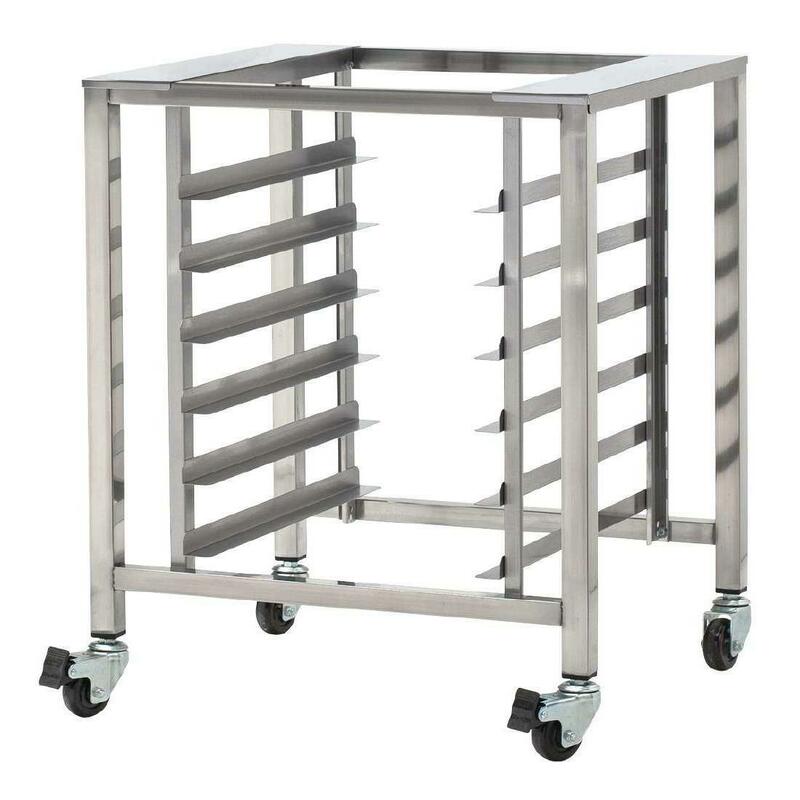 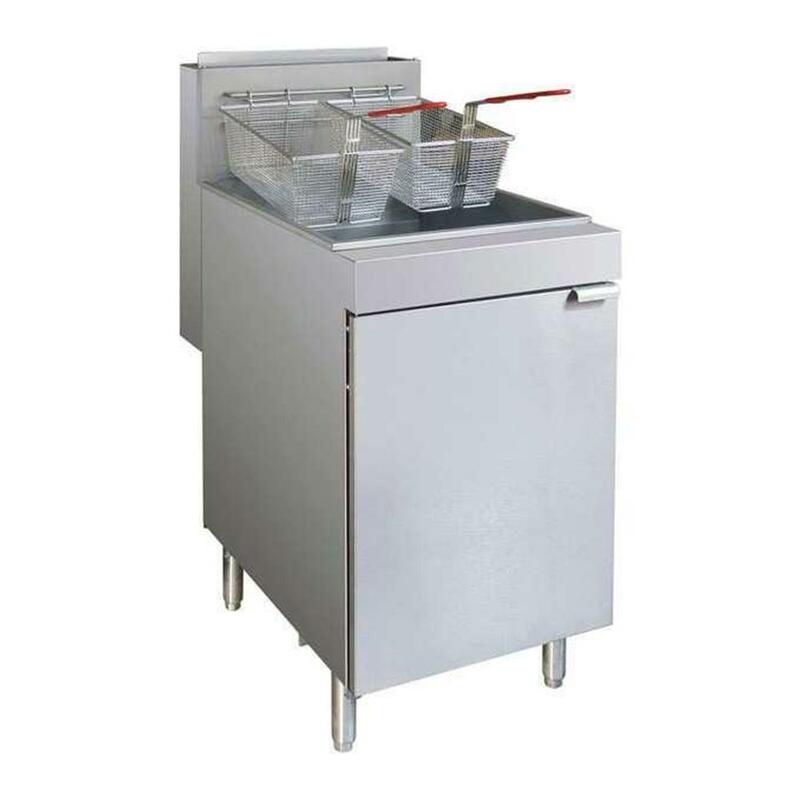 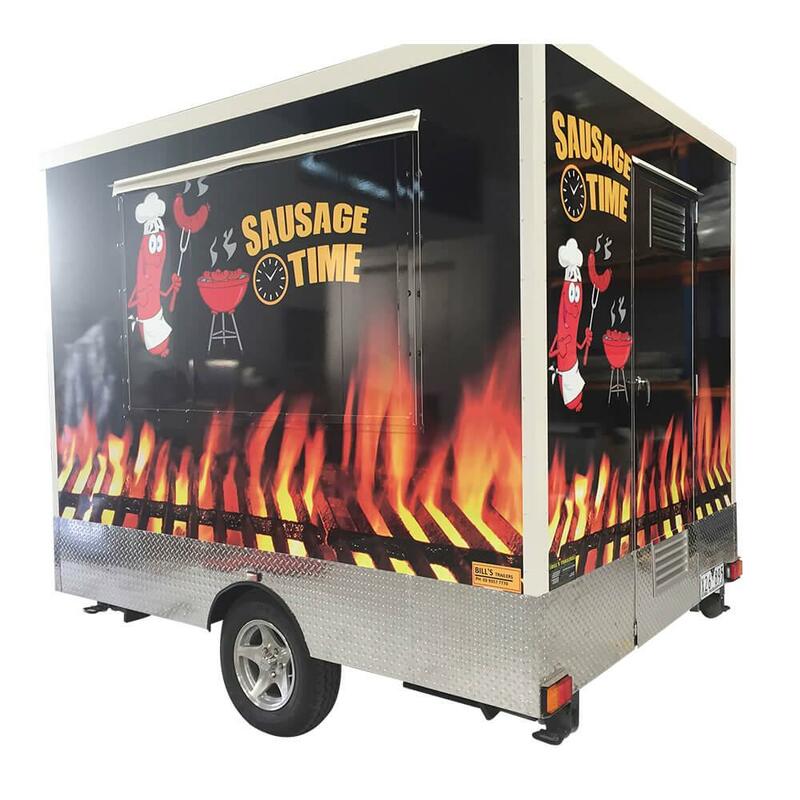 We are a top end mobile food trailer manufacturer in melbourne and we have over a decade of experience in manufacturing high quality food trailers. 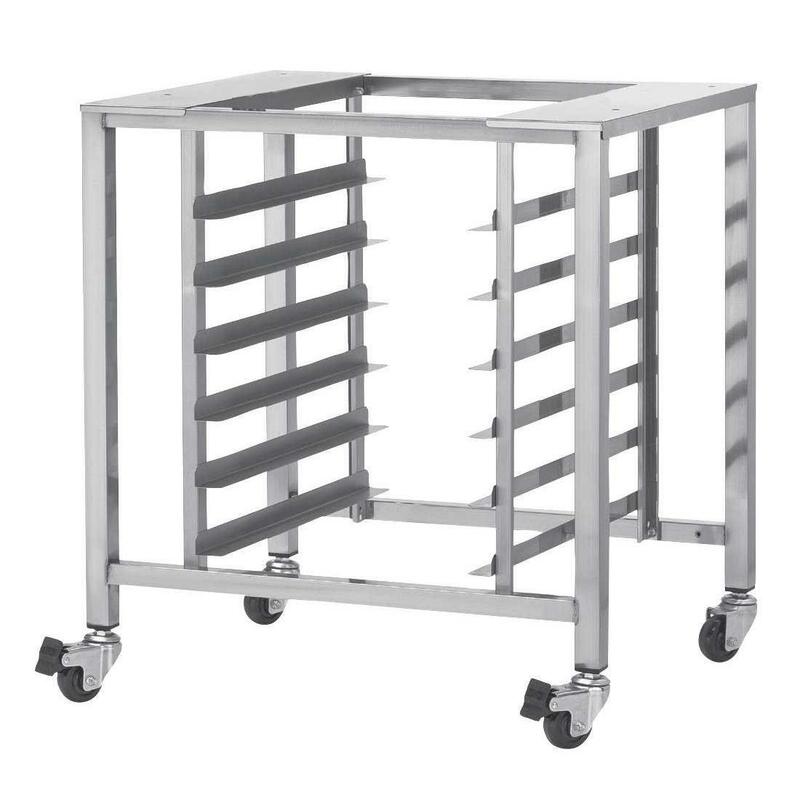 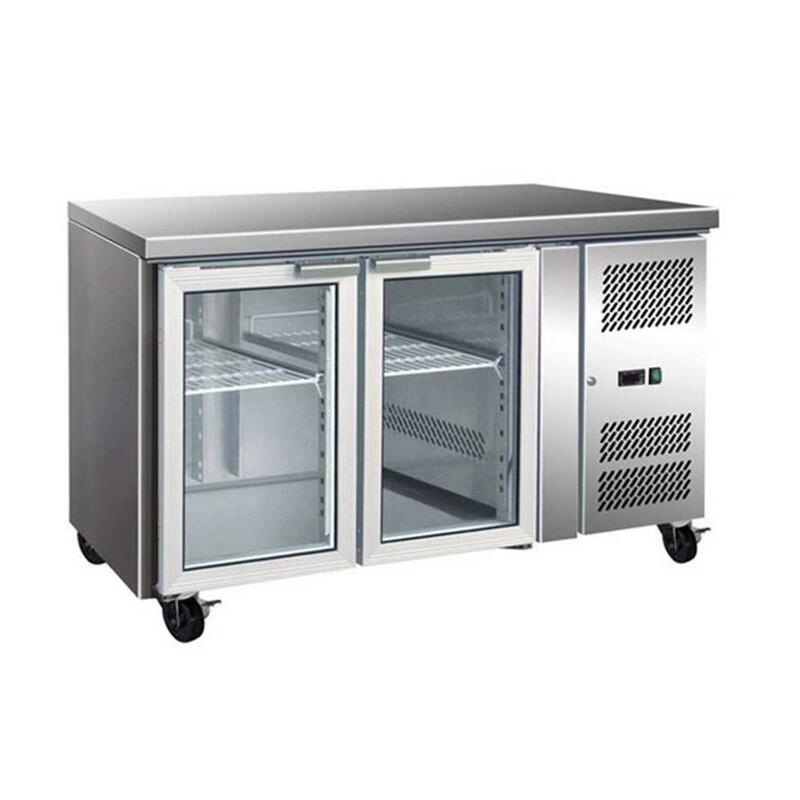 We can build and create a mobile food van kitchen for you to your specifications. 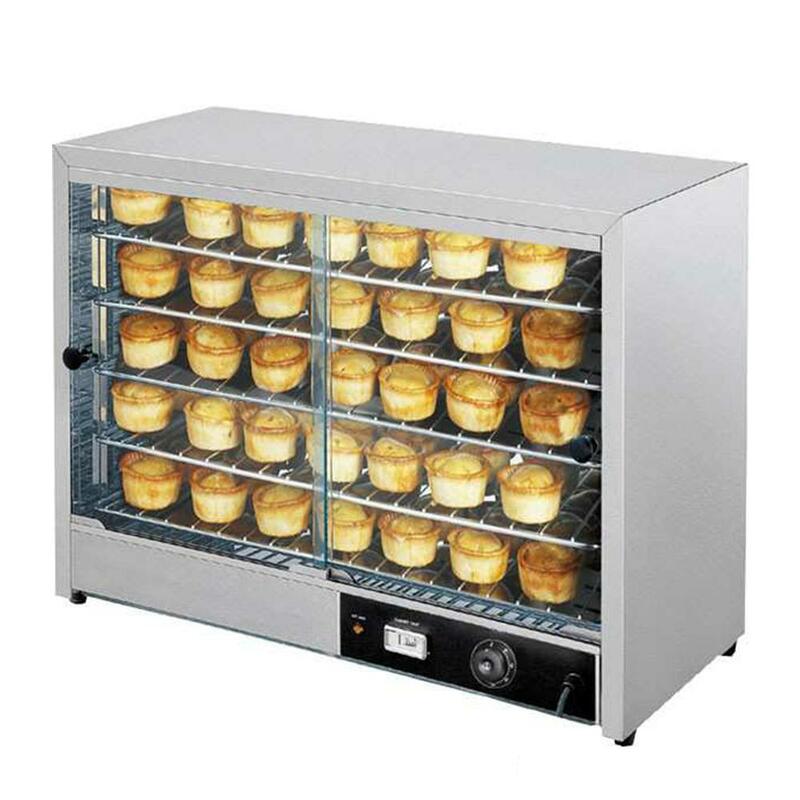 You can either buy the box only or add anything you would like to customise and build a food trailer of your dreams. 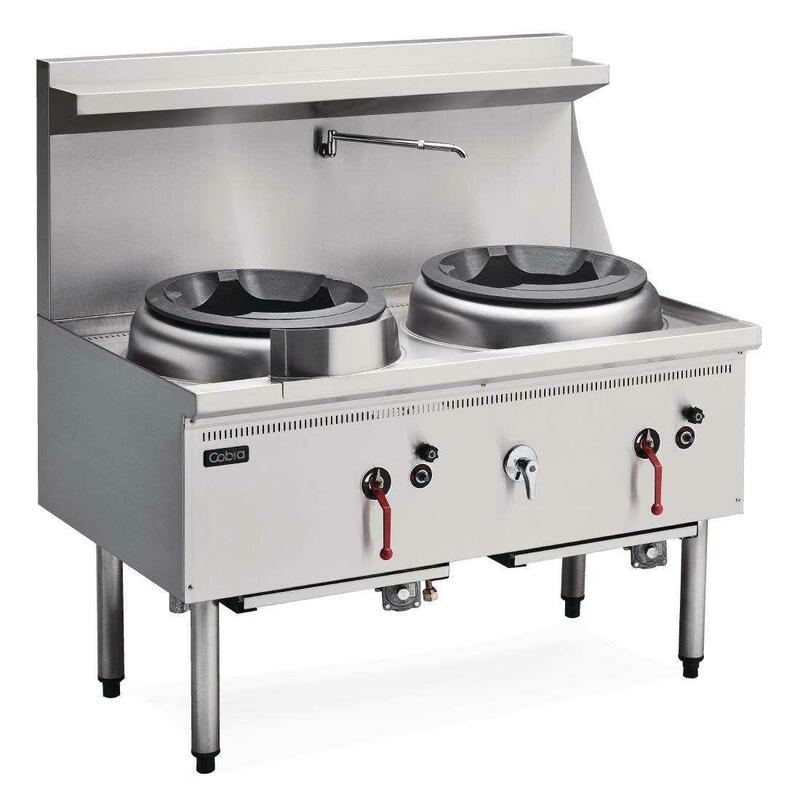 Food trailers can be built in any size either as a single axle or a dual axle trailer. 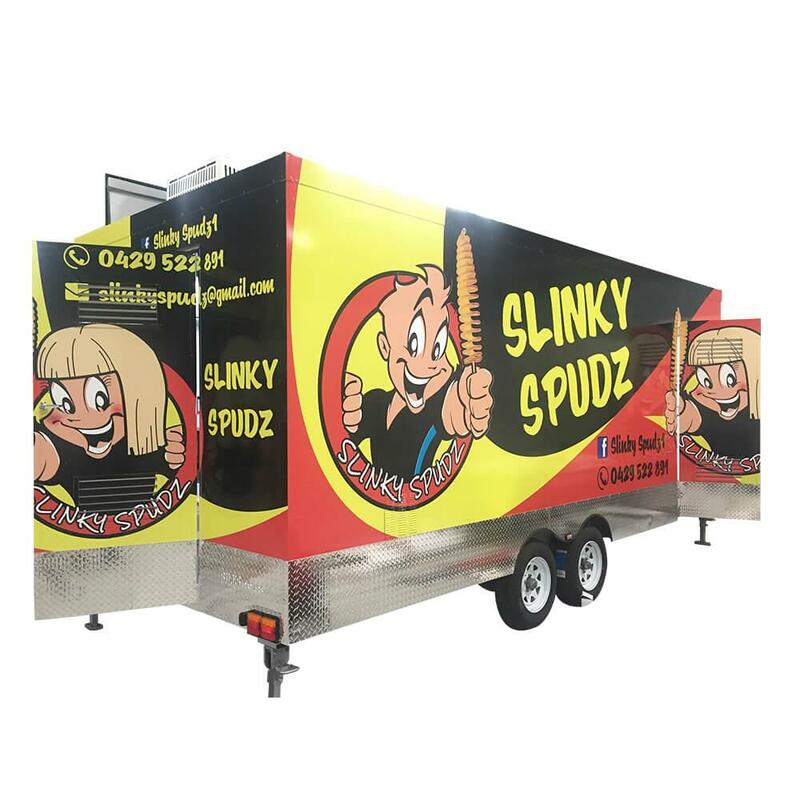 All our food trailers are Australian made.We do not use any unsafe cheap imports because we believe in giving you a finished product that will make your life hassle free and helps operate your business in a smooth and efficient manner. 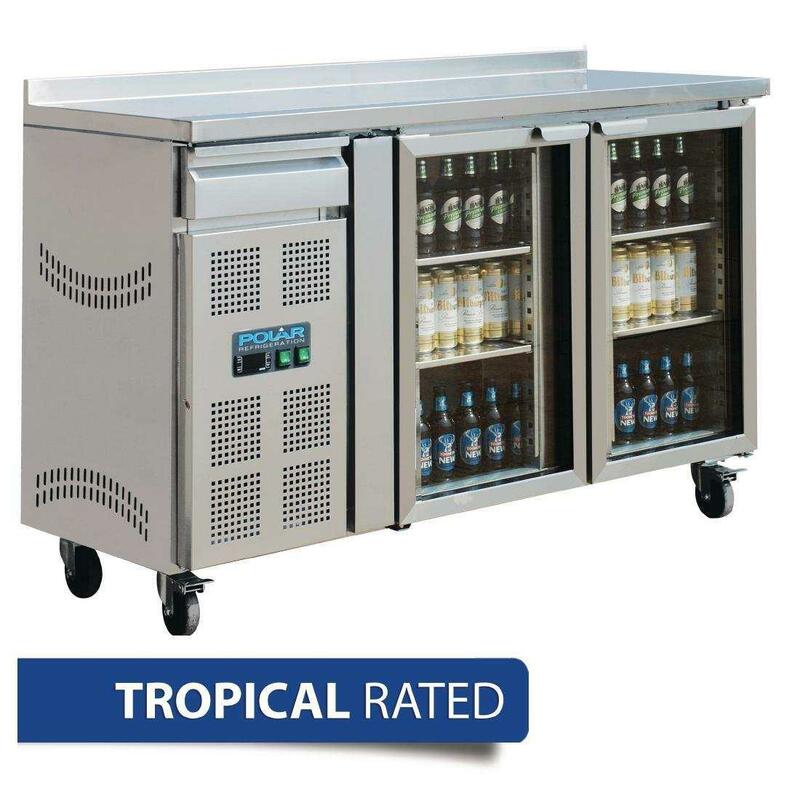 The body of the trailer is made of bondor panels that comes with 25 year warranty which is the best in the market. 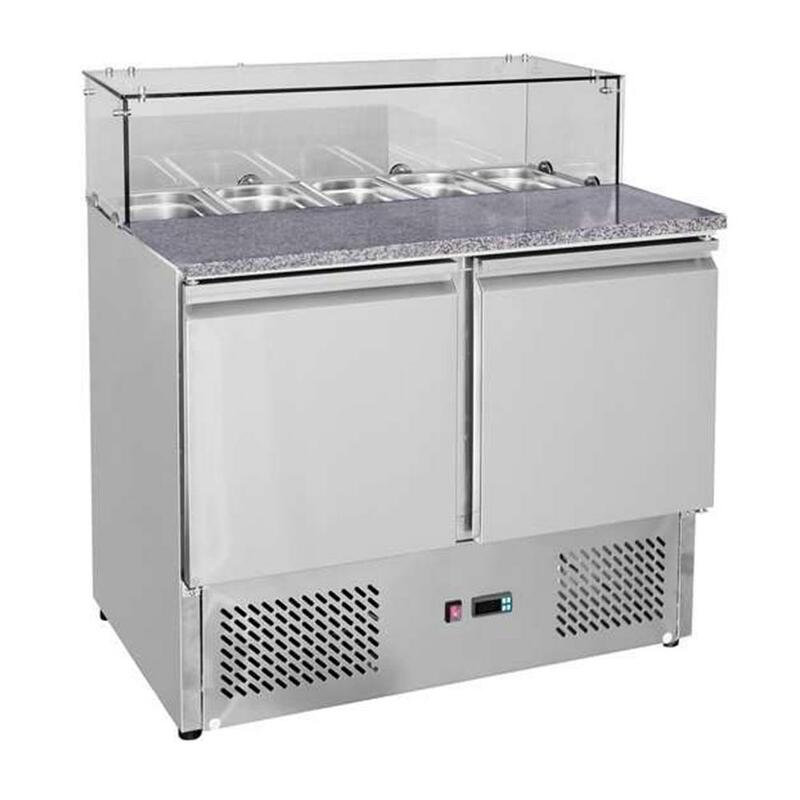 And every food van trailer on its own comes with the standard 1 year warranty as well.We completely understand the fact that this can be your full time work and business and we go the extra mile in making sure the trailer is thoroughly tested before delivery So can be rest assured that you are in safe hands. 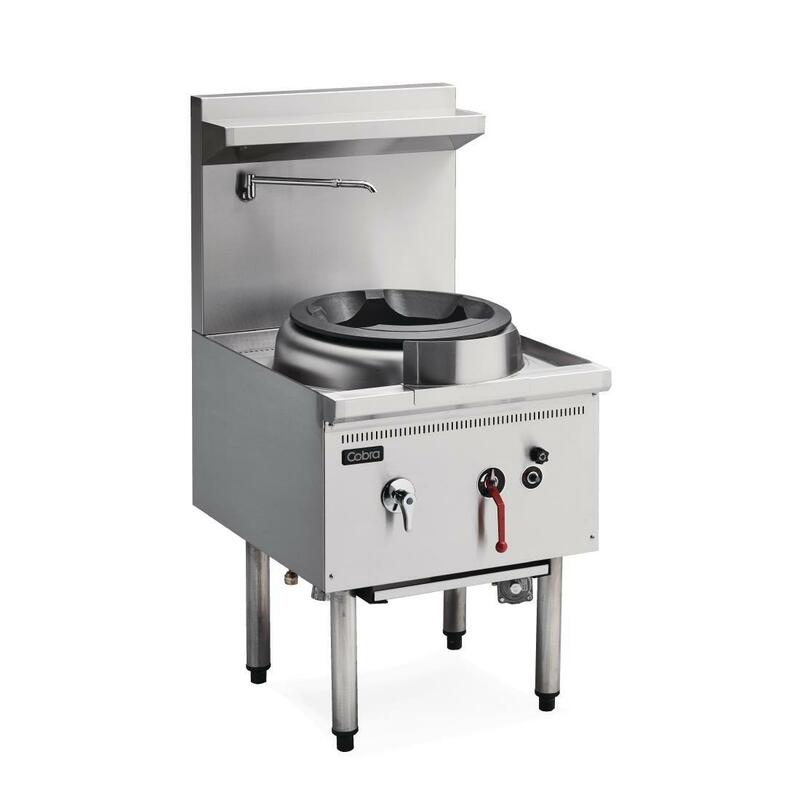 Every Food Trailer is manufactured and designed with the best technology out there and built with high quality materials from the most reliable australian suppliers in our industry. 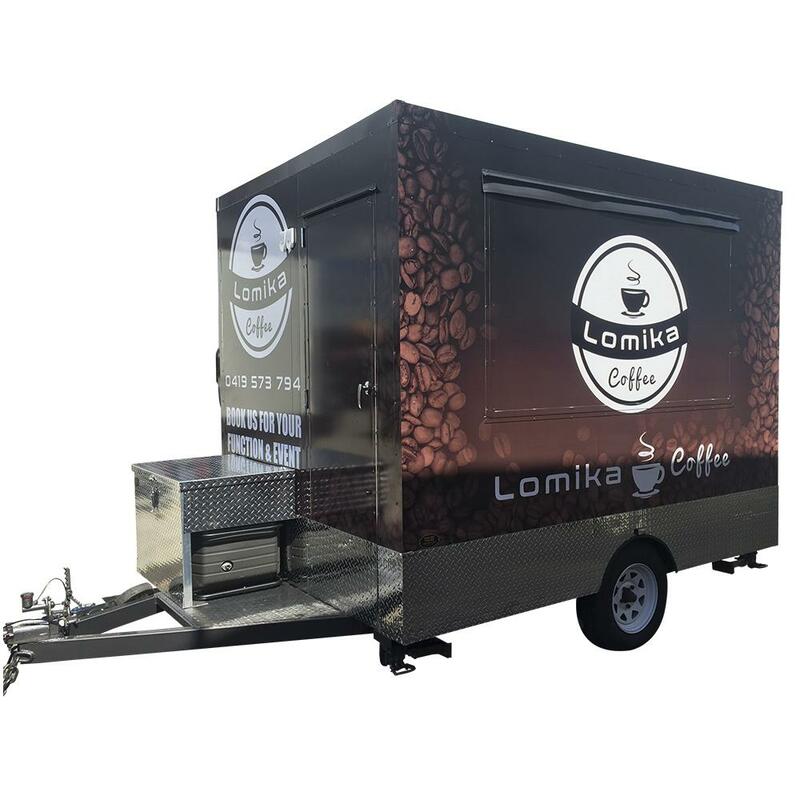 This assures that our trailers are built to last and are guaranteed to have optimum performance, perfect finish and design, high load bearing capacity and most importantly built to Australian safety standards. 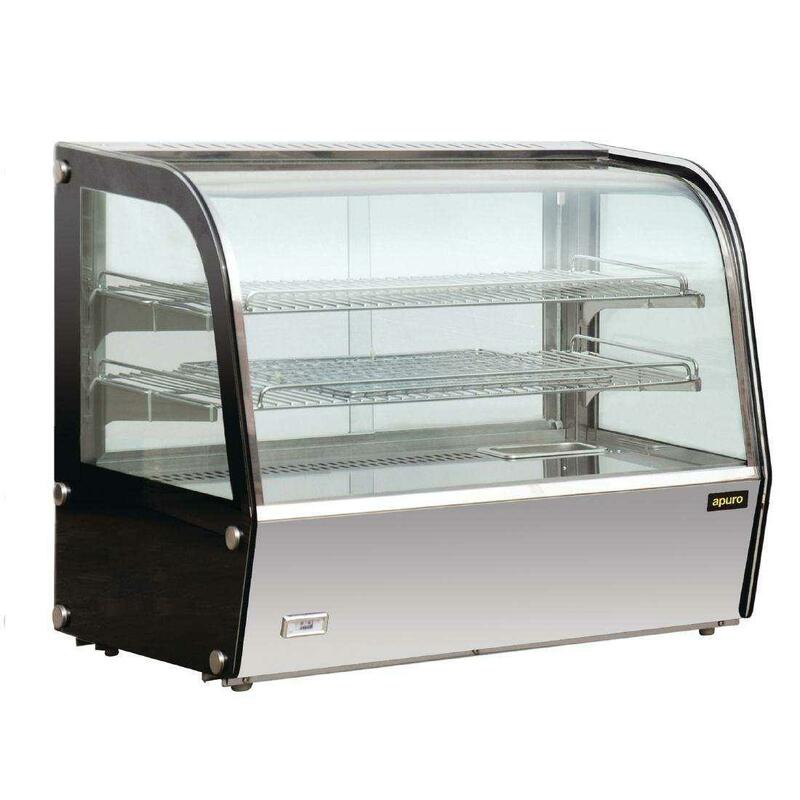 We run a business ourserlves and we unuderstand how tough it can be to set up a business and get the ball rolling. 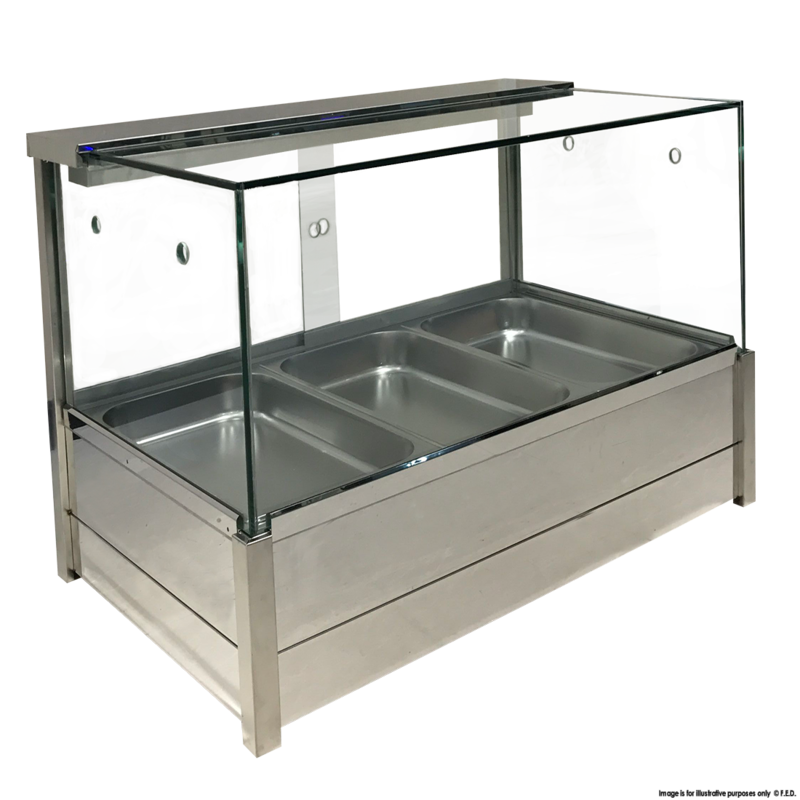 So, we would like to be a one stop shop for you to buy everything you need for you to start your mobile food trailer business. 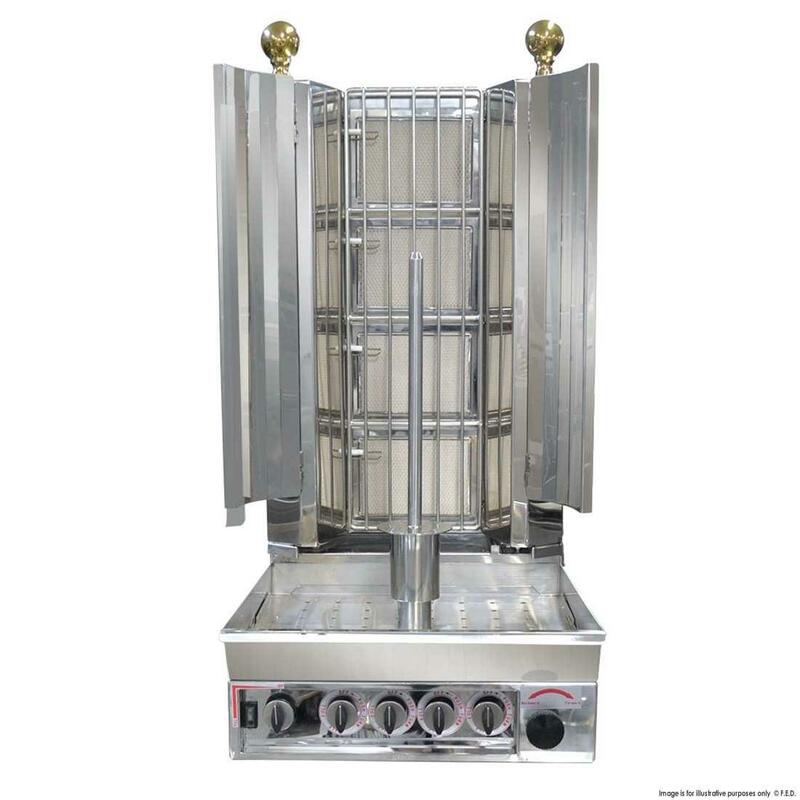 We have made it easy for you to buy and customise your food trailer to kick start your business. 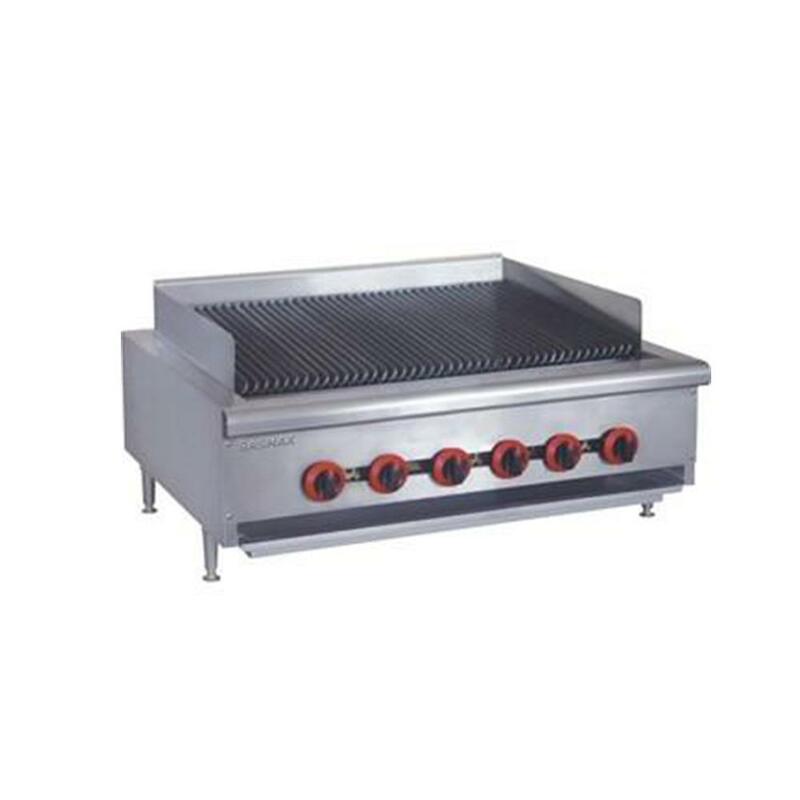 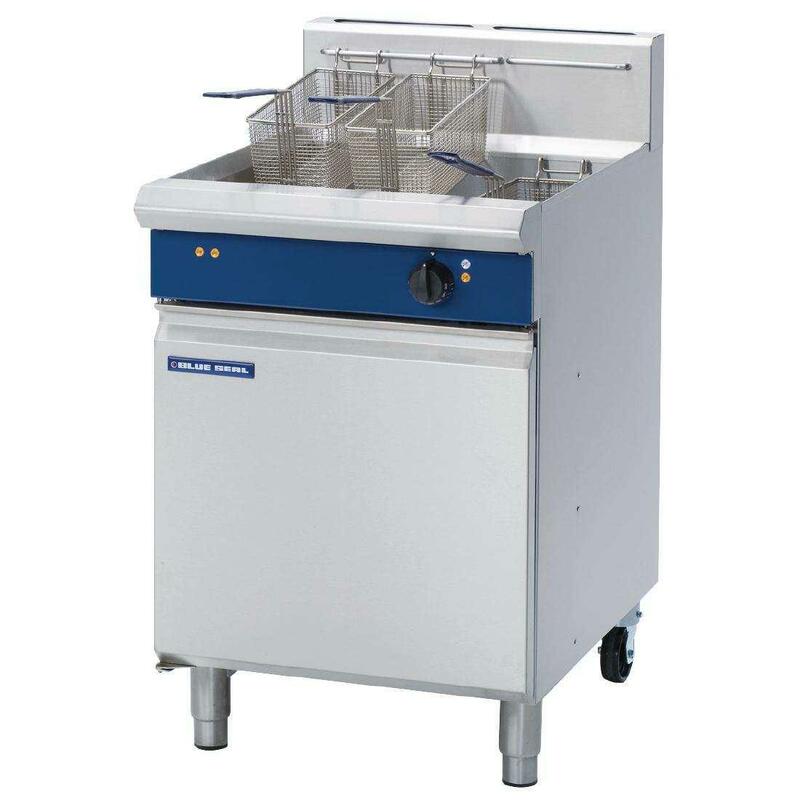 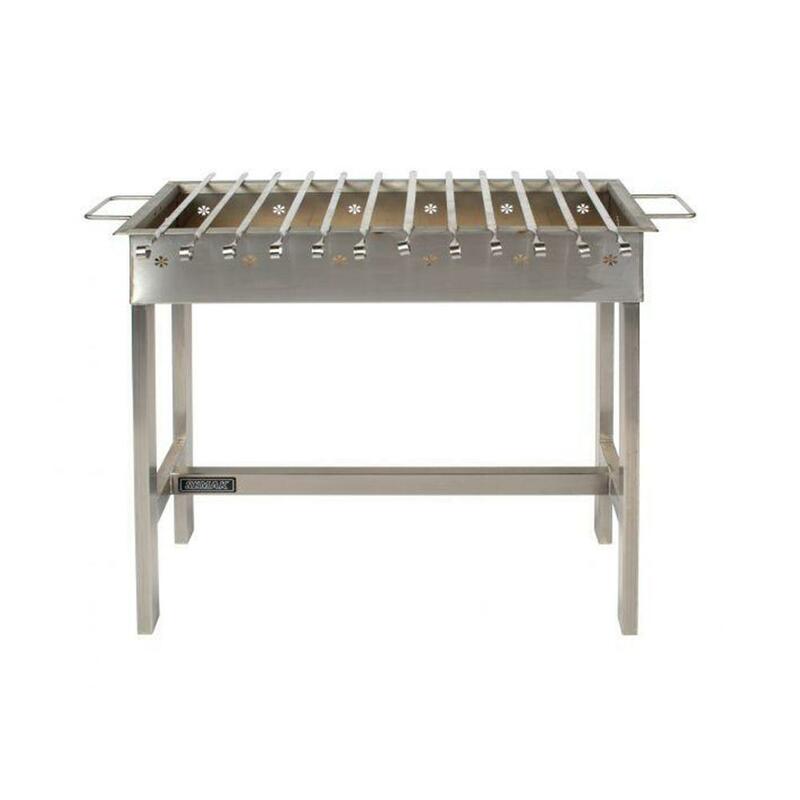 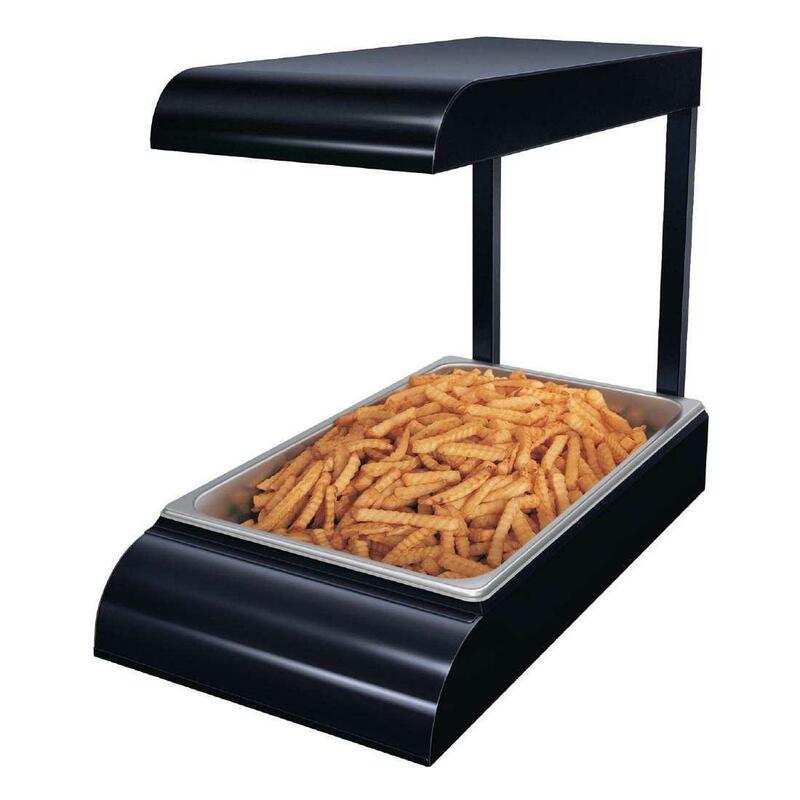 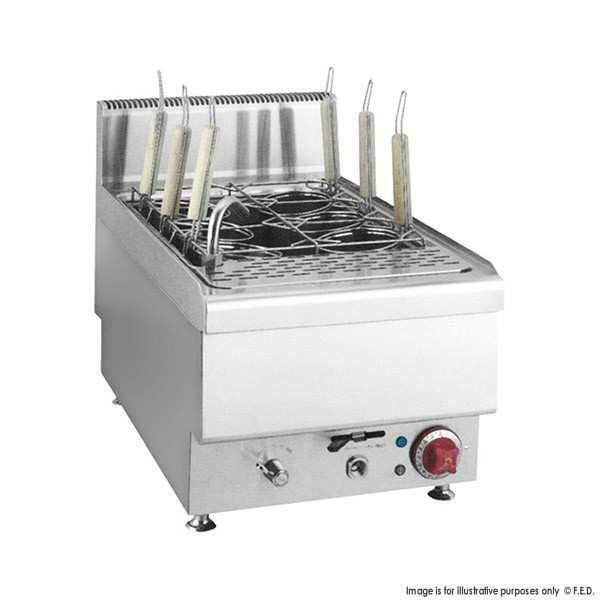 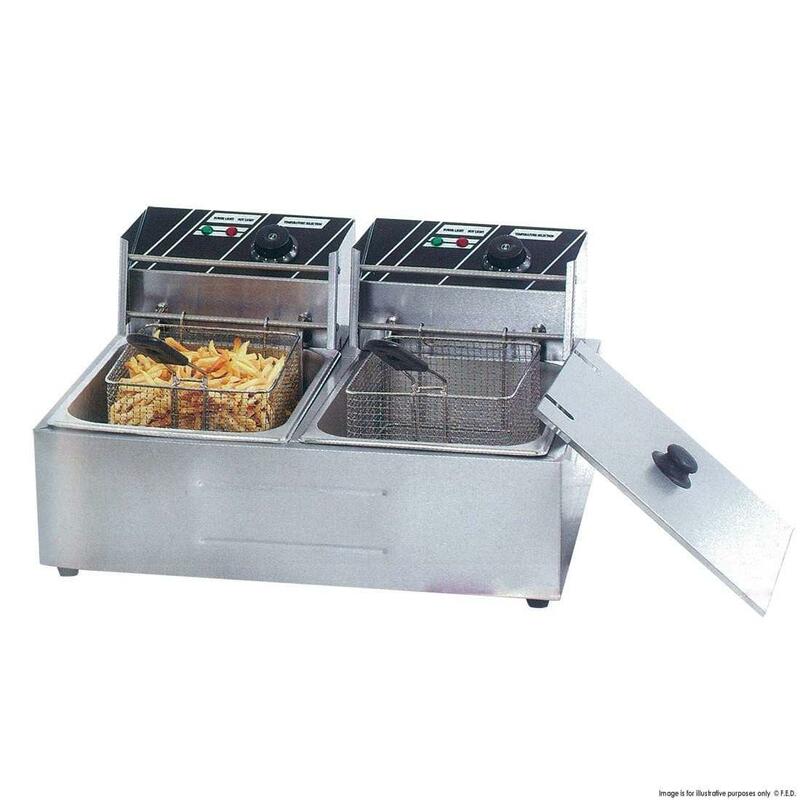 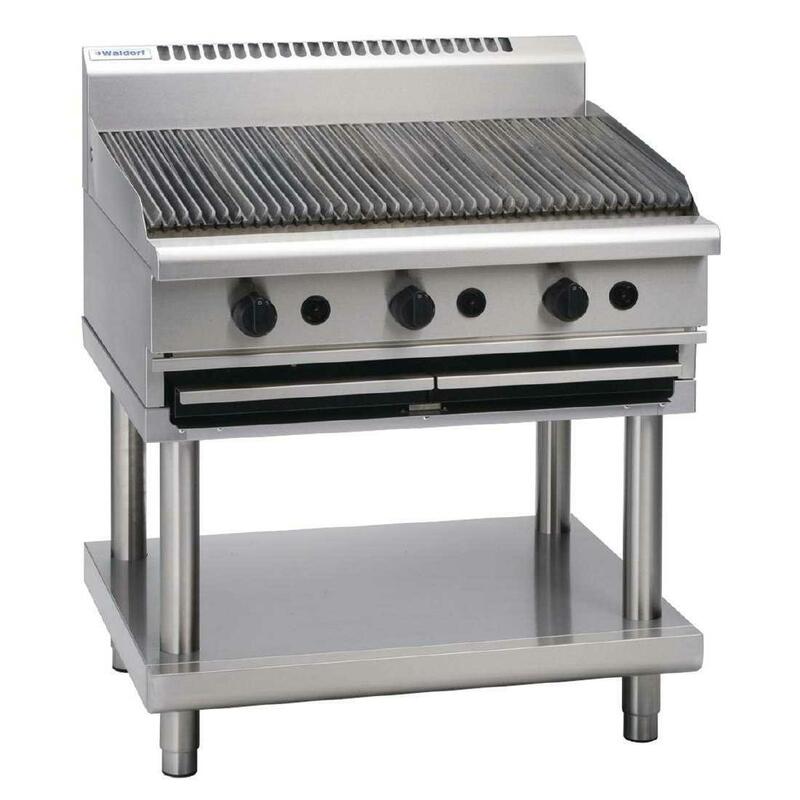 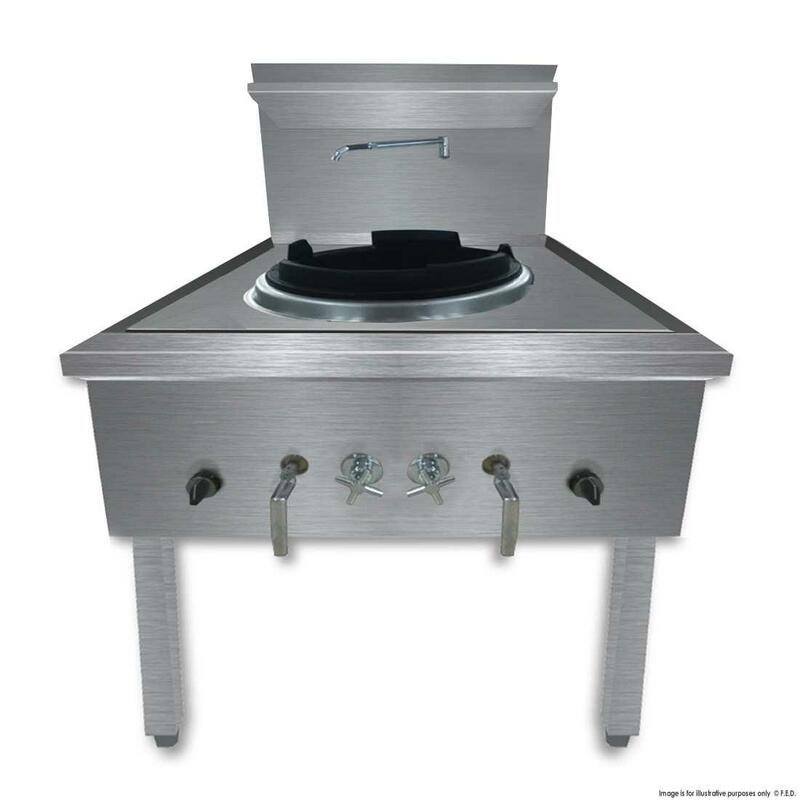 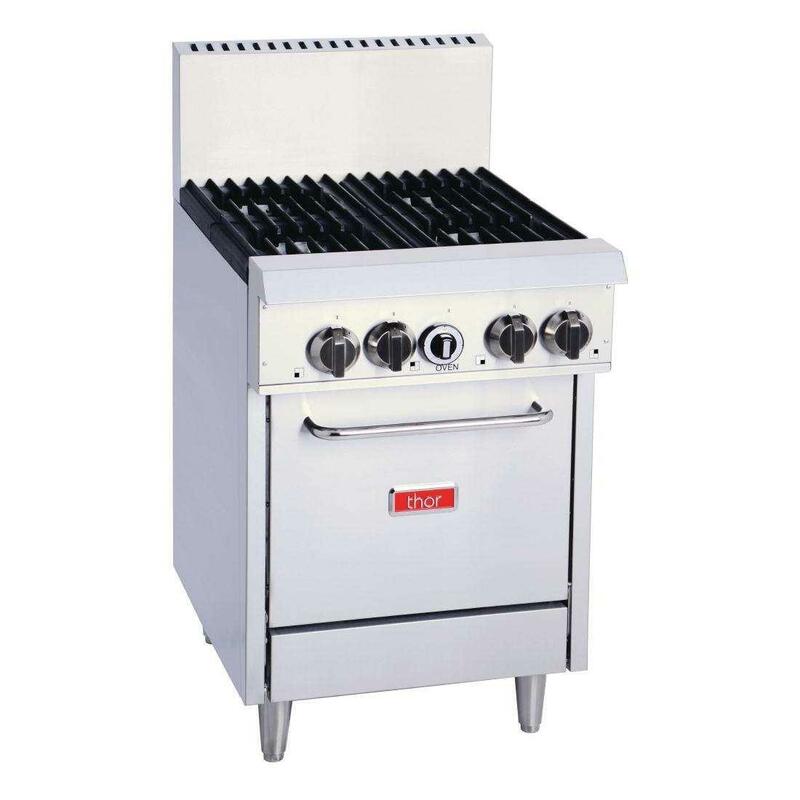 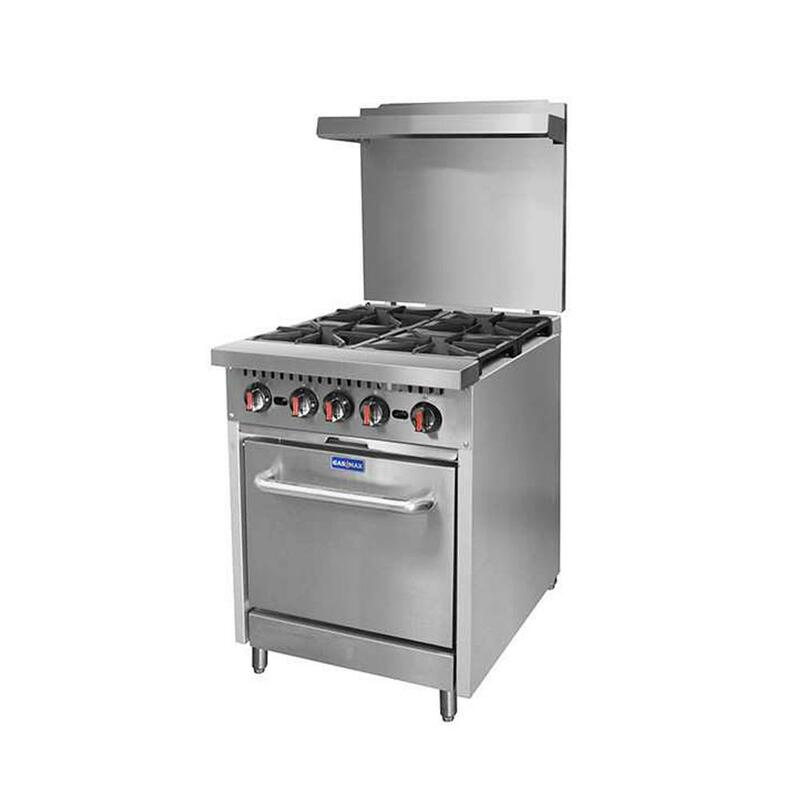 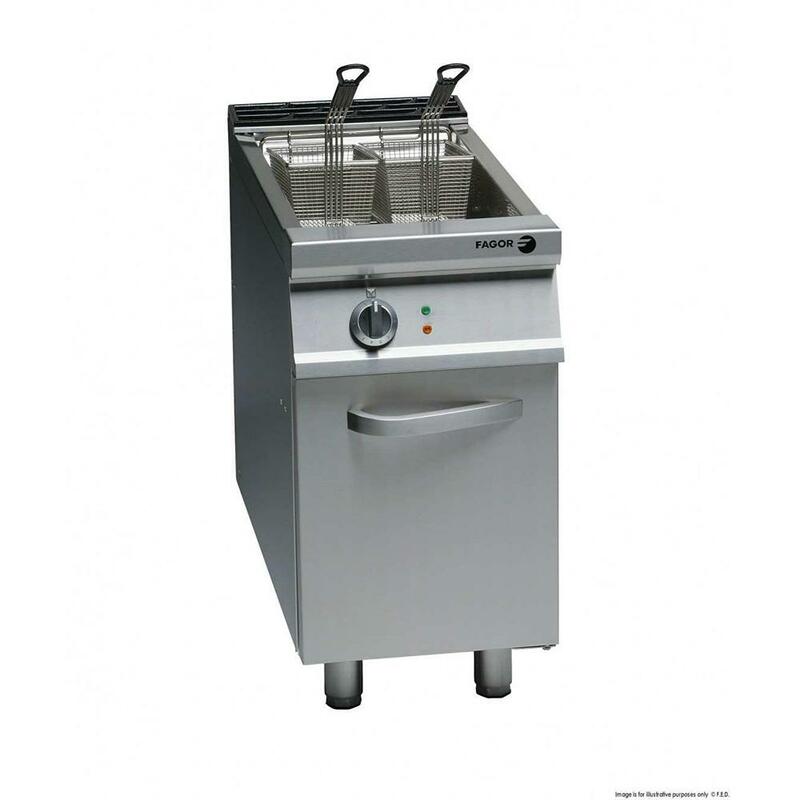 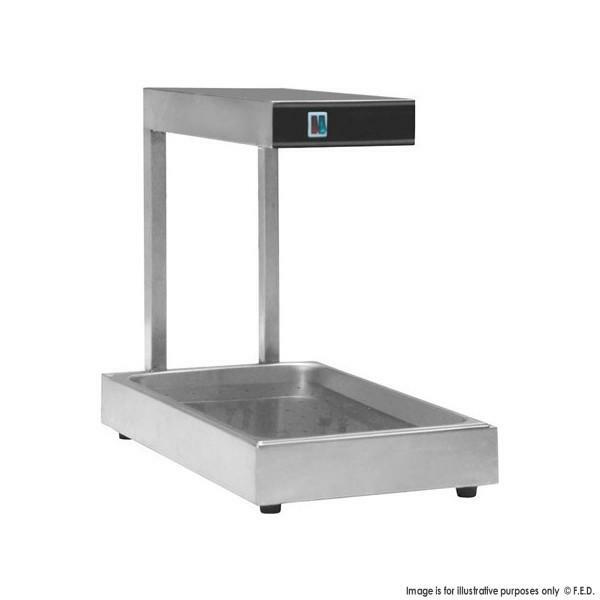 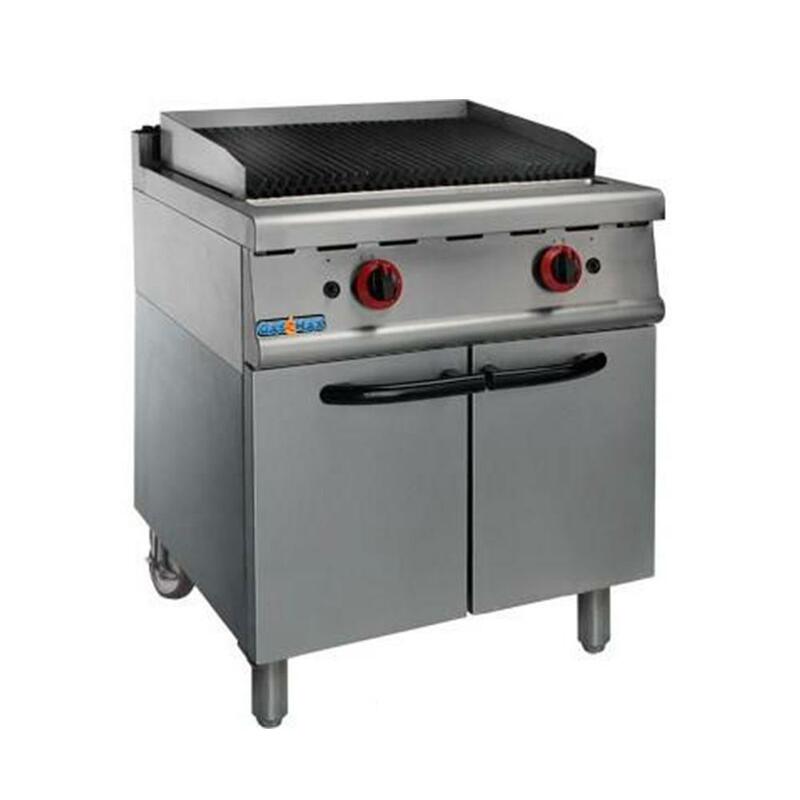 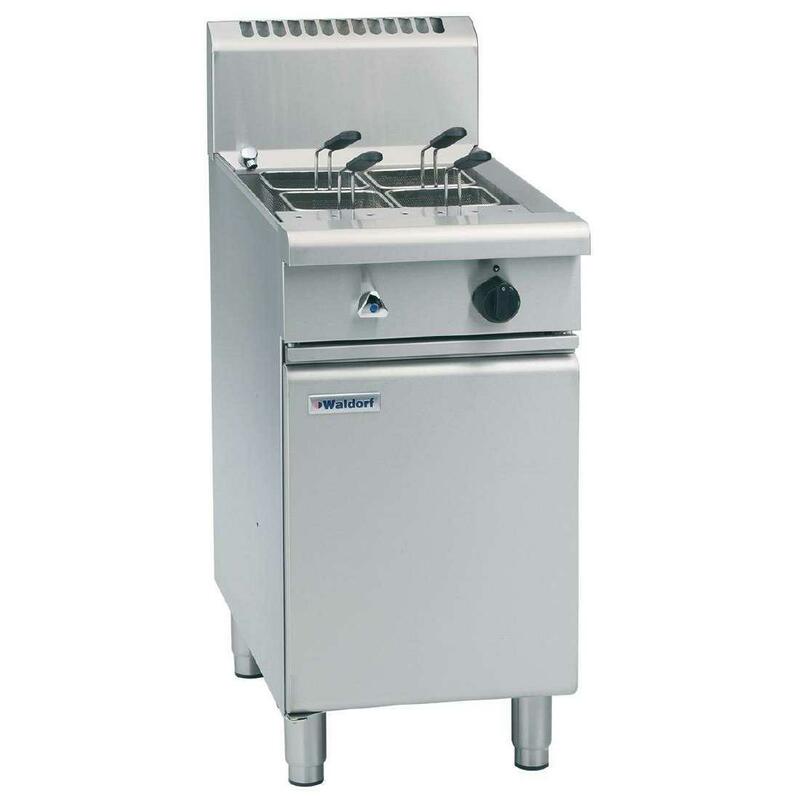 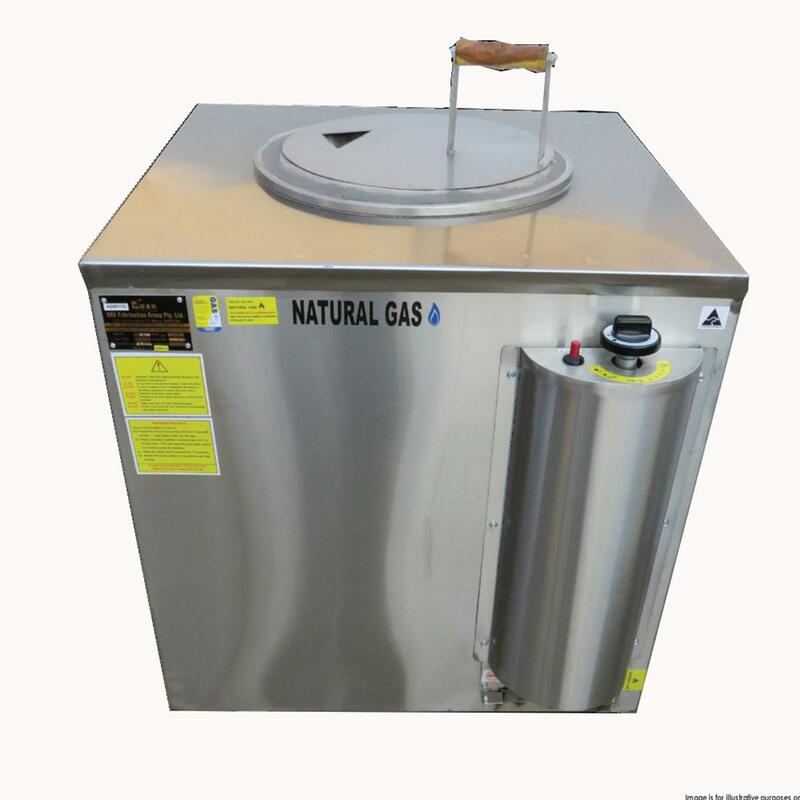 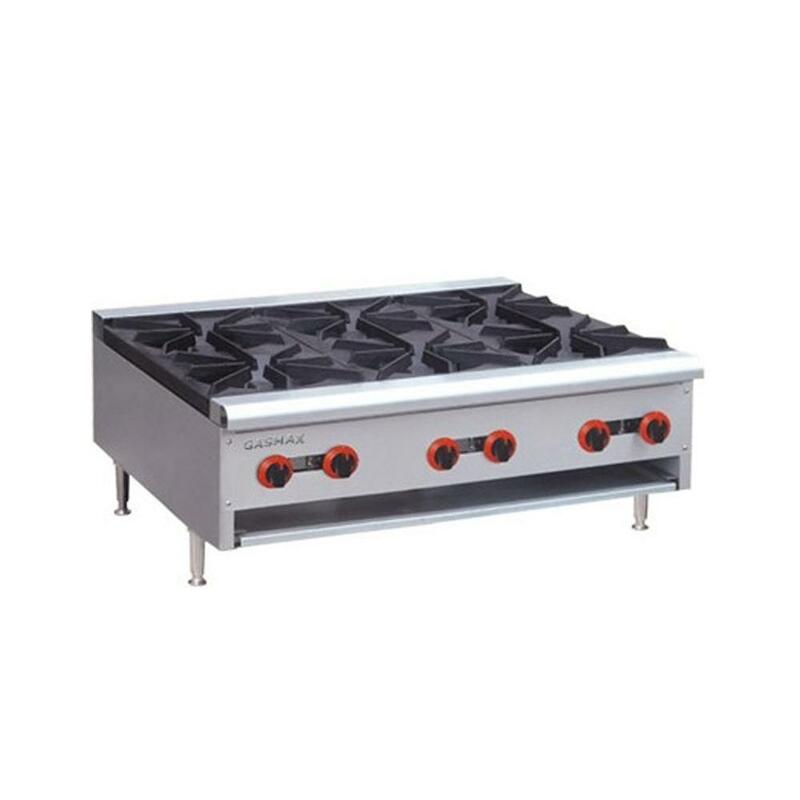 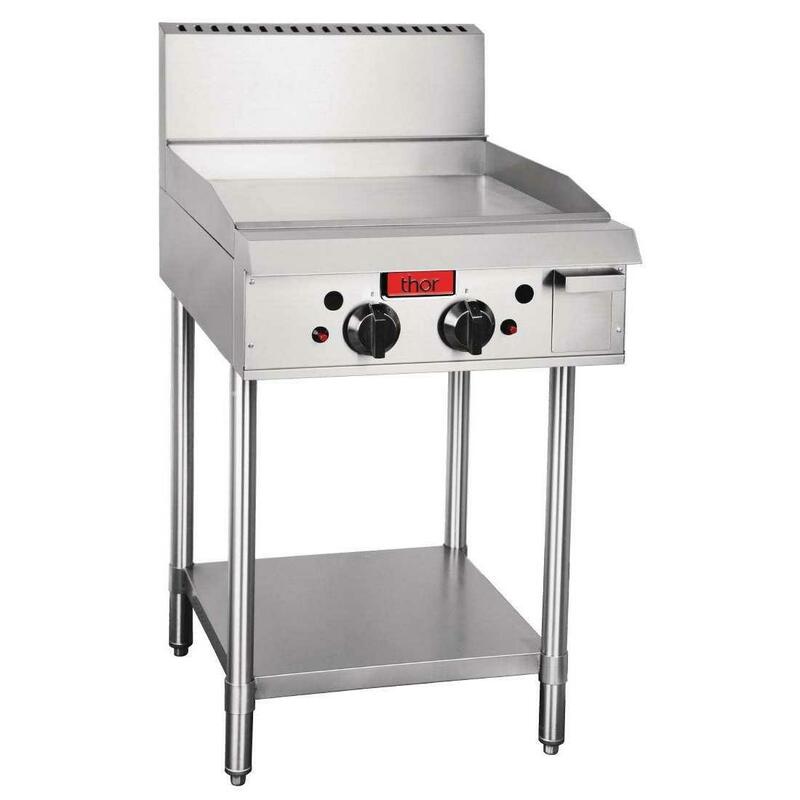 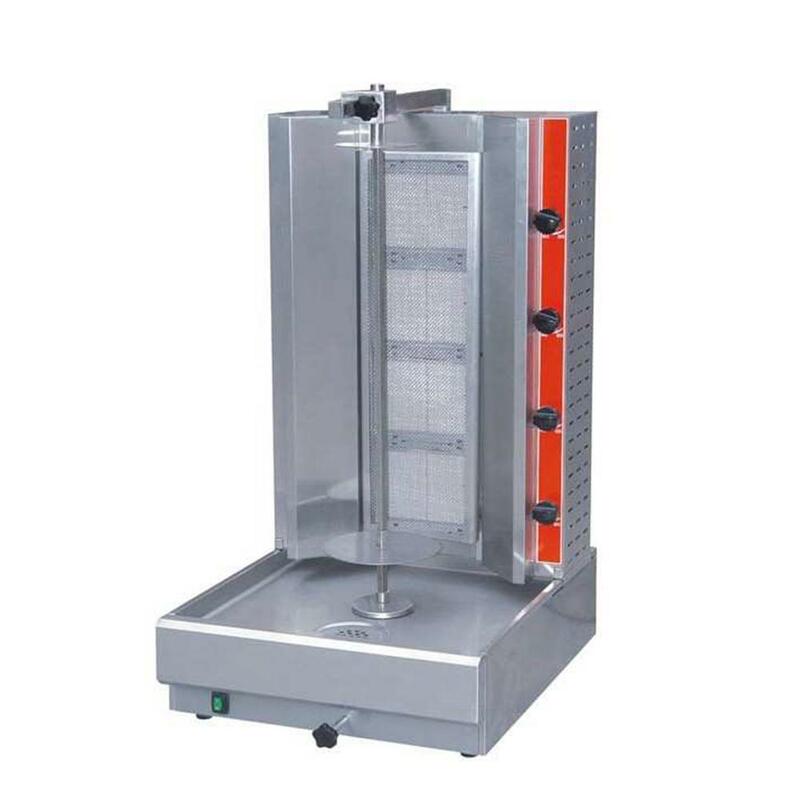 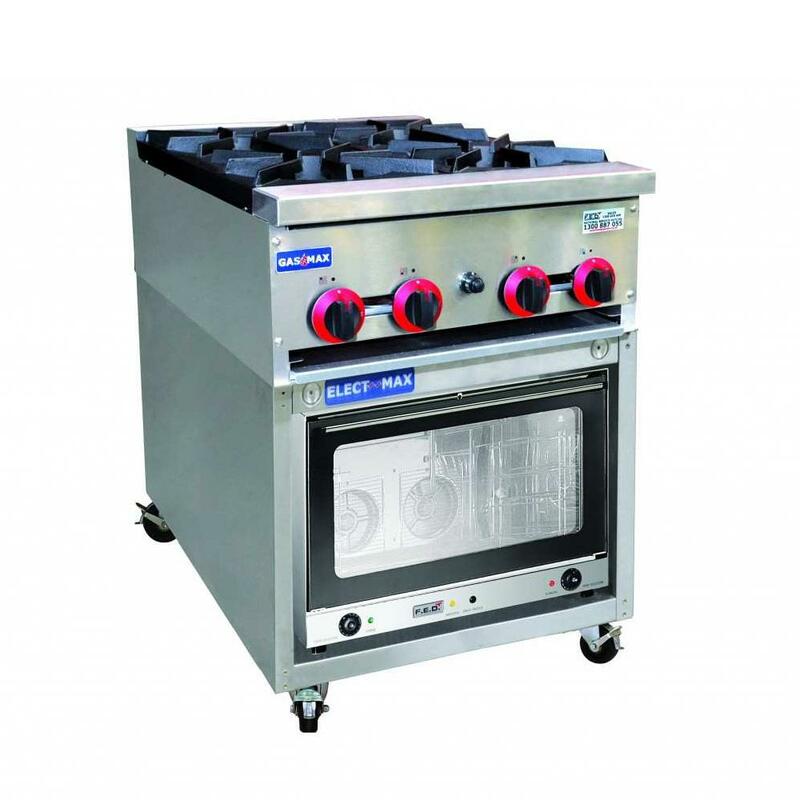 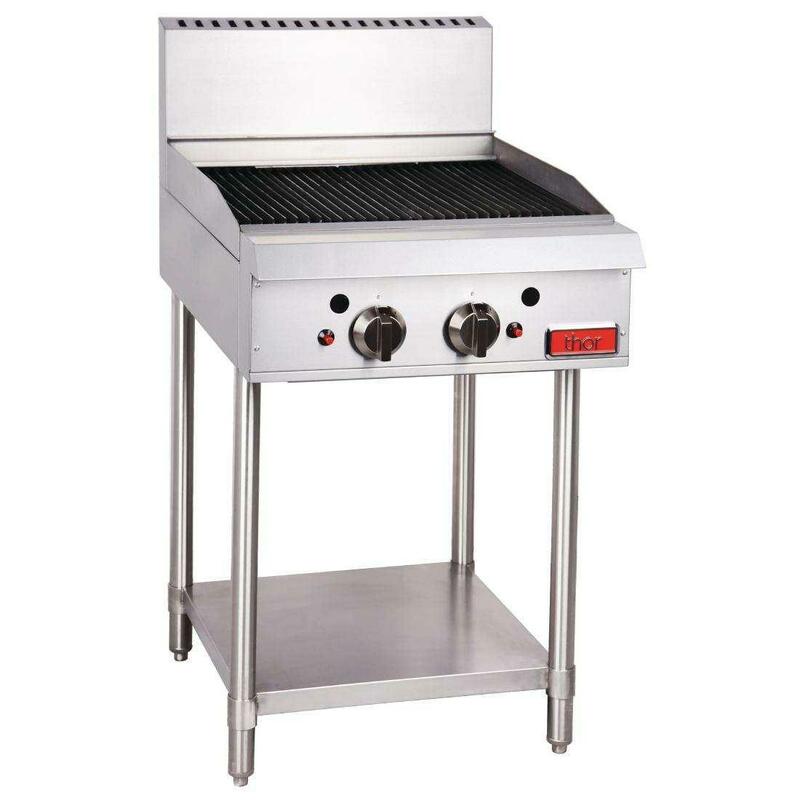 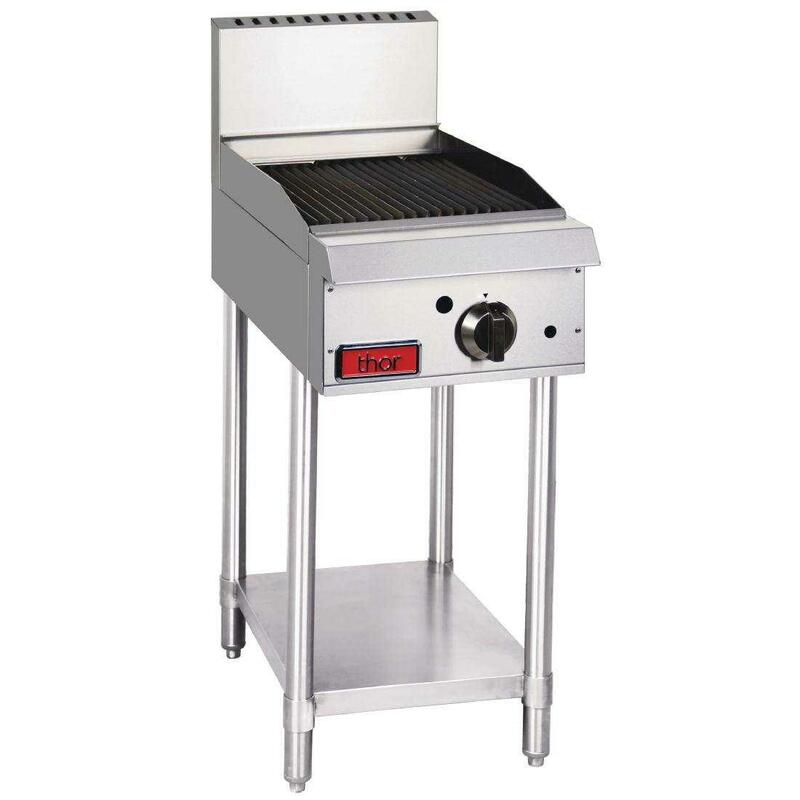 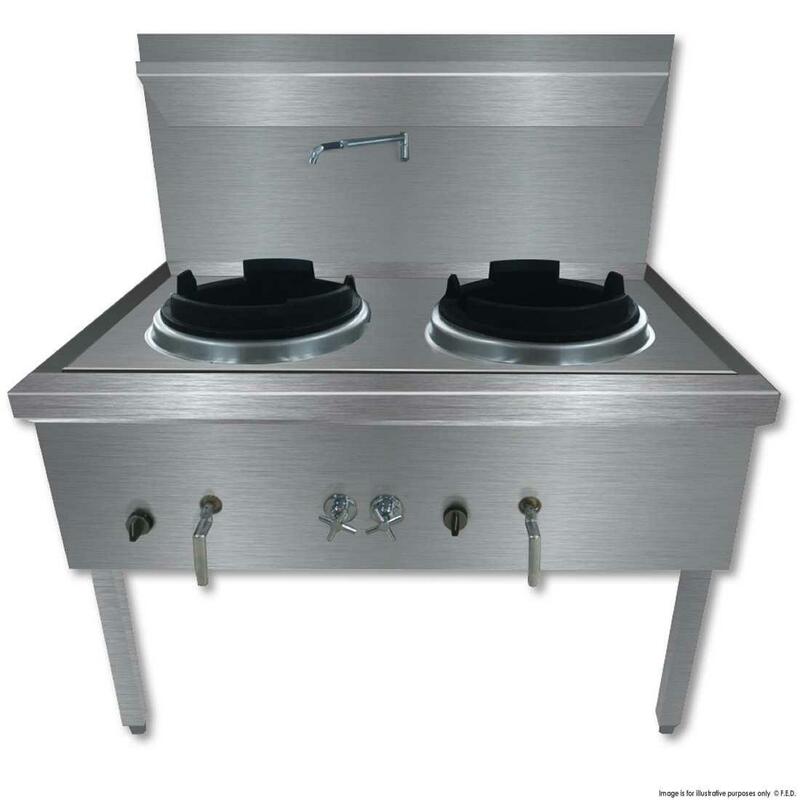 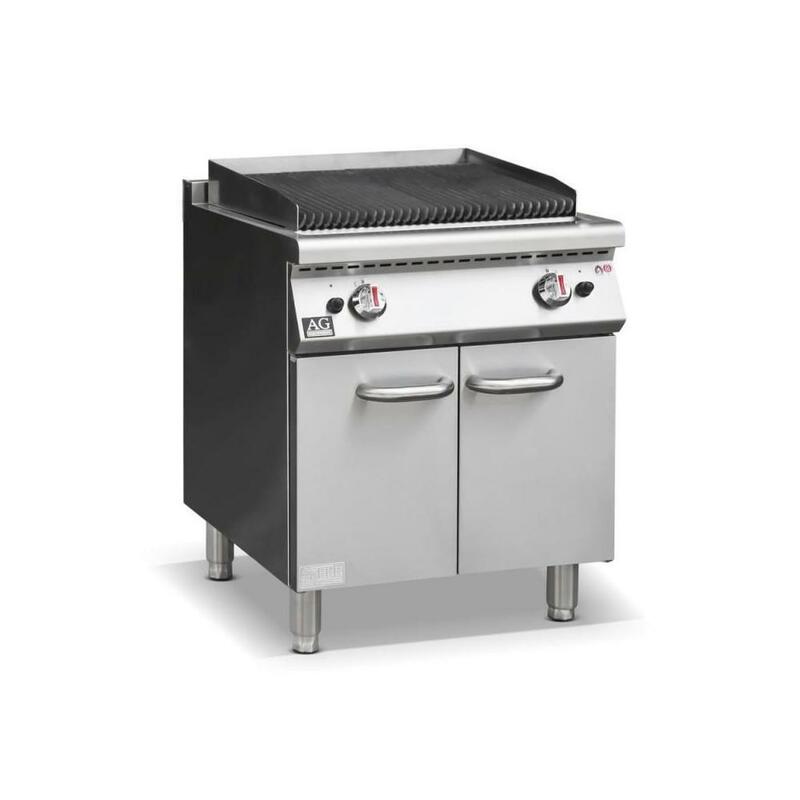 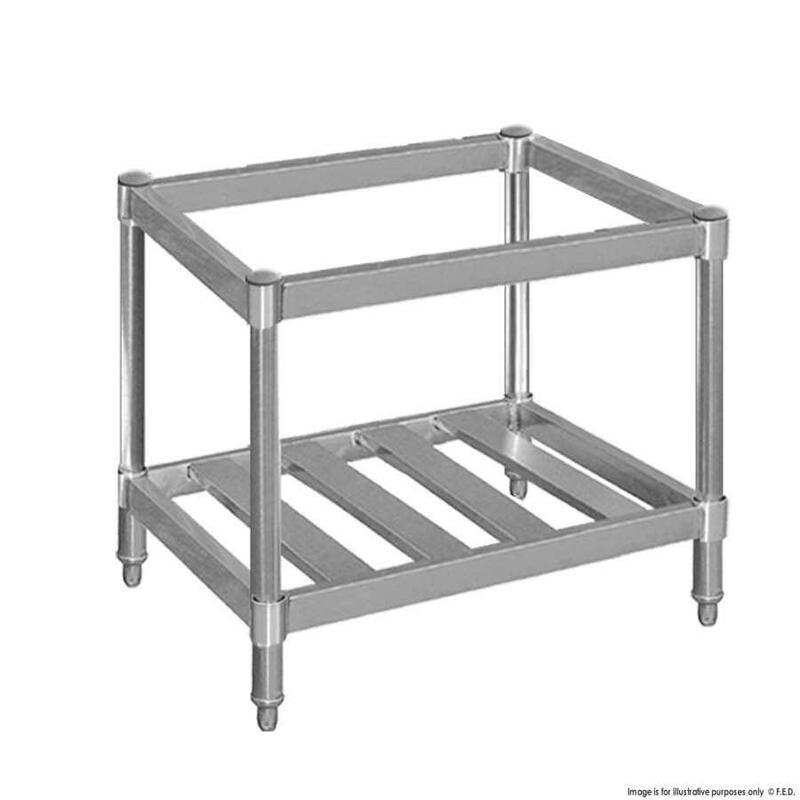 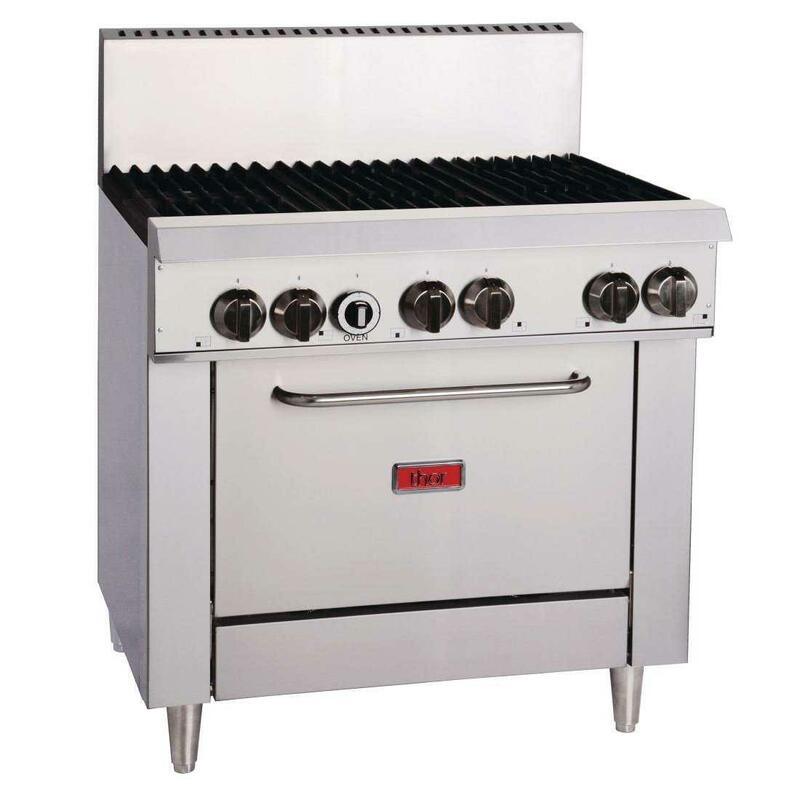 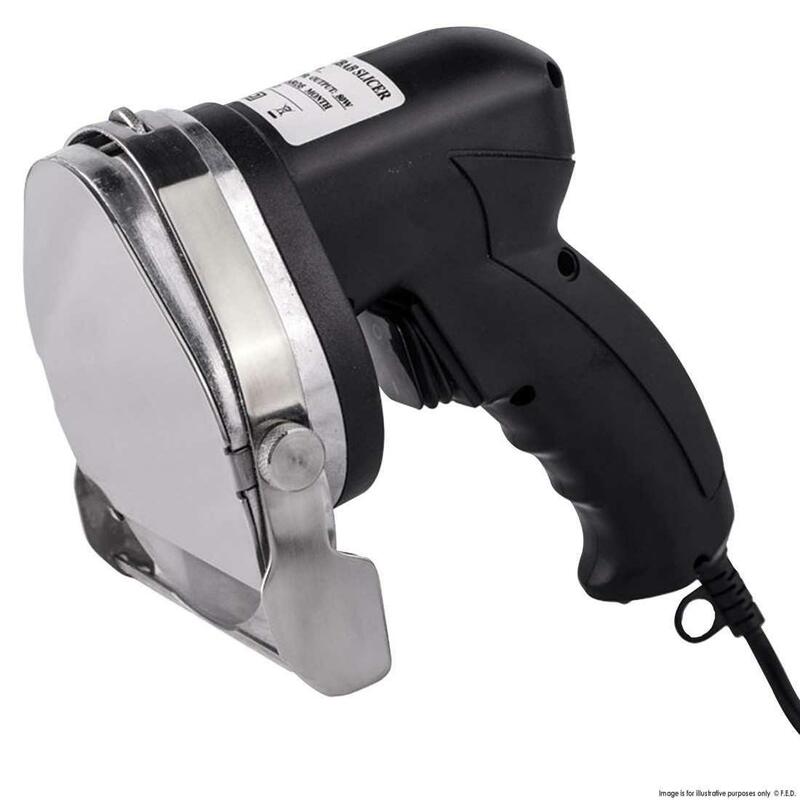 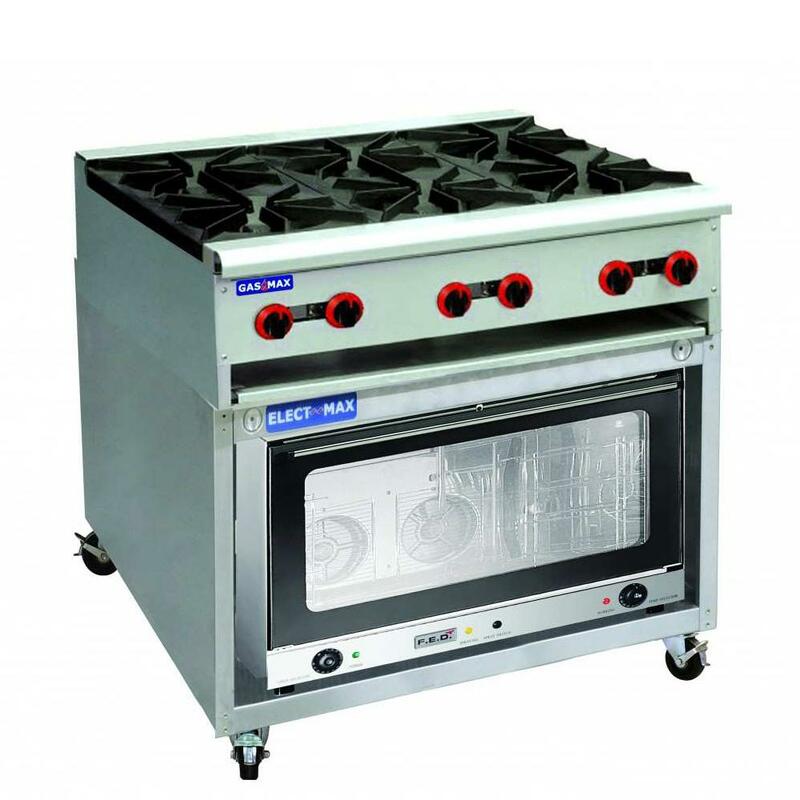 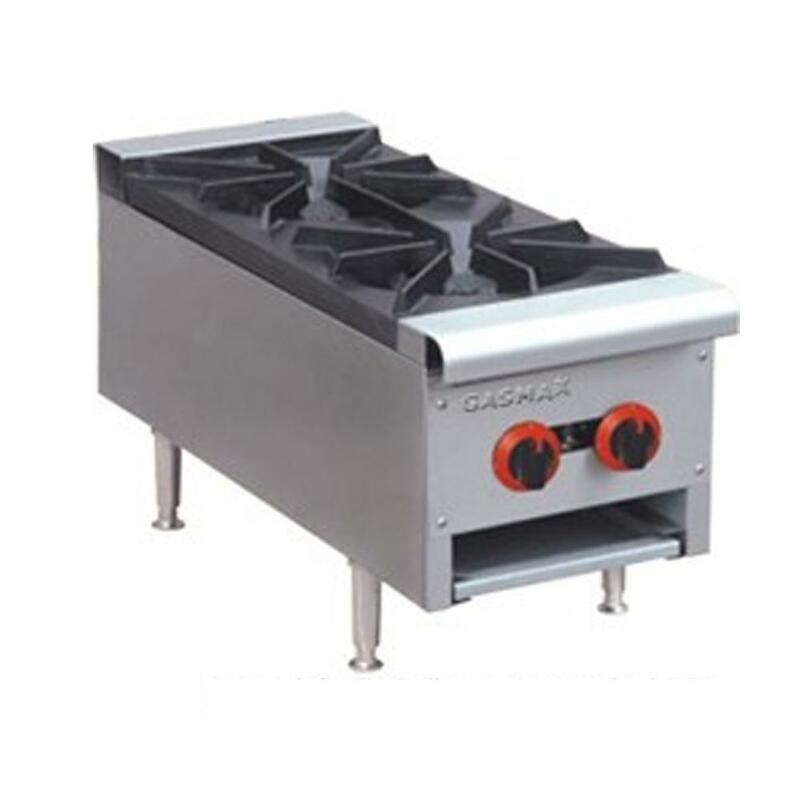 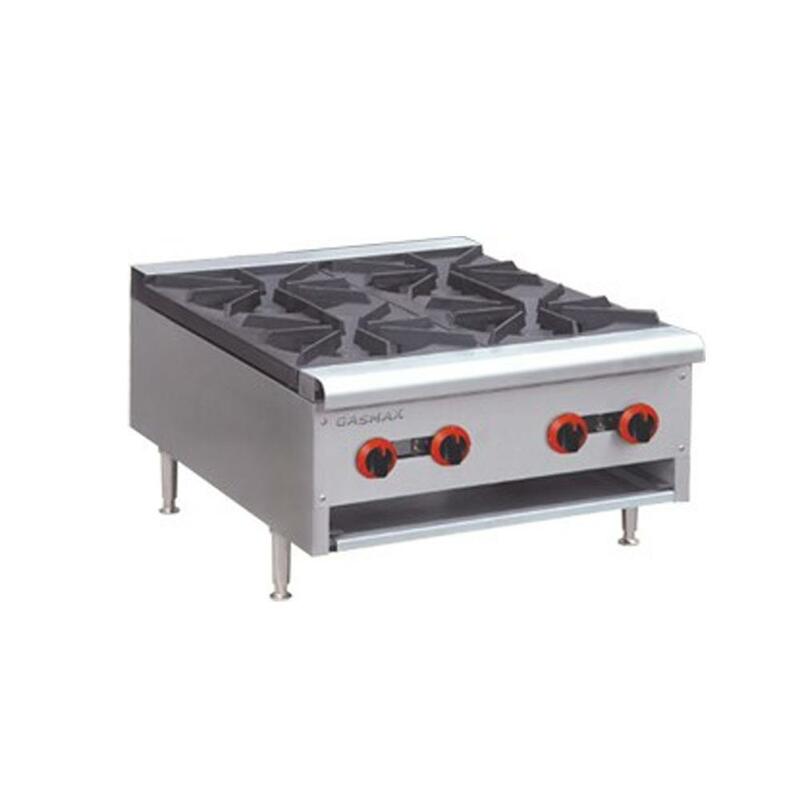 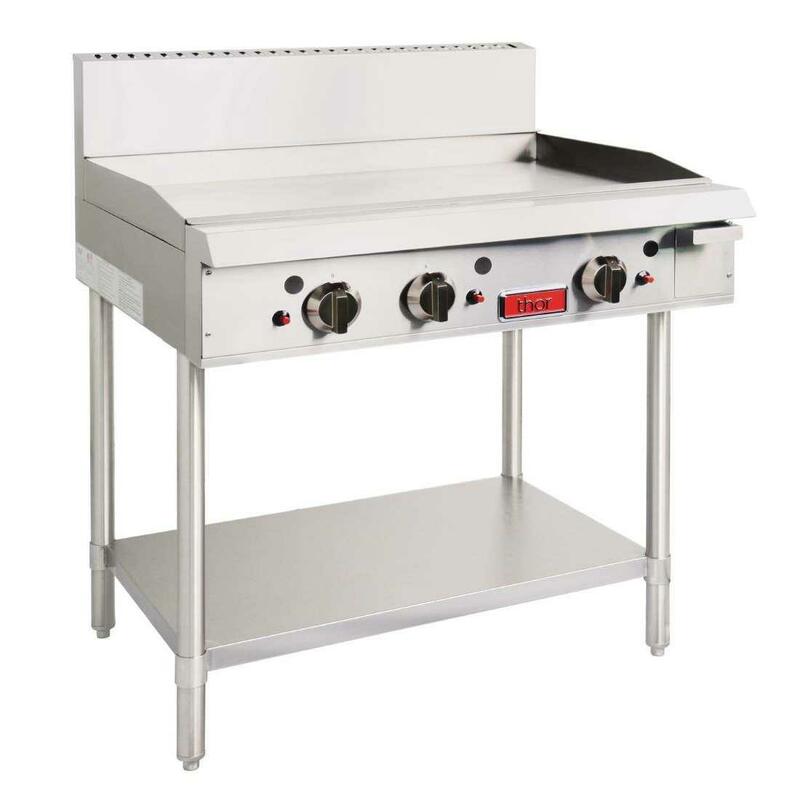 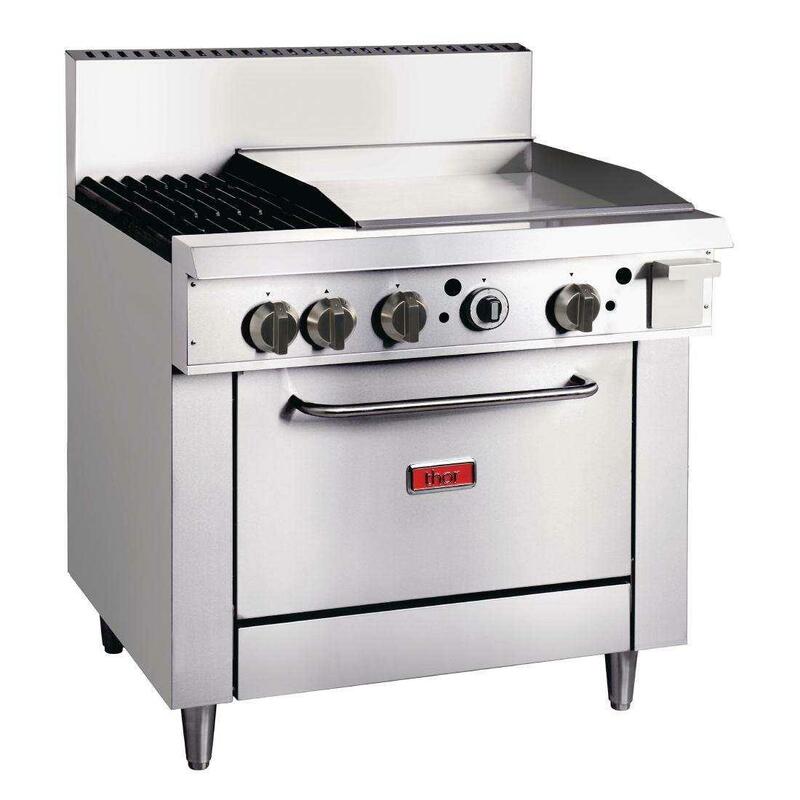 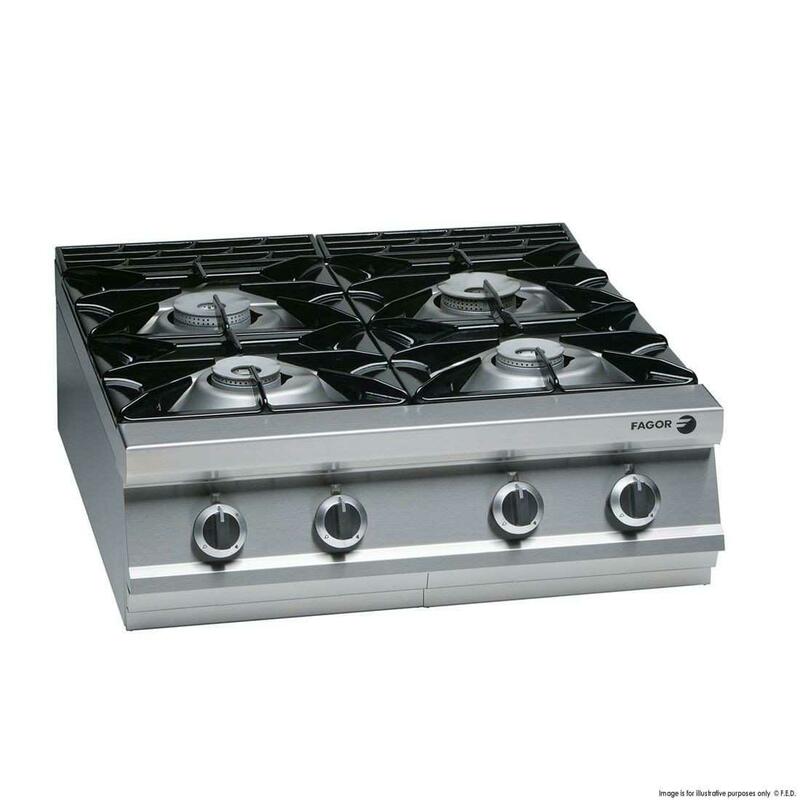 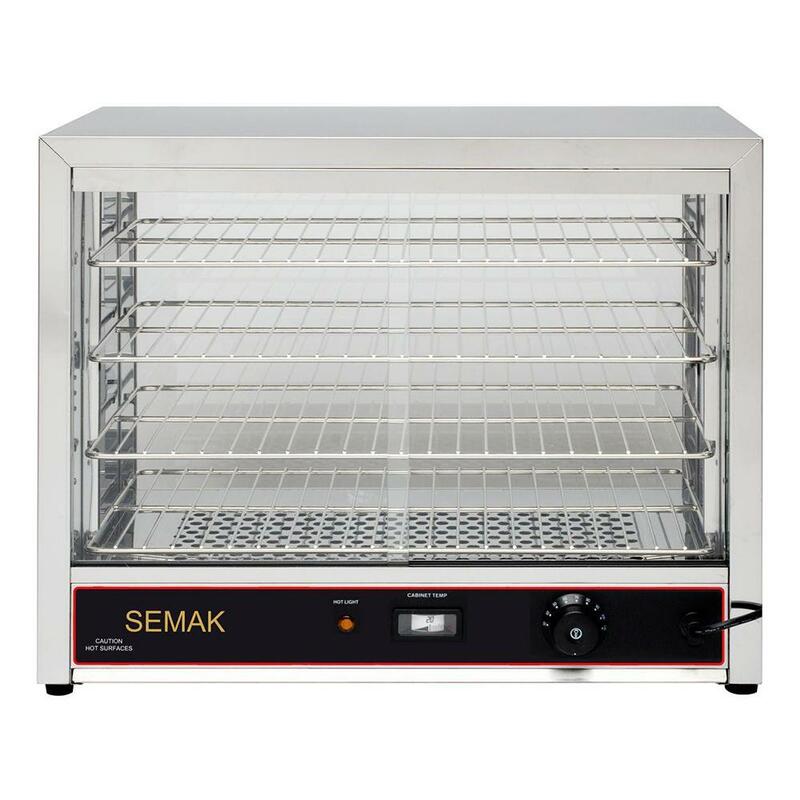 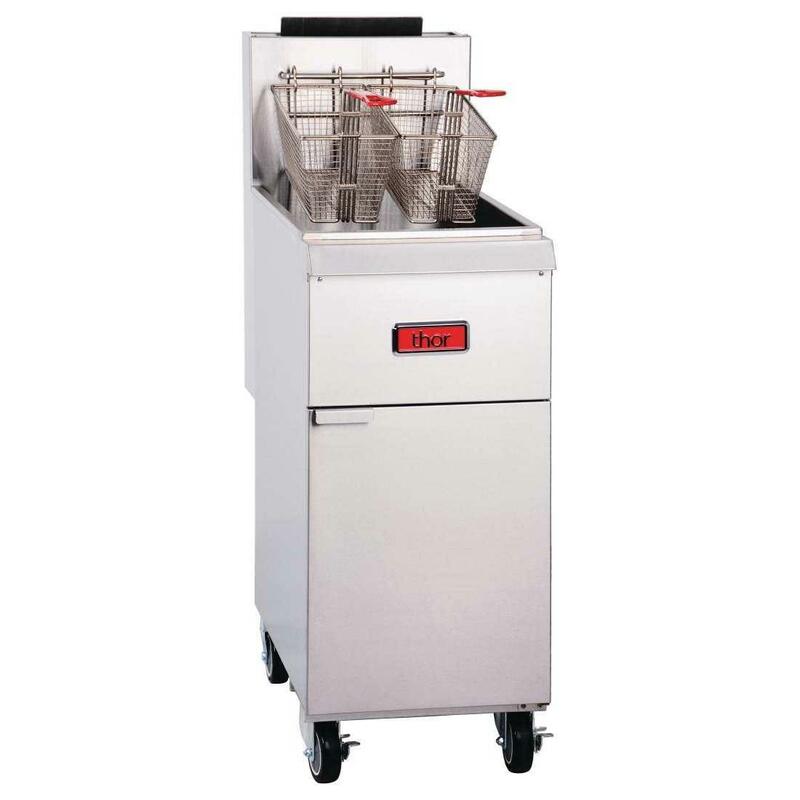 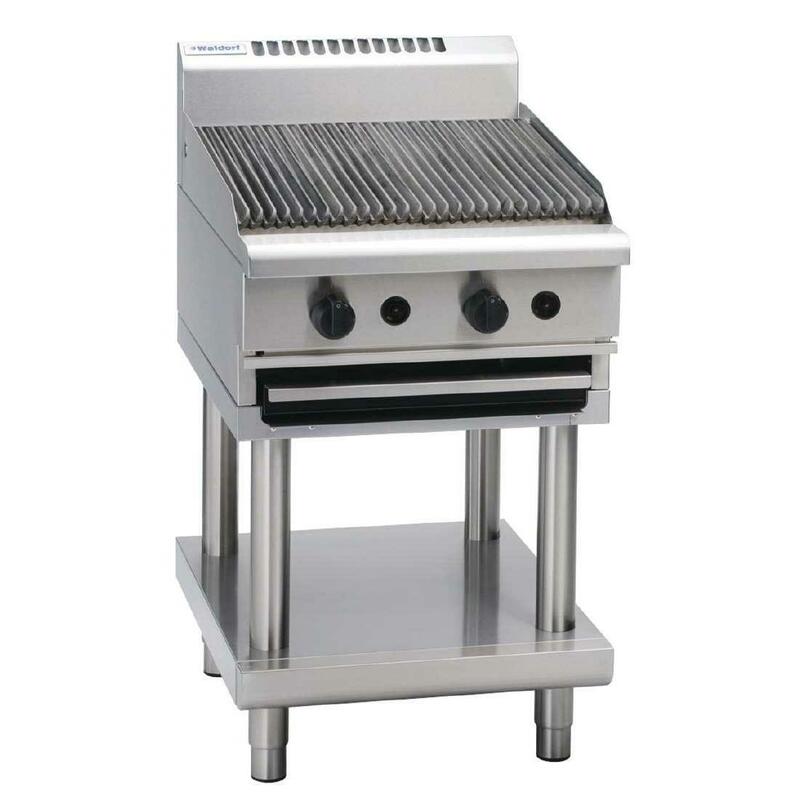 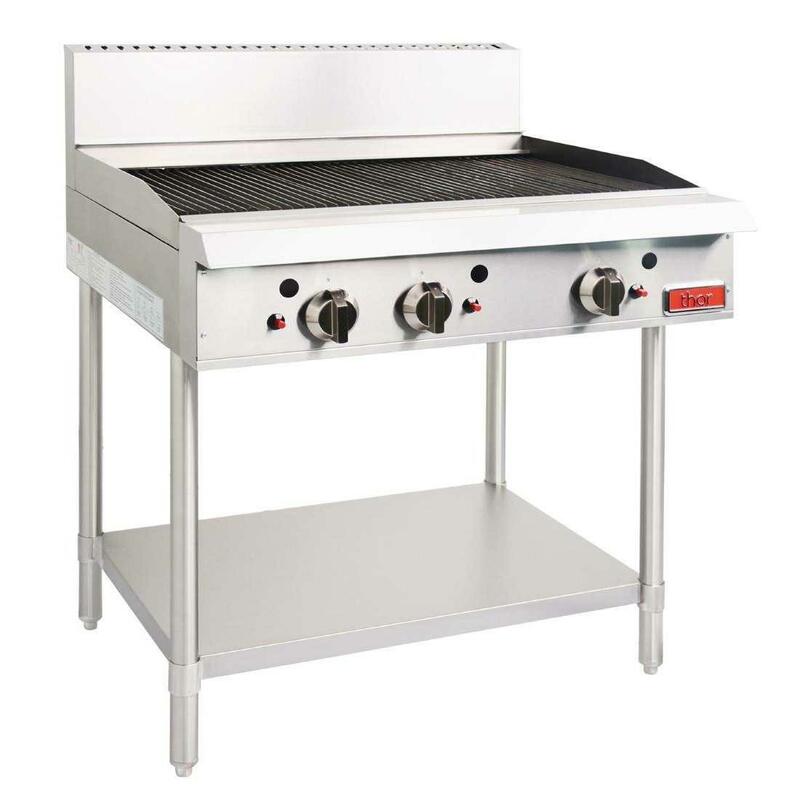 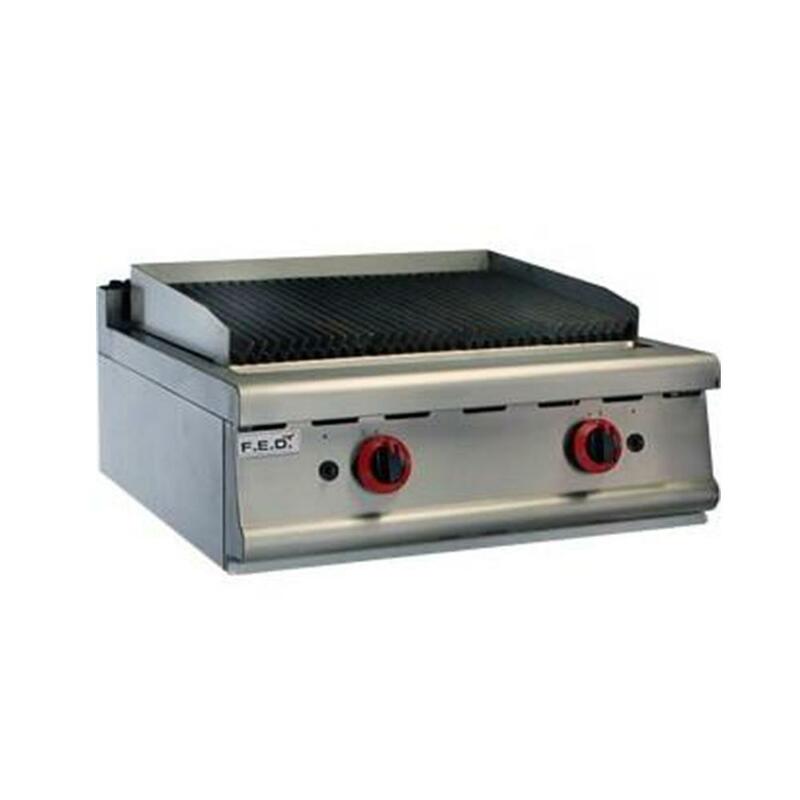 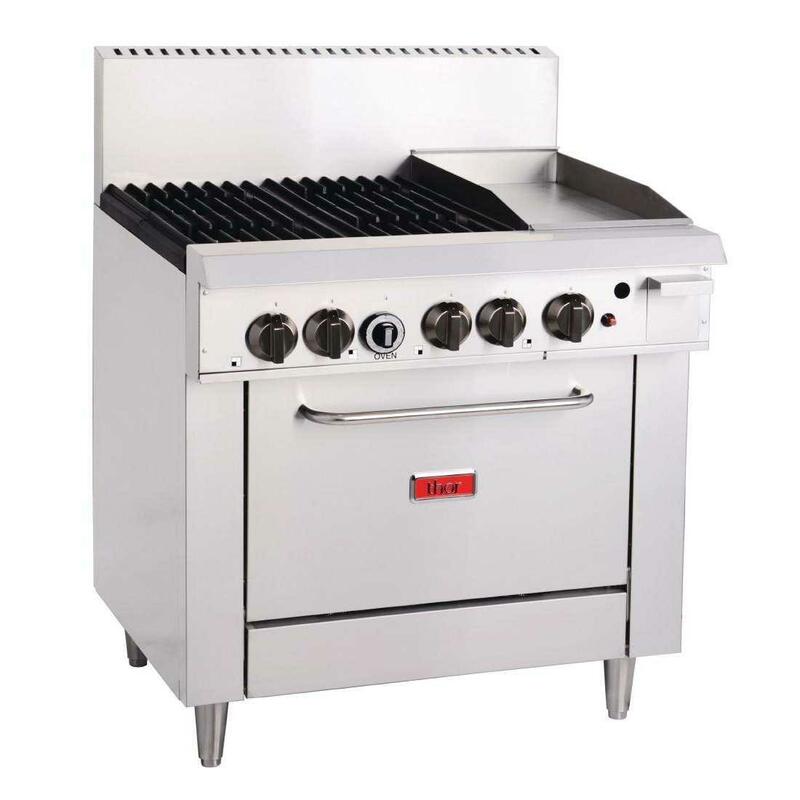 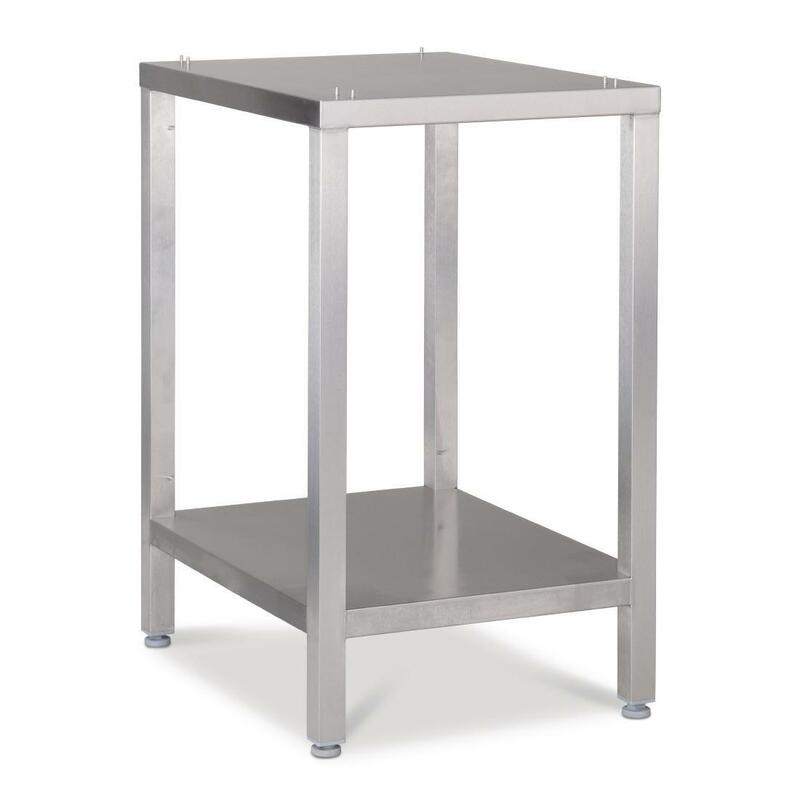 Gas and Electrical Appliances such as griddles, fryers, ovens, cooktops, grills, woks, cookers and more. 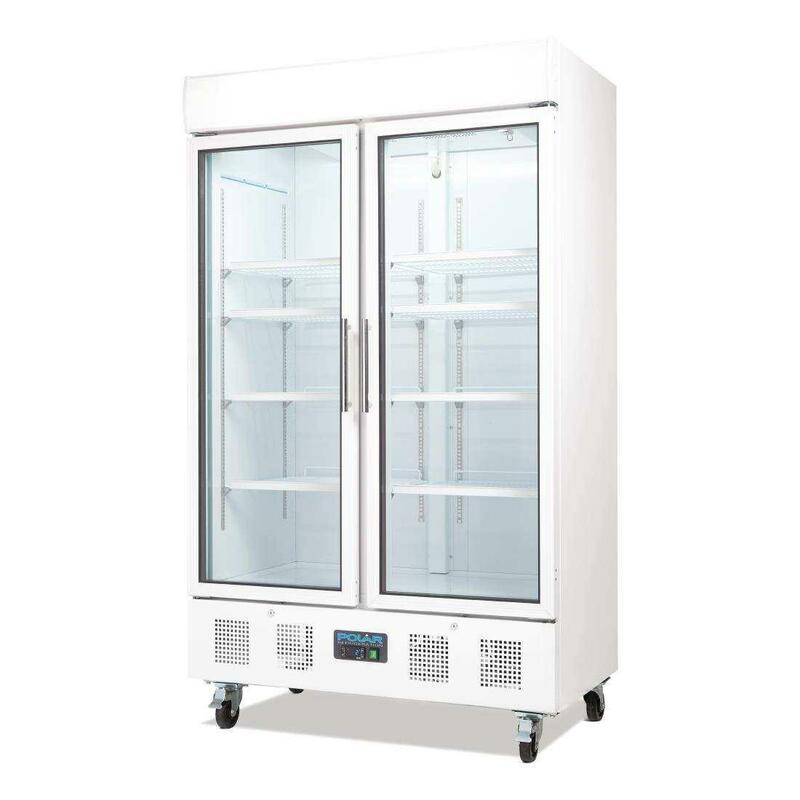 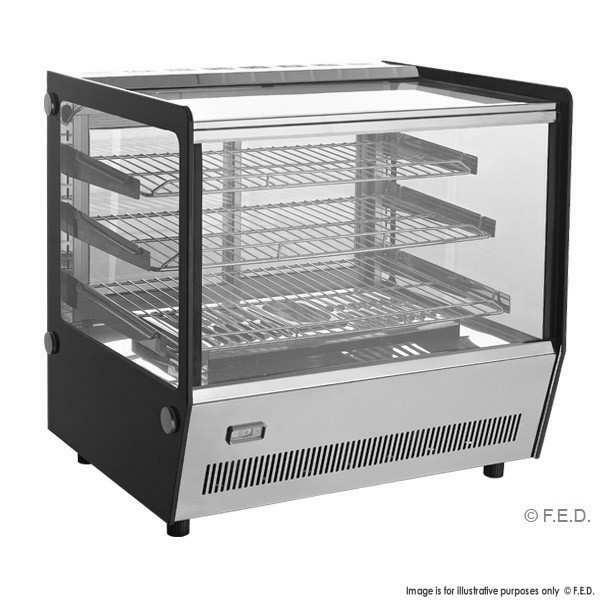 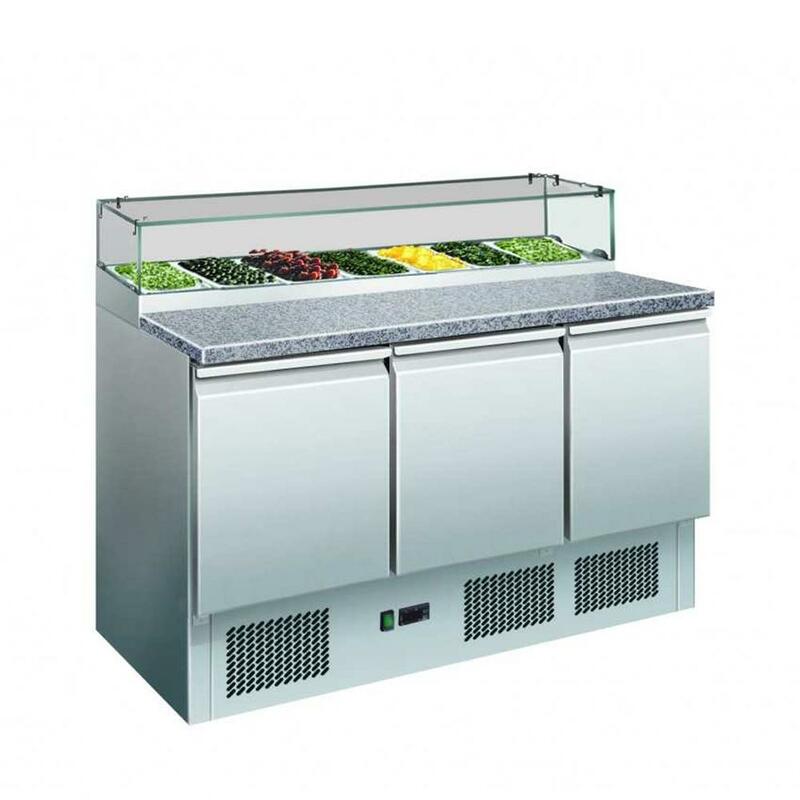 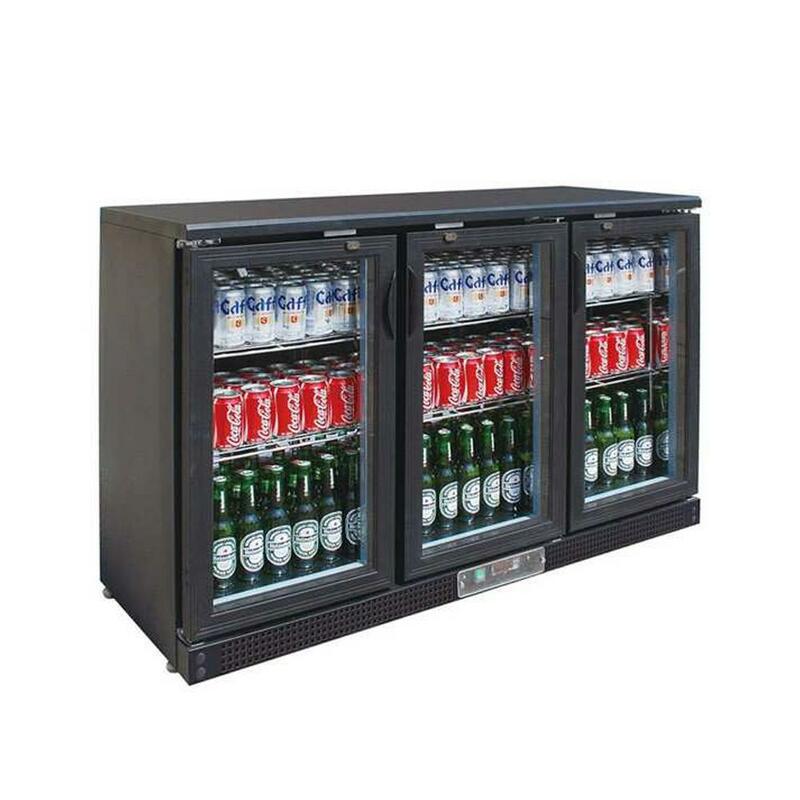 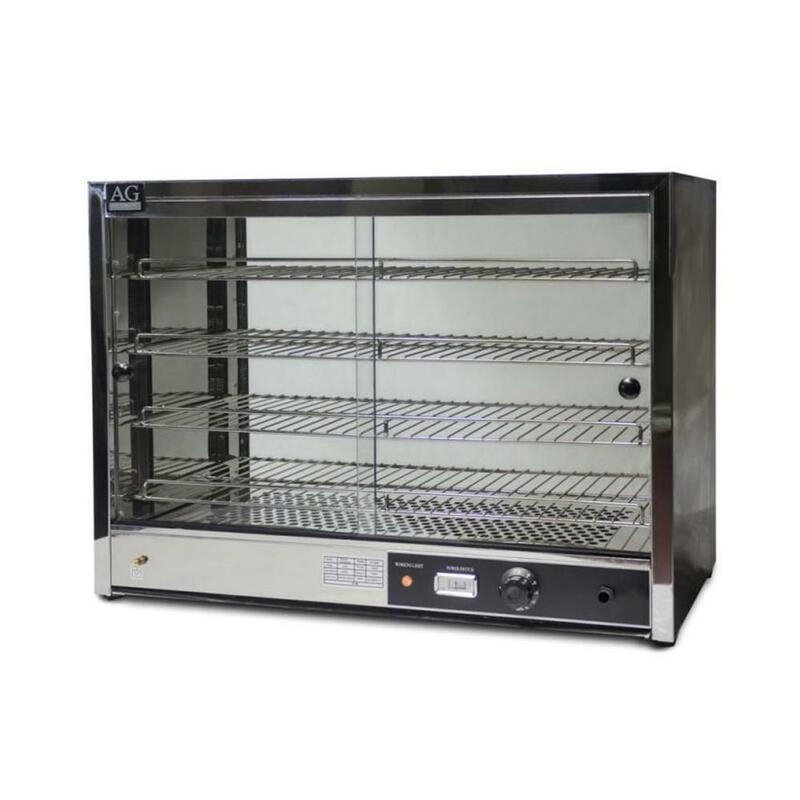 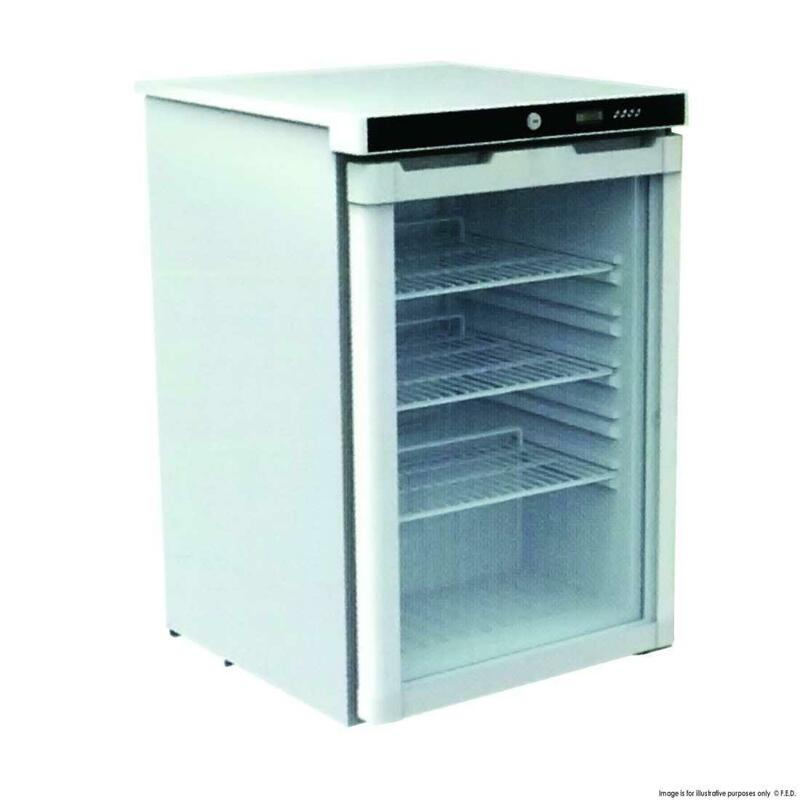 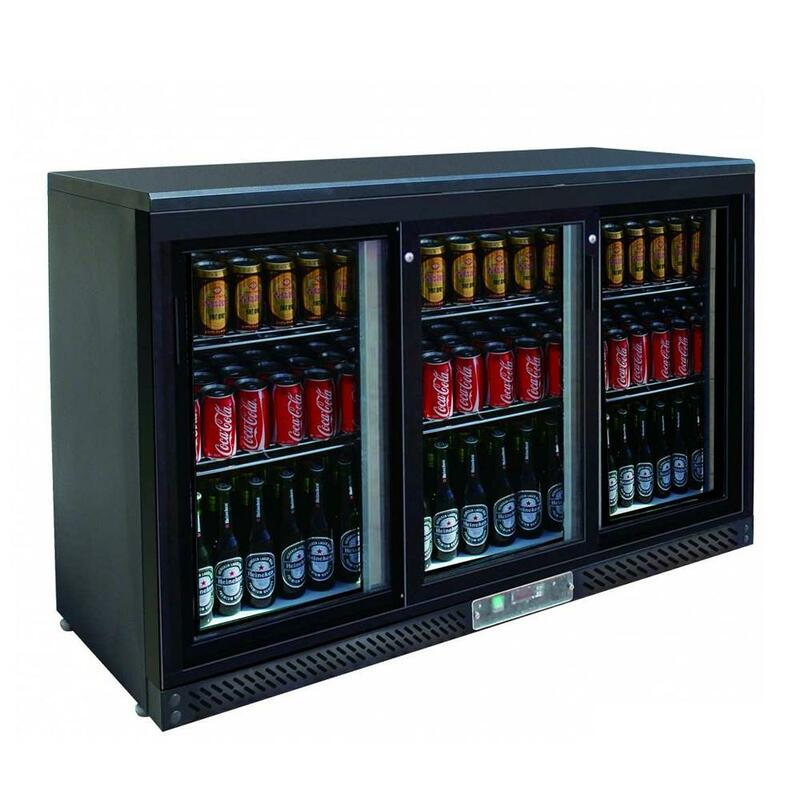 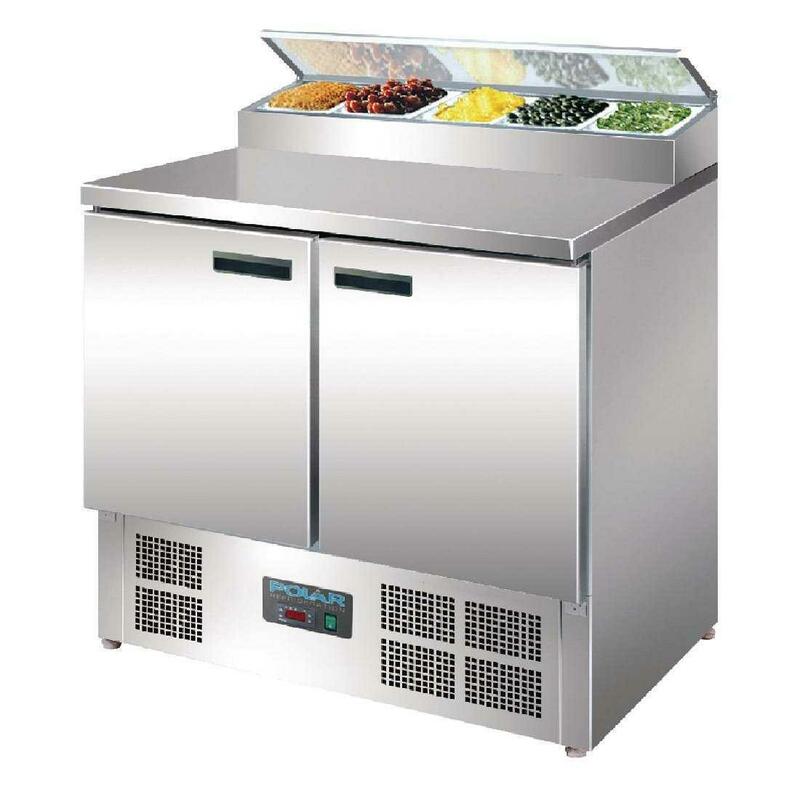 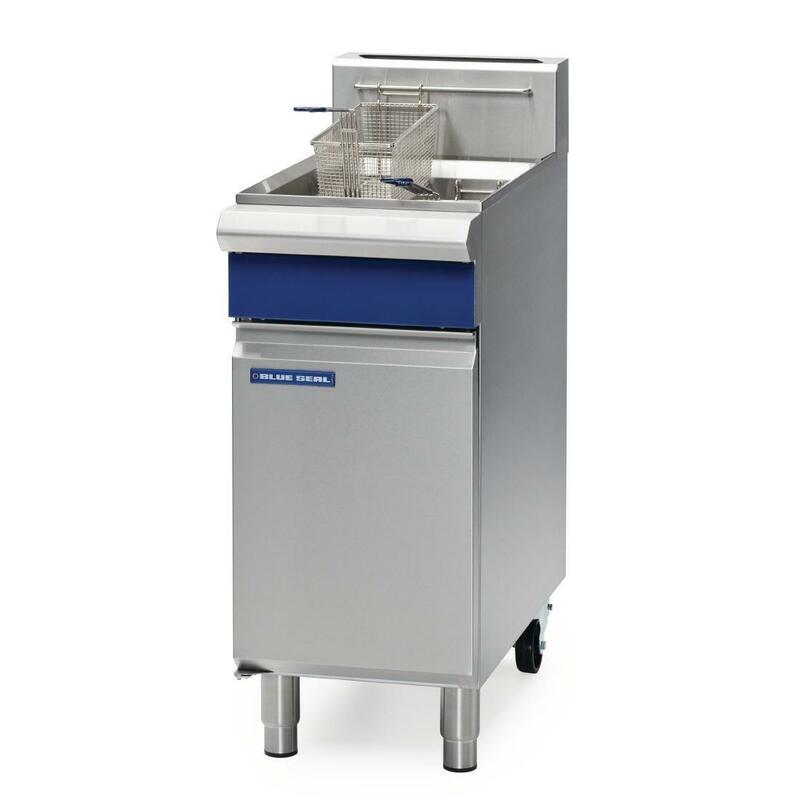 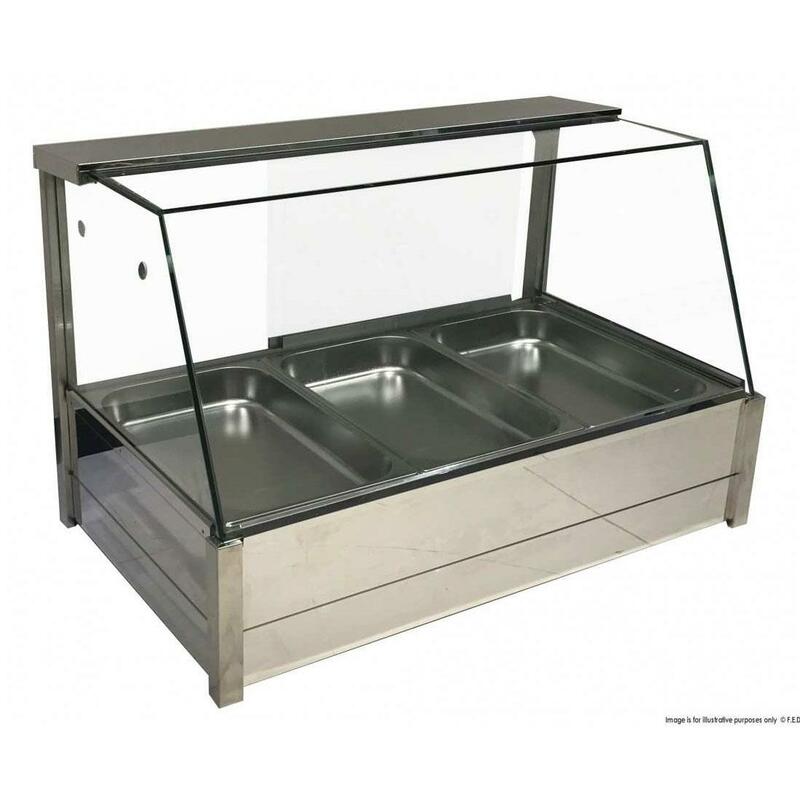 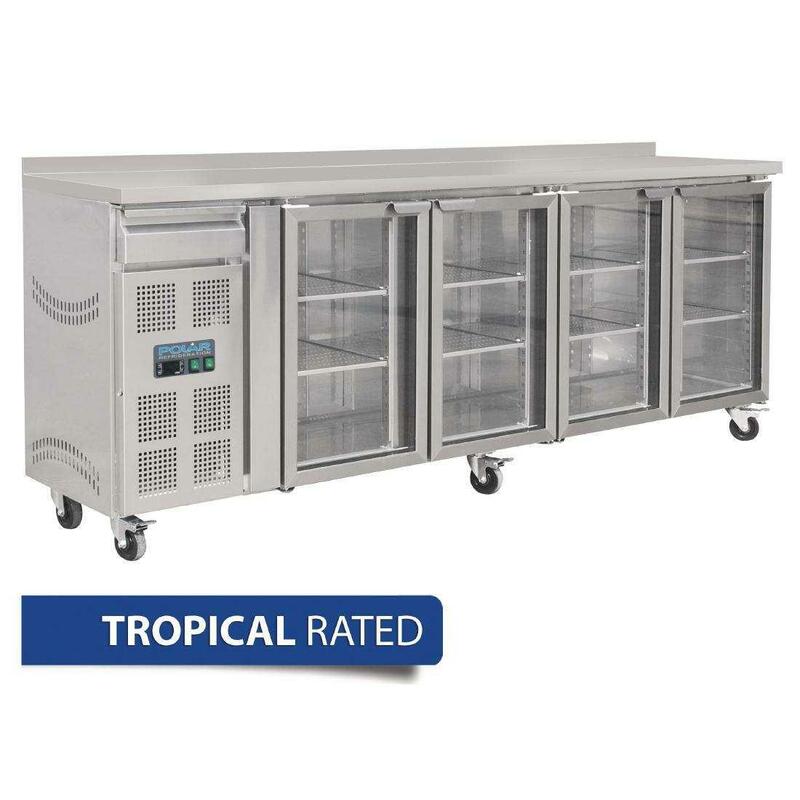 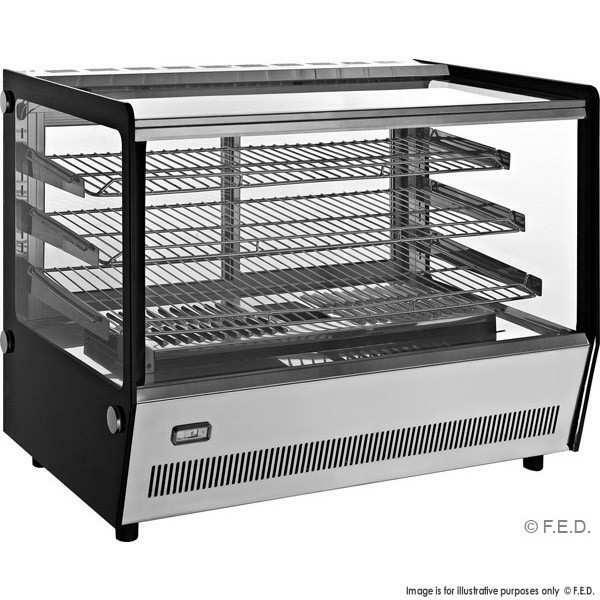 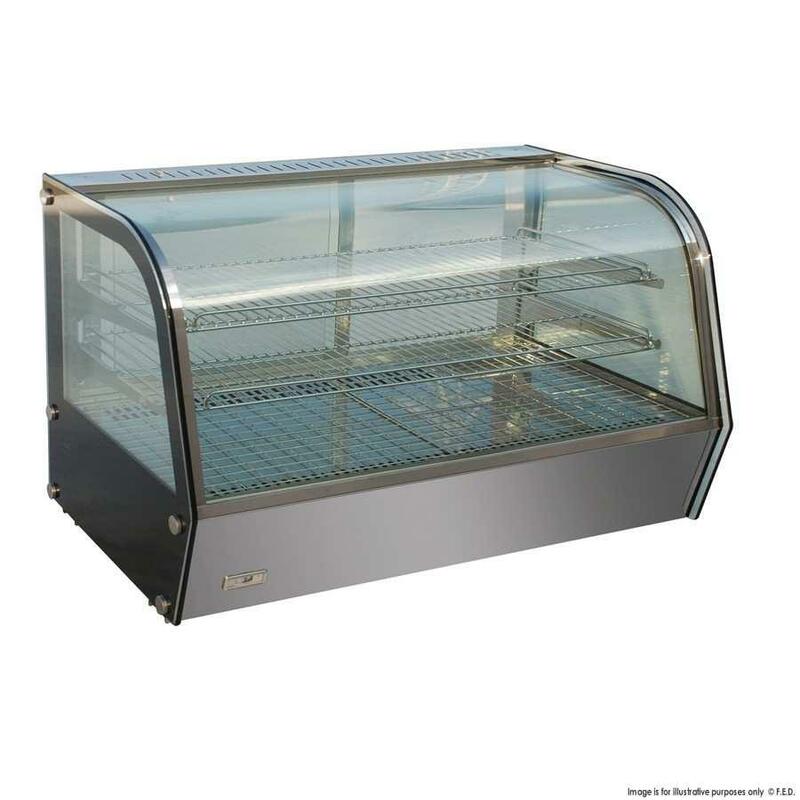 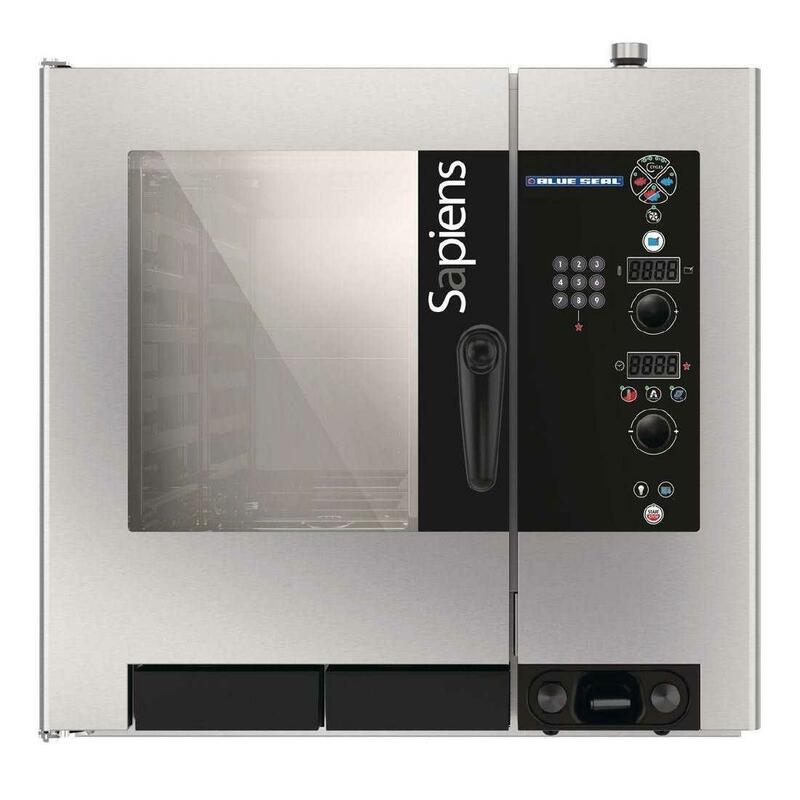 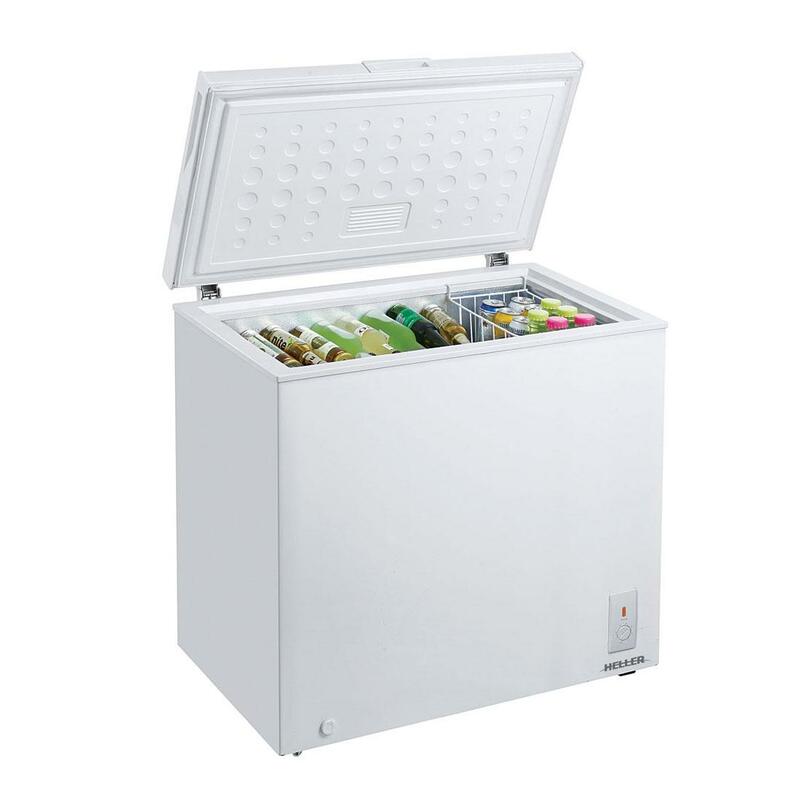 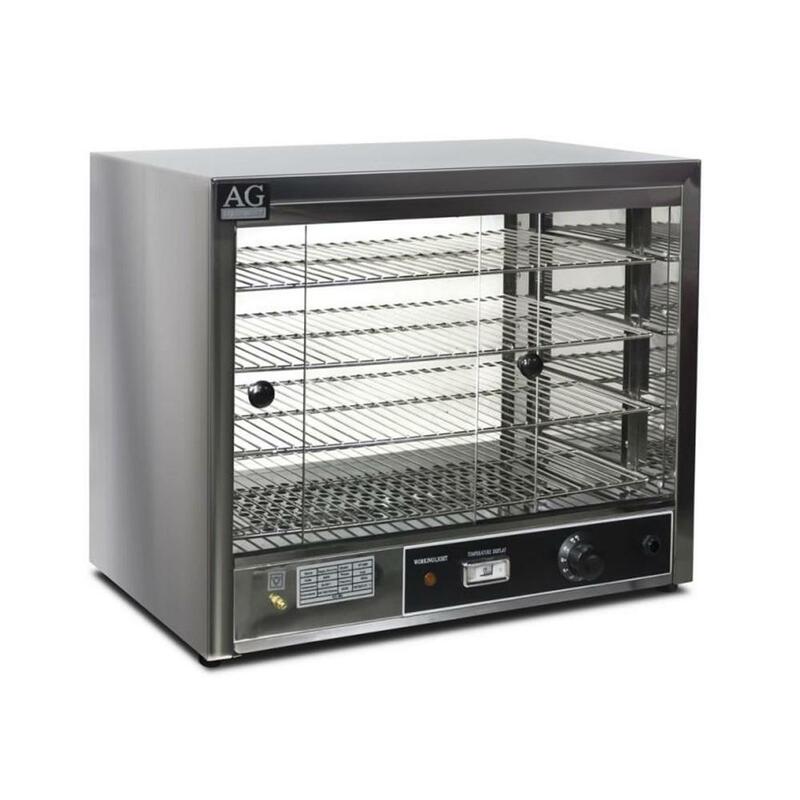 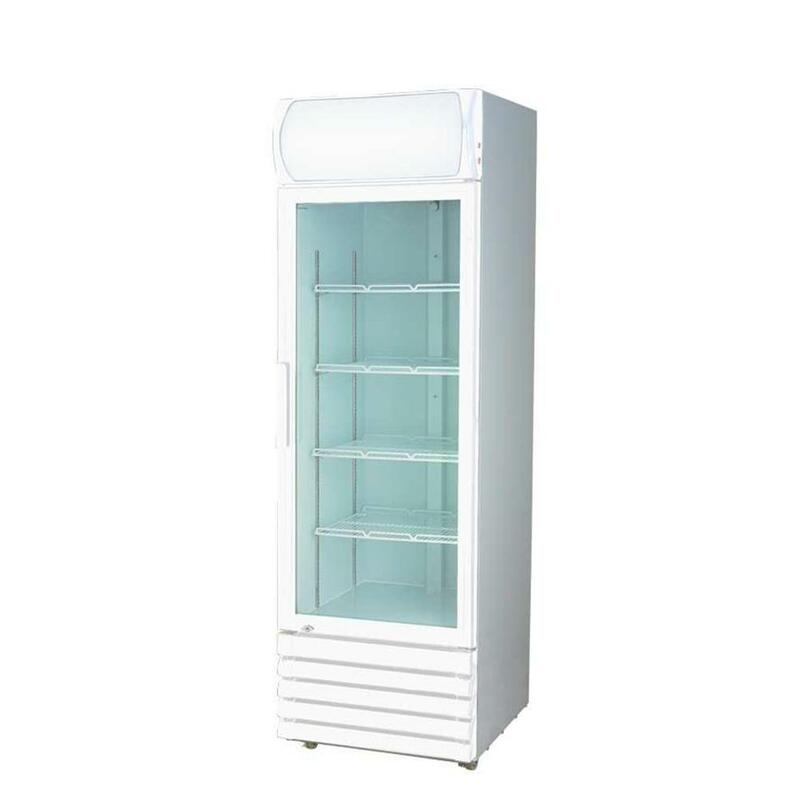 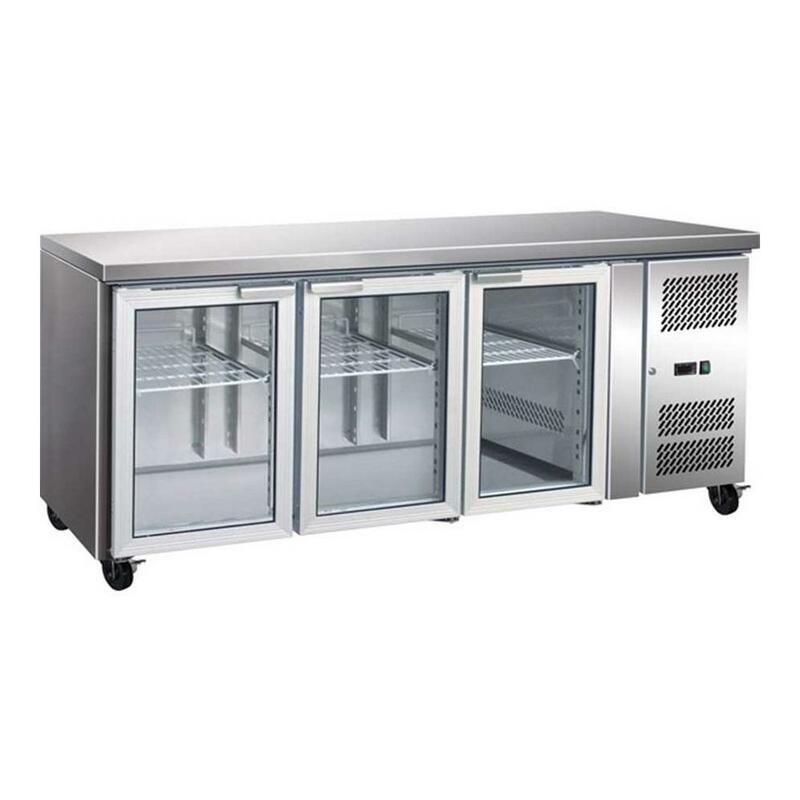 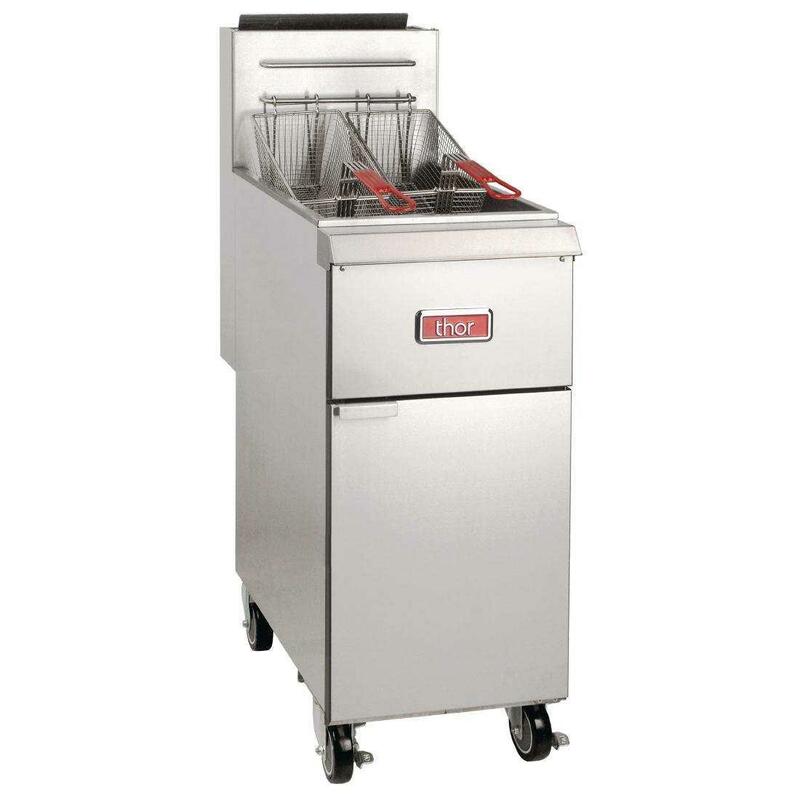 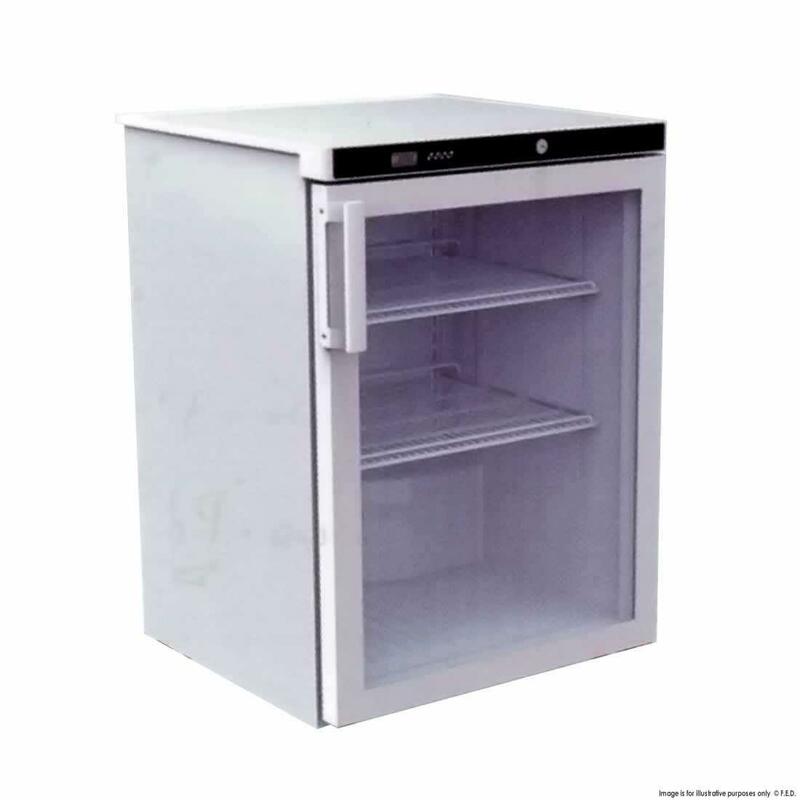 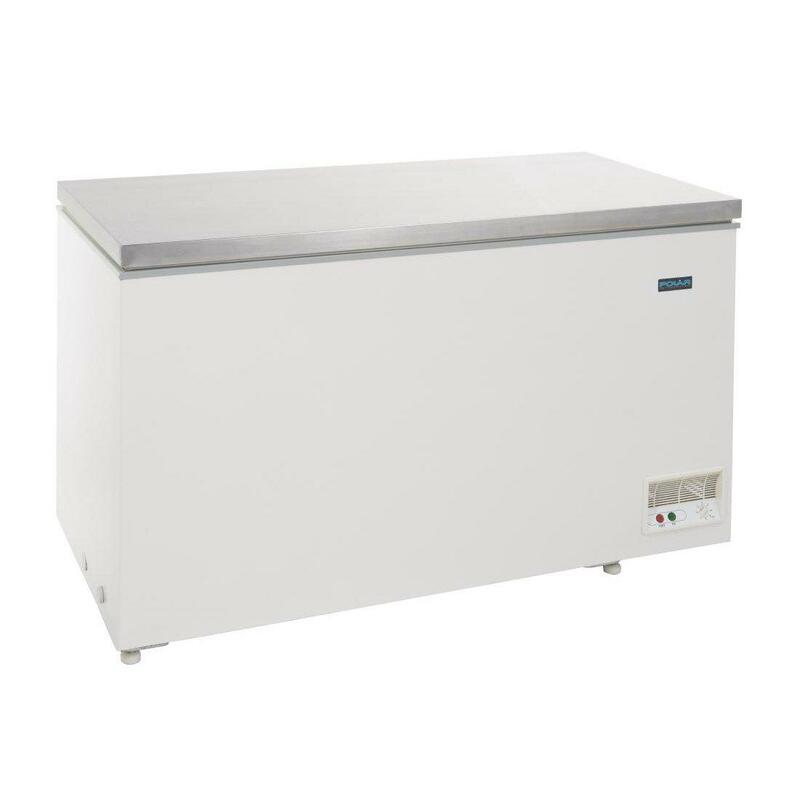 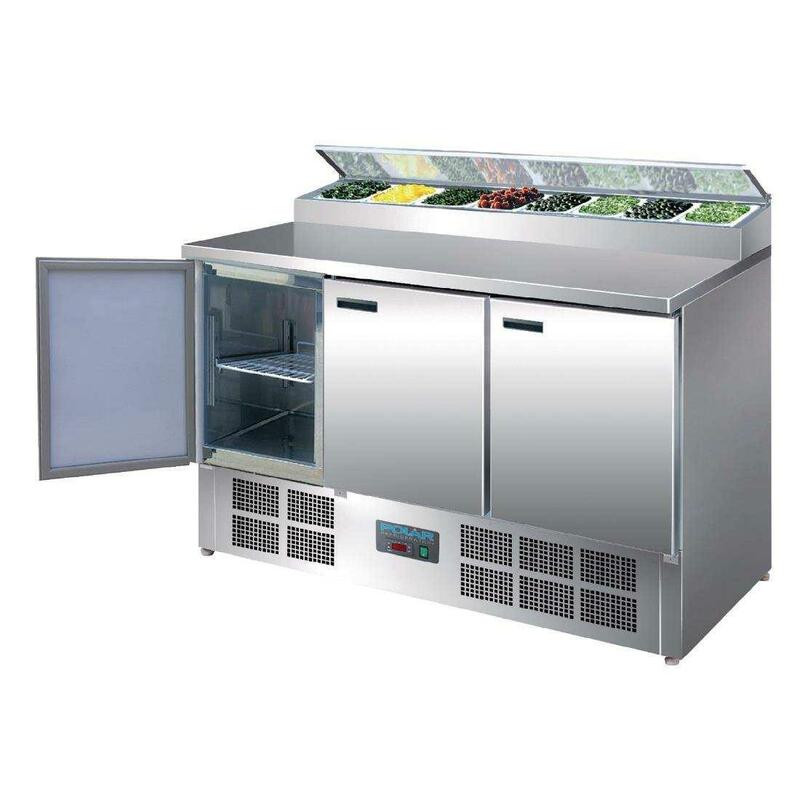 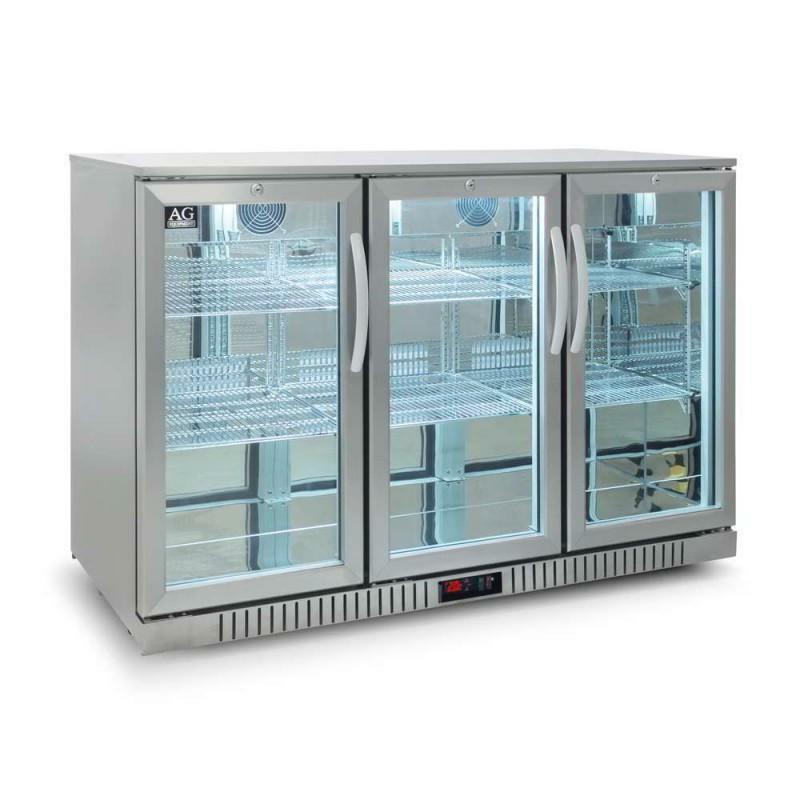 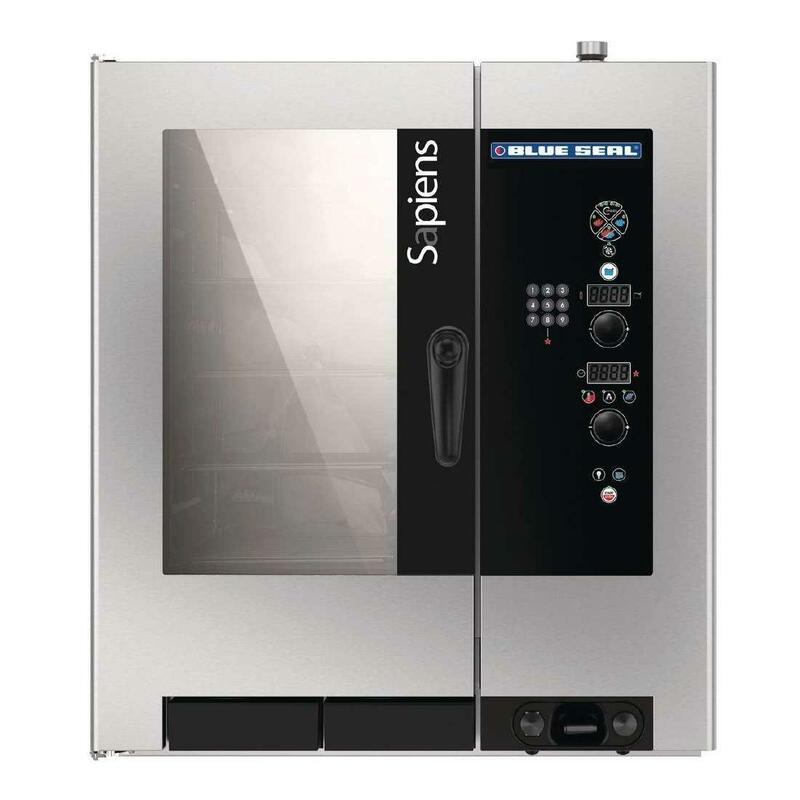 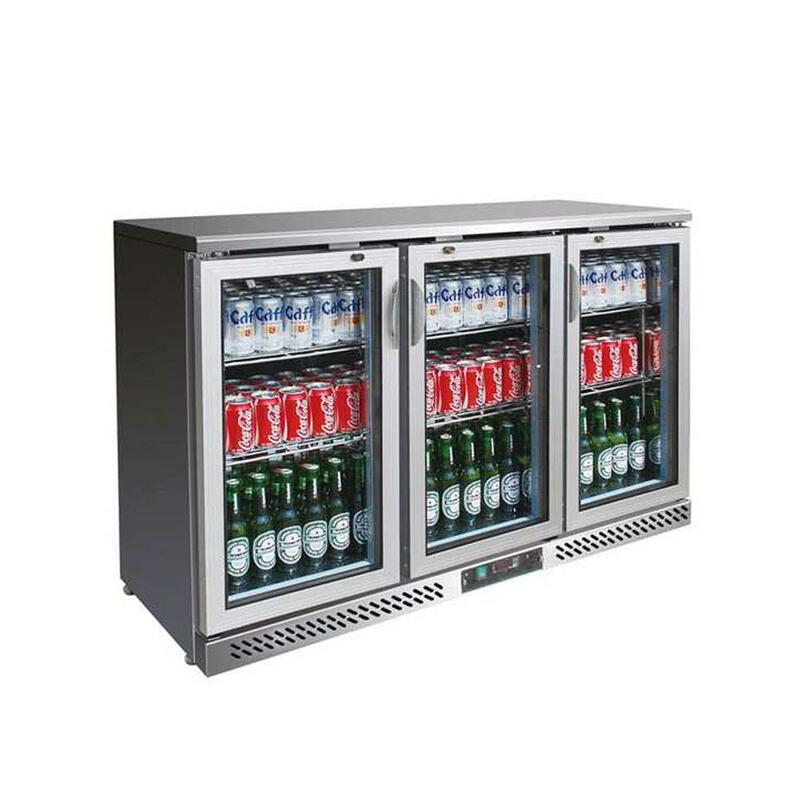 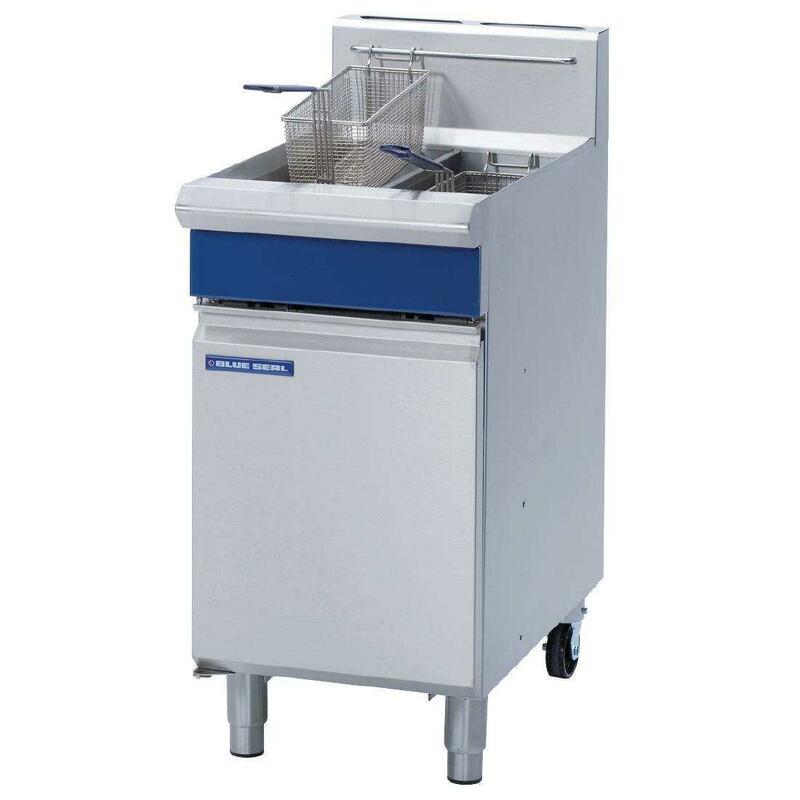 We also have all types of commercial fridges and freezers including upright fridges, undedrbench fridges, pizza prep fridges, bar coolers, chest freezers, blast chillers, ice makers and more. 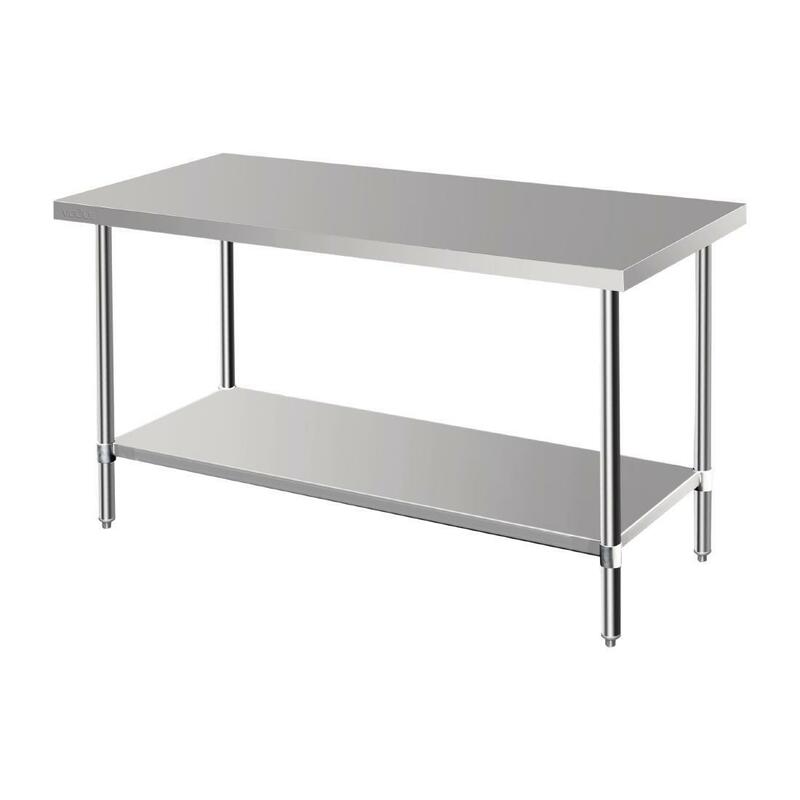 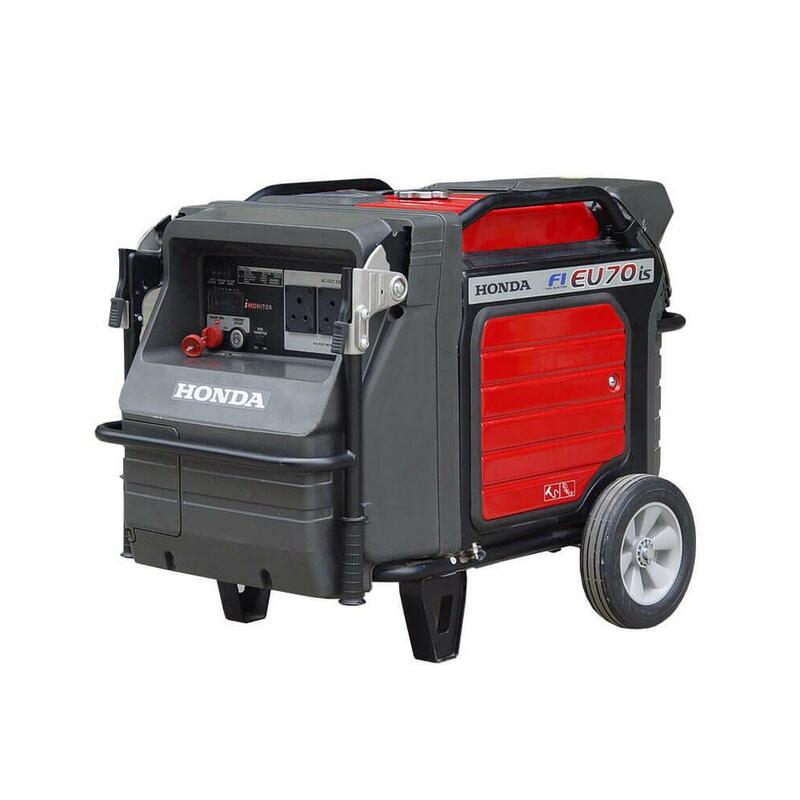 You can also pick anything you need to setup your trailer including stainless benches, cabinets and even the type of generator you would like for your trailer. 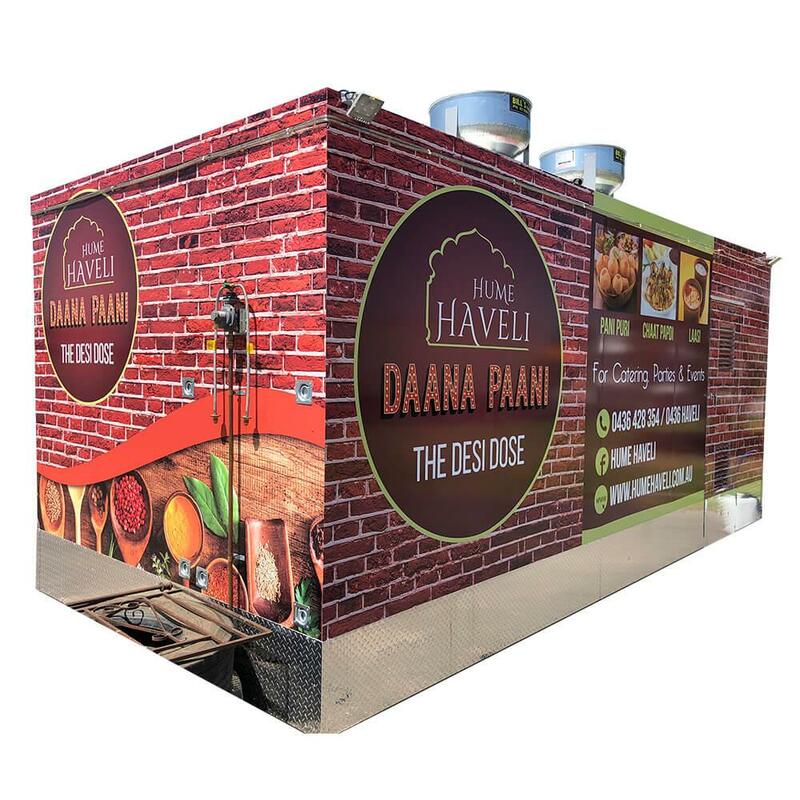 We also have a separate artwork and printing department that helps create graphic required for your food trailer which can be a great branding tool for your business. 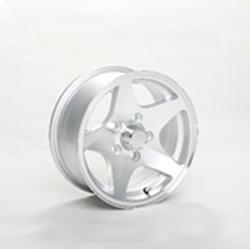 We have a state of the art Roland Versa Works printing machine which is considered the best in the industry. 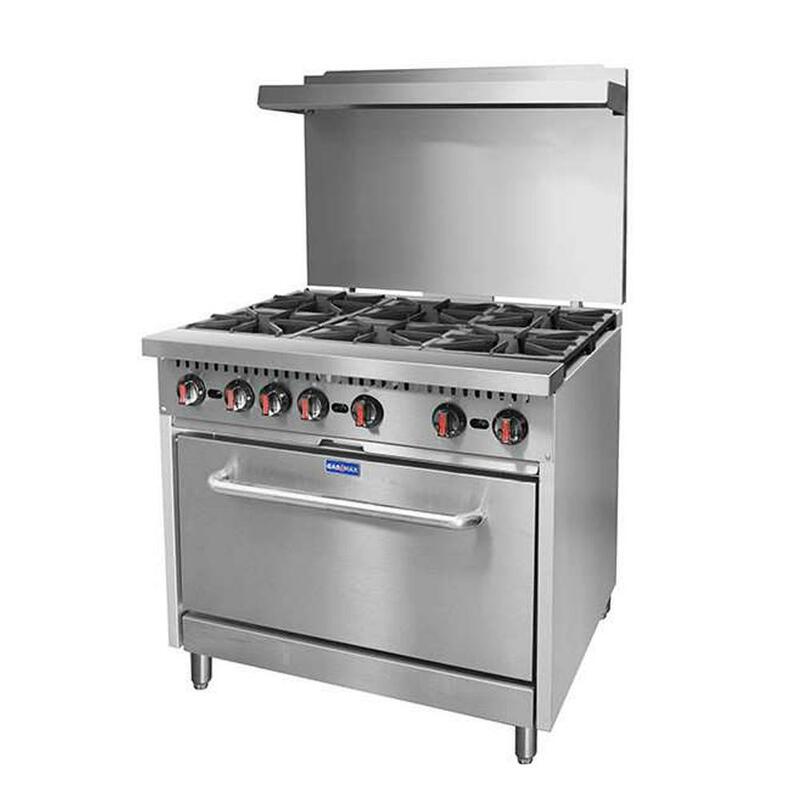 We can add standard electrical and plumbing work if required for you. 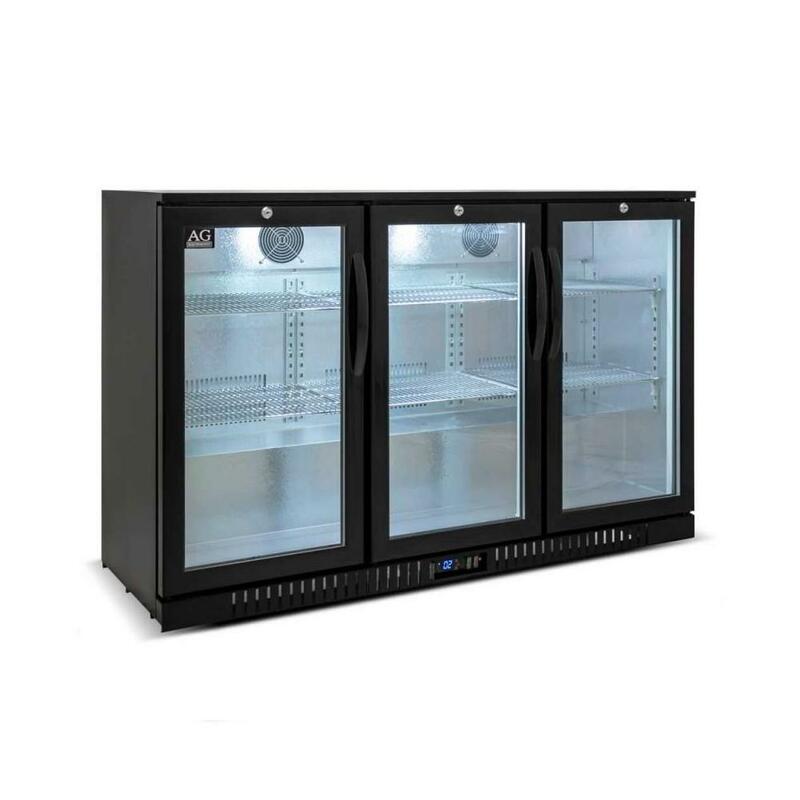 Our standard electrical work costs $2200 and the job includes 4 x 10A double pole double power points. 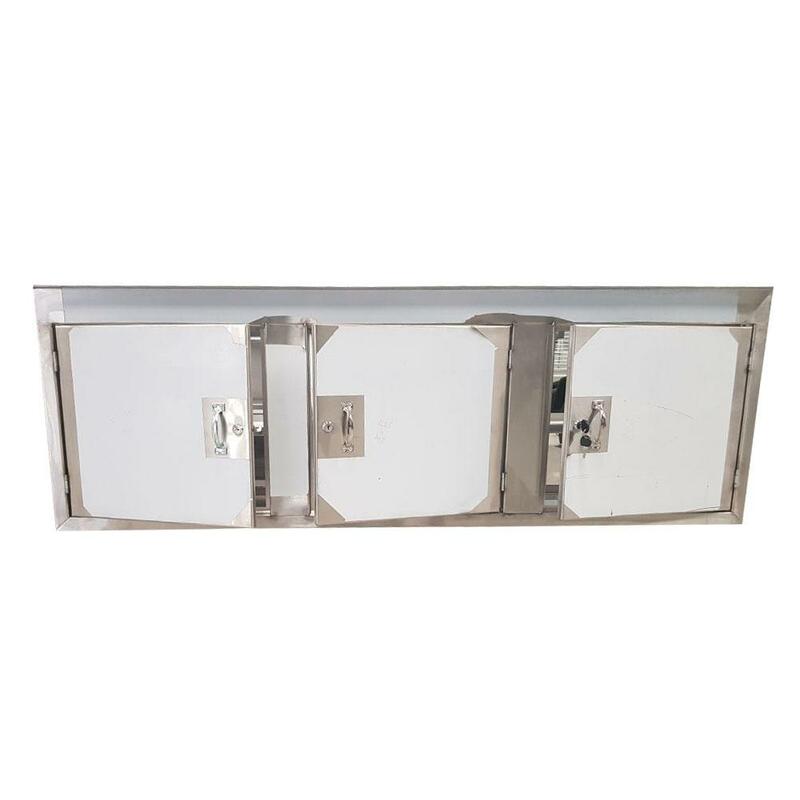 1 twin 4 foot tube lights. 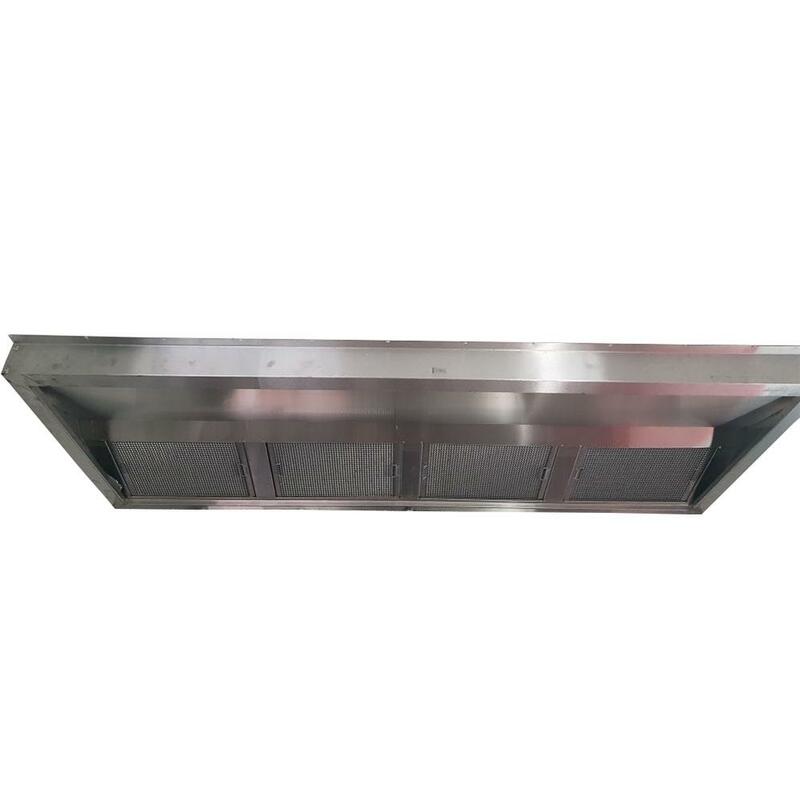 Exhaust fan wiring. 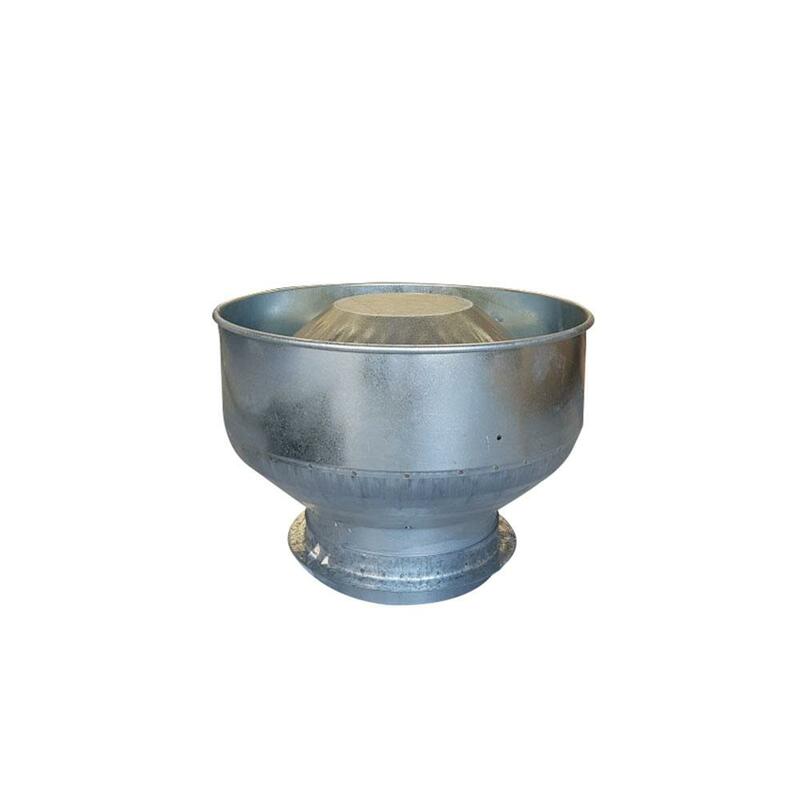 1 x 15A inlet. 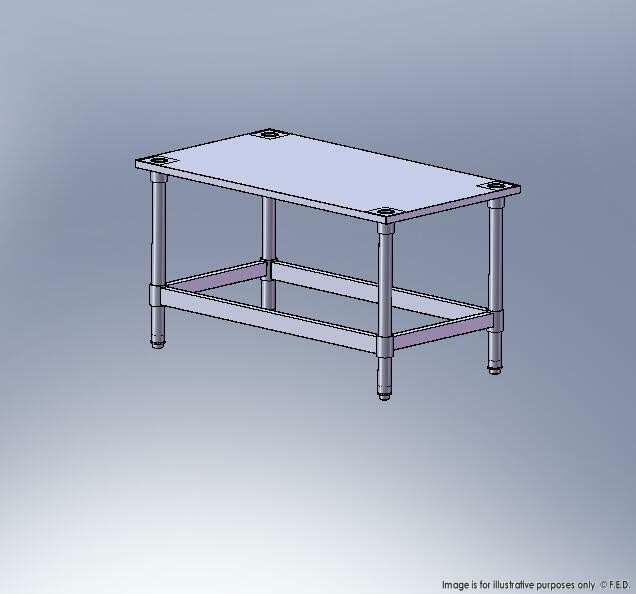 All mounting blocks are enclosed. 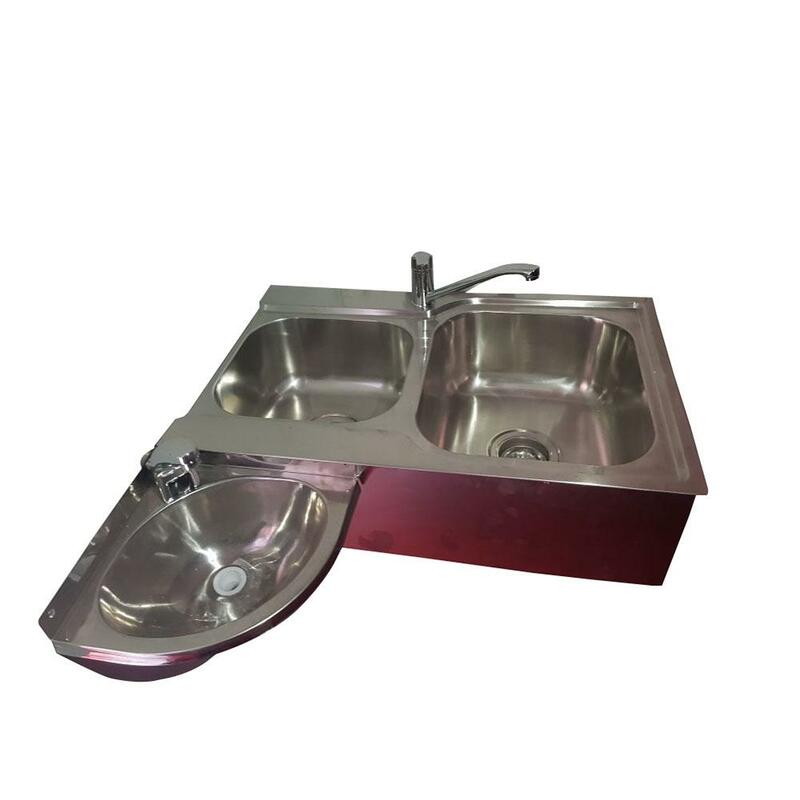 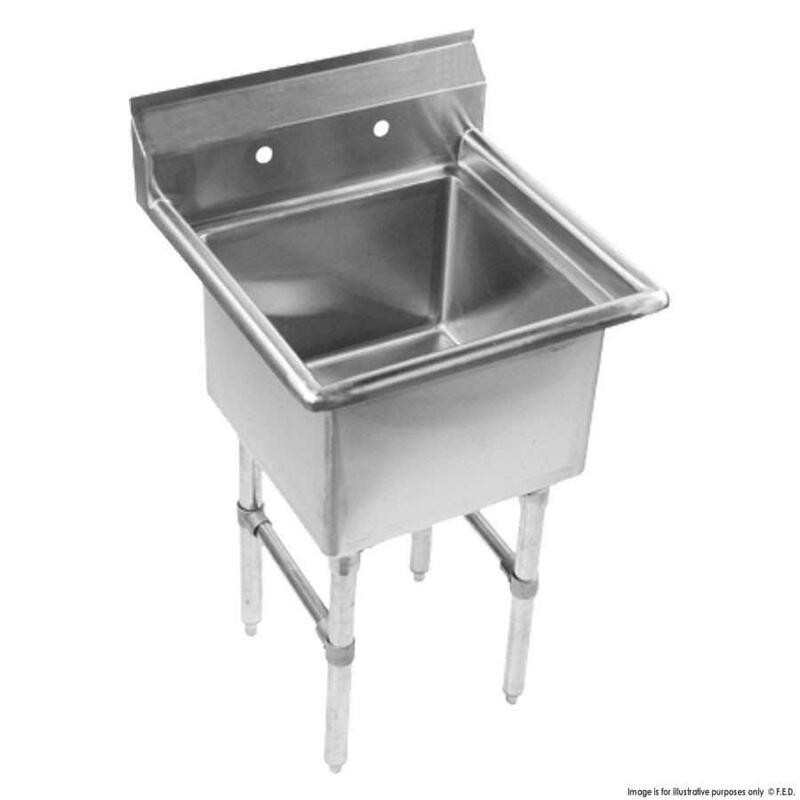 Our standard plumbing work costs $3480 and it includes fitment of double sink single sink pump hot water sensor tap flip tap 2 x water tanks 95 Litres. 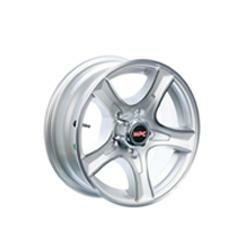 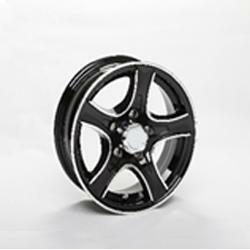 Our website gives the option to pick and choose from all the multiple variations mentioned above. 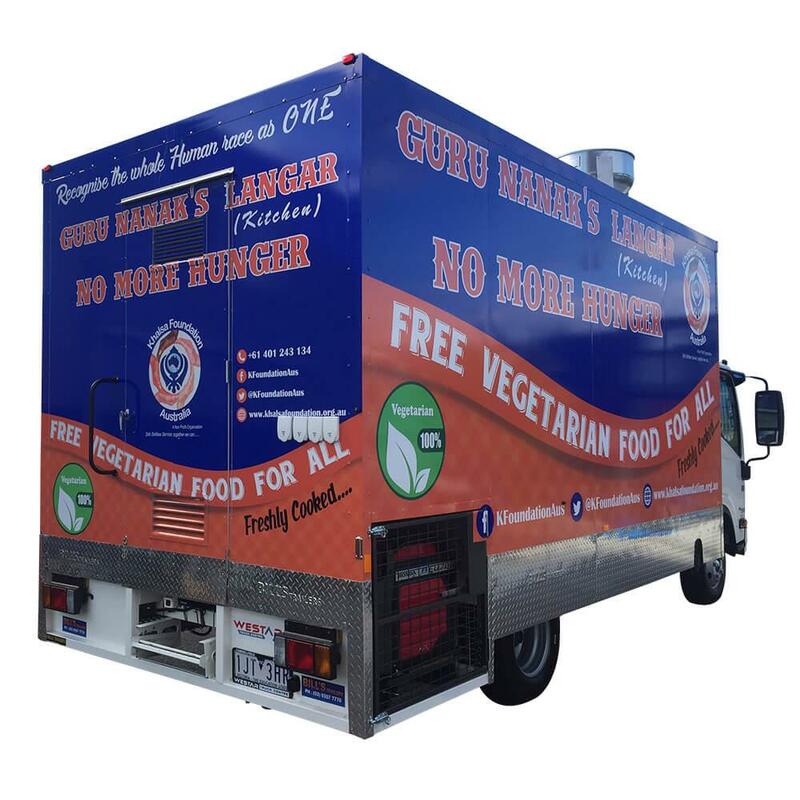 Still unsure, Please call us on (03) 9357 7770 to arrange for an appointment so you can visit our factory in Campbellfield, Melbourne and discuss your requirements for a food van trailer. 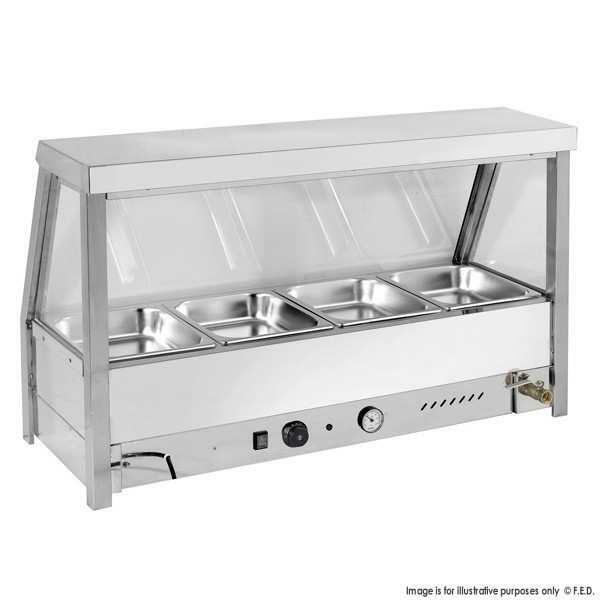 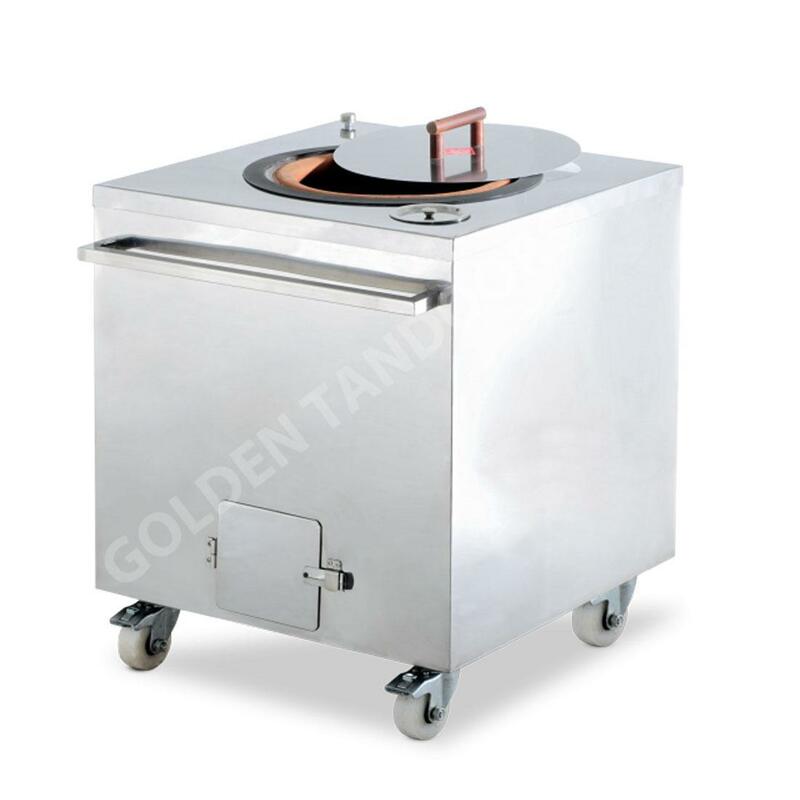 Would You like an exhaust fan added to your canopy. 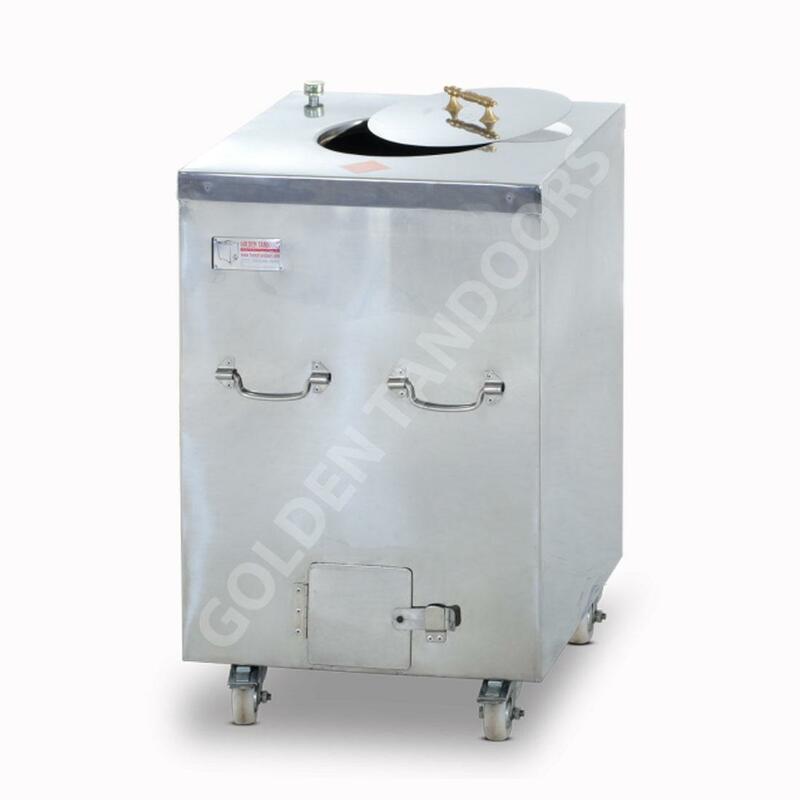 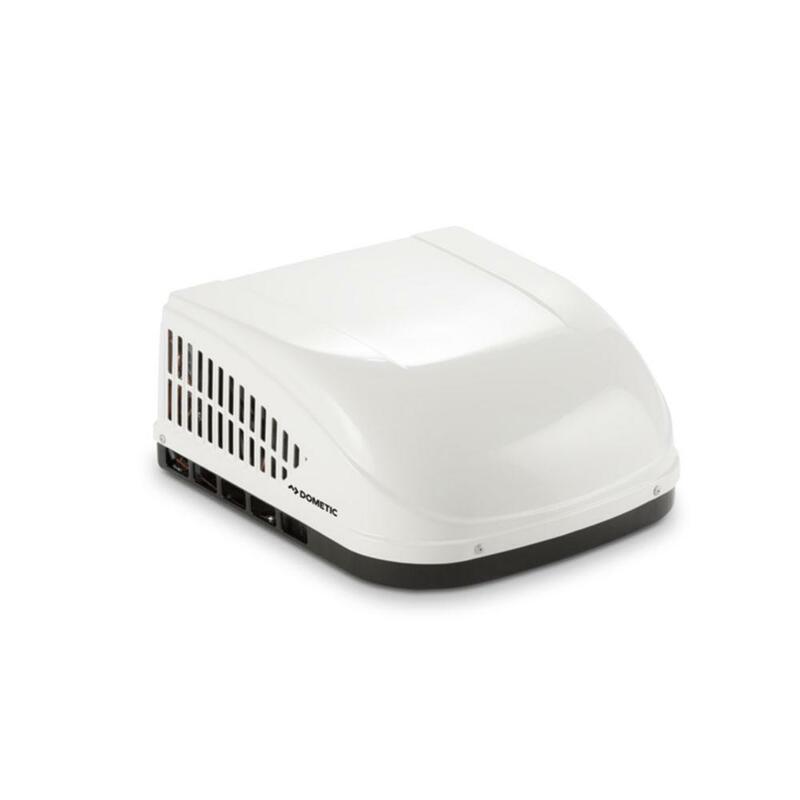 If you have chose canopy to be added to your trailer , exhaust fan is a must. 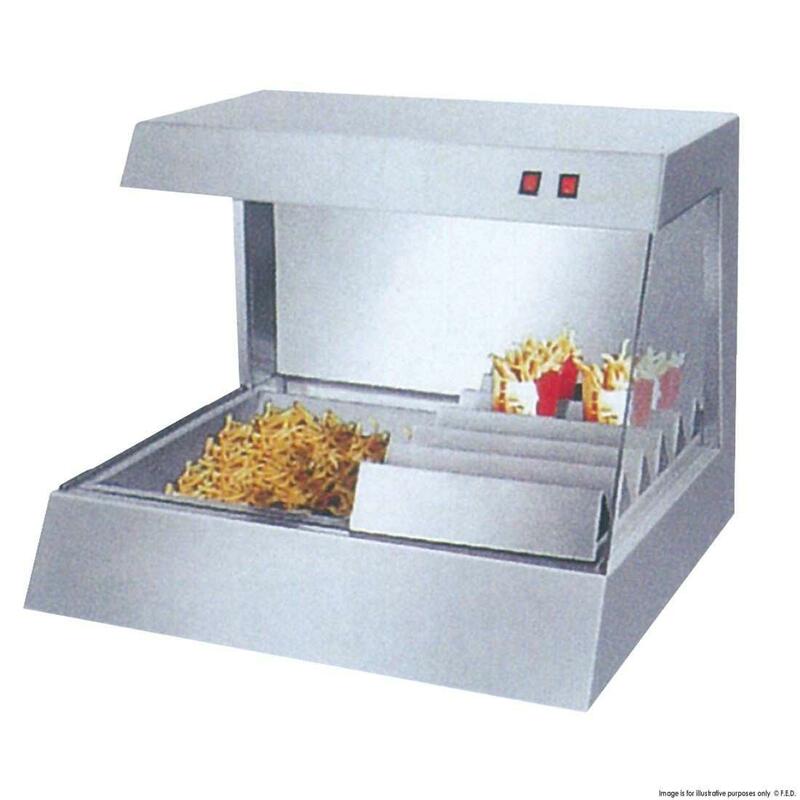 So, please choose this option if you have selected one of the canopies. 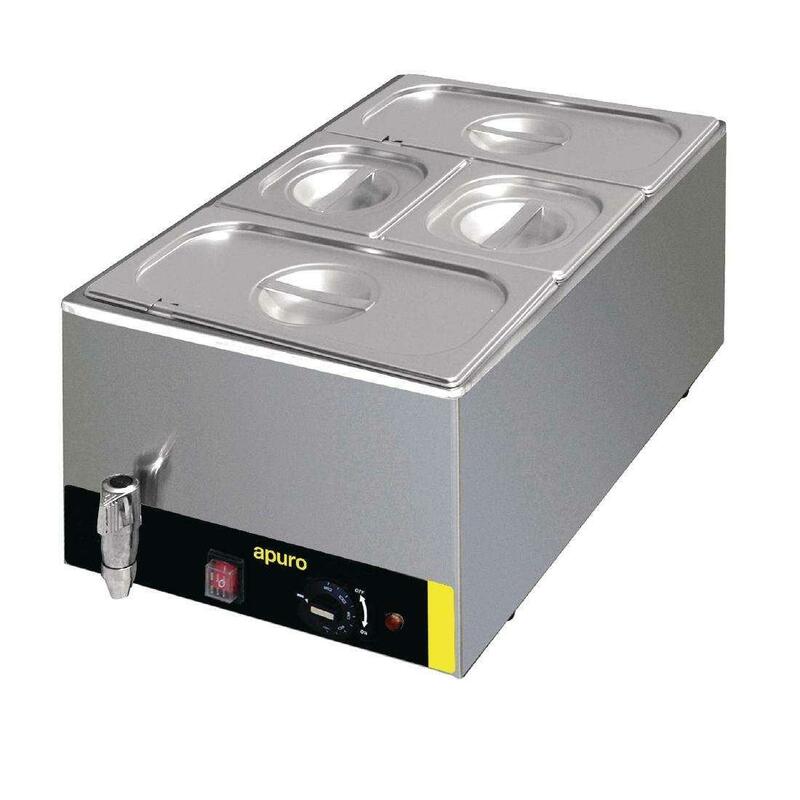 4 x 10A double pole double power points. 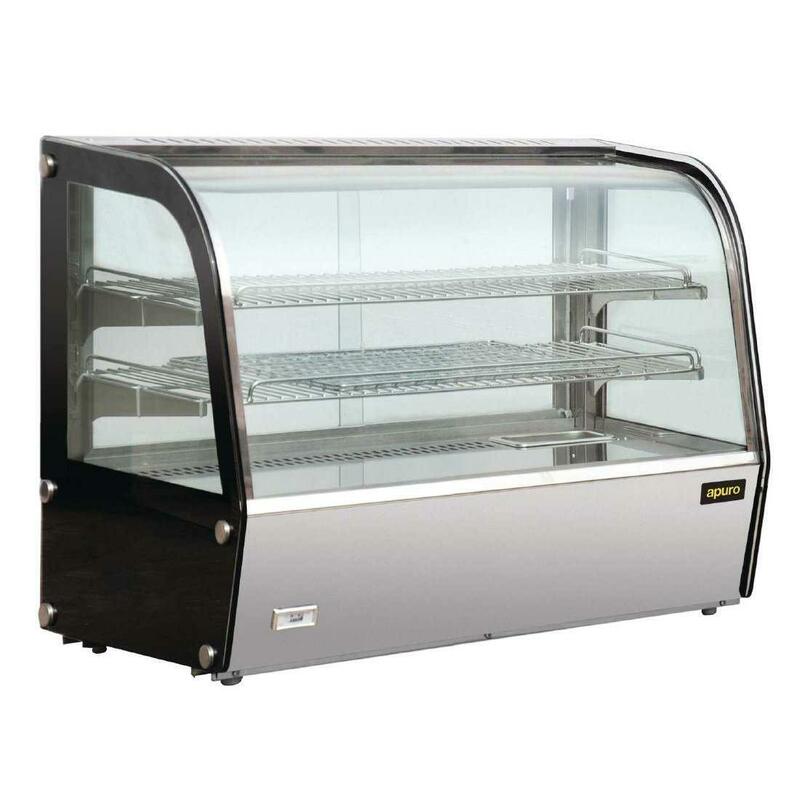 1 twin 4 foot tube lights. 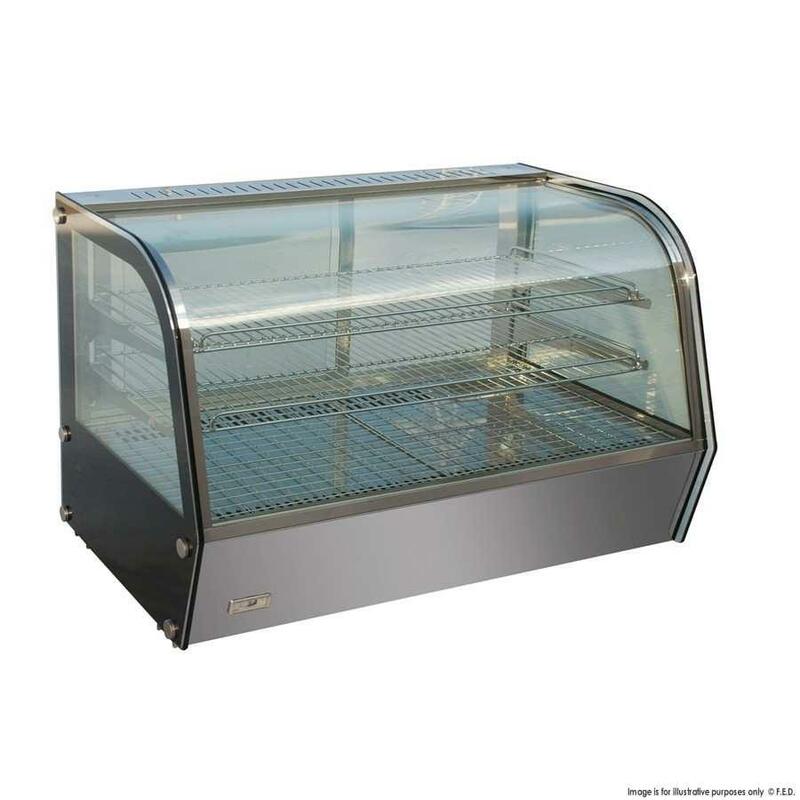 All mounting blocks are enclosed. 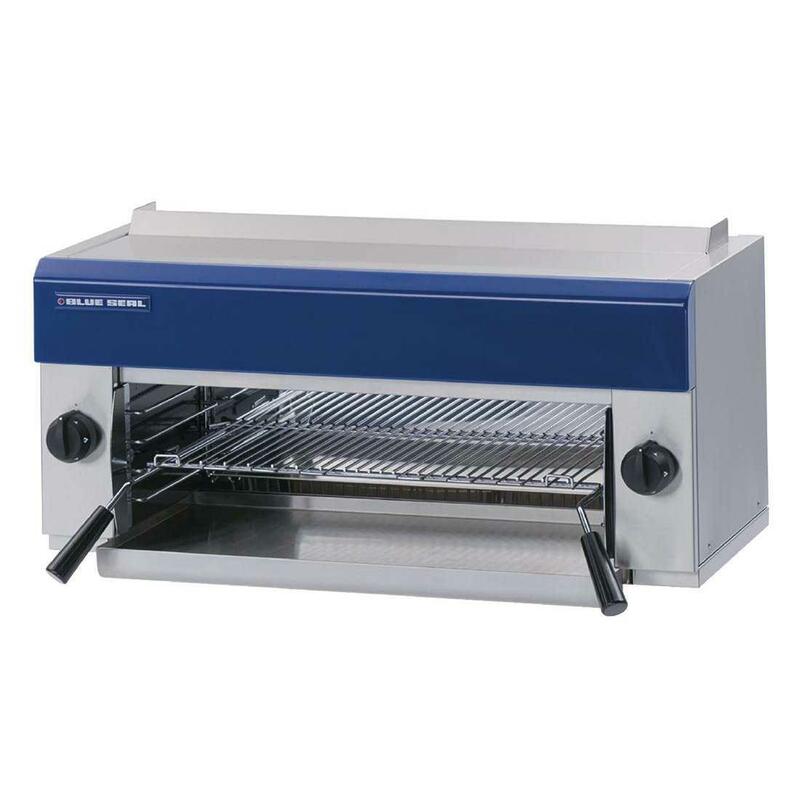 Would you like 1x10A Double Power Points Installed @ $100 Each ? 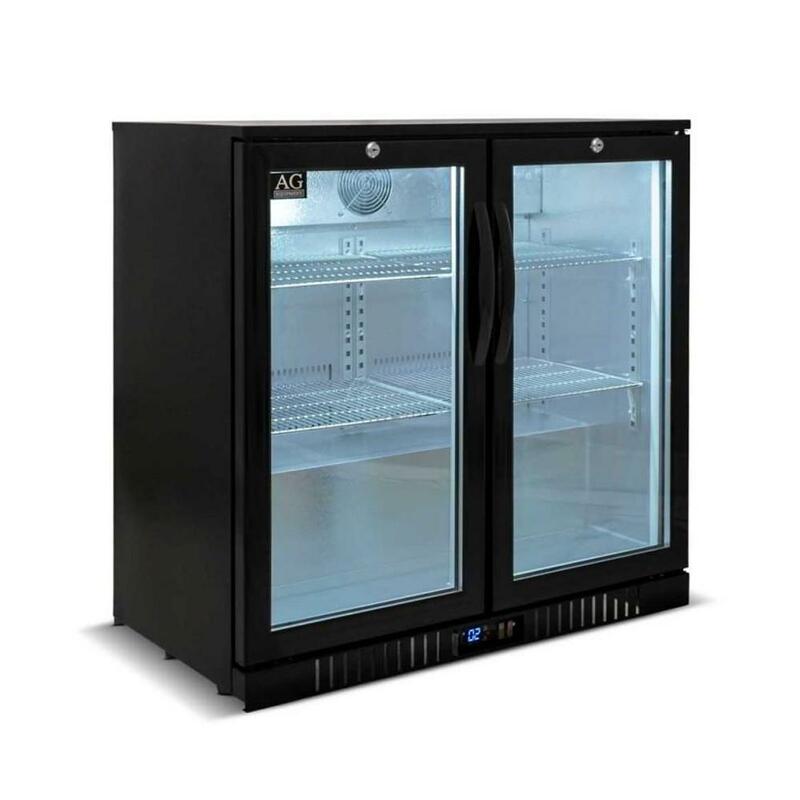 Would you like 1 x twin led tube light on double pole switch Installed @ $100 Each ? 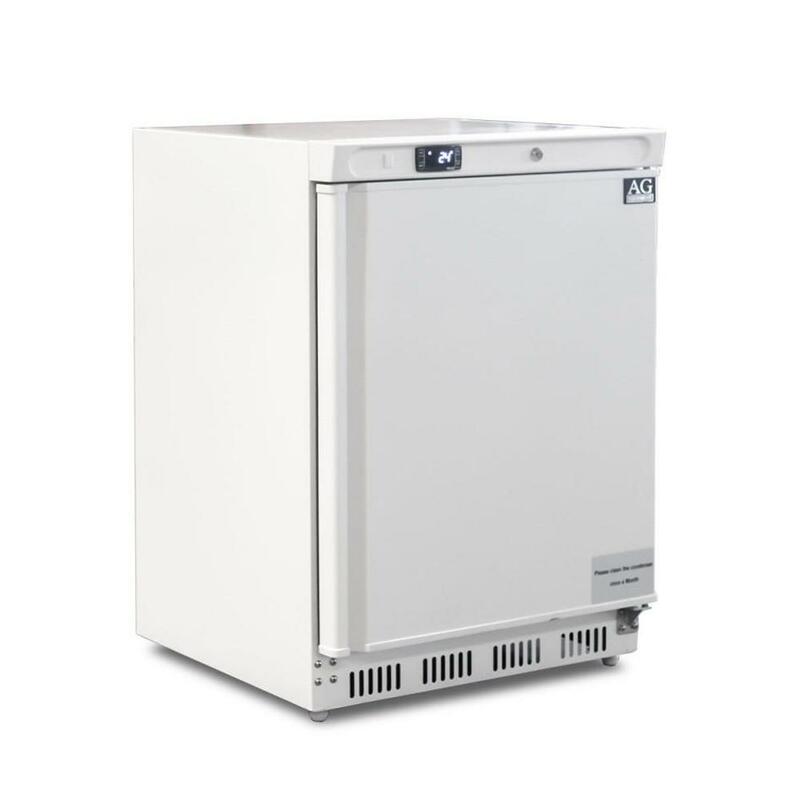 Would you like Air Conditioner Installed @ $580 Each ? 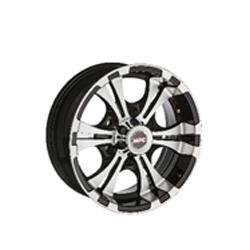 Would you like 1 x 15A inlets Installed @ $190 Each ? 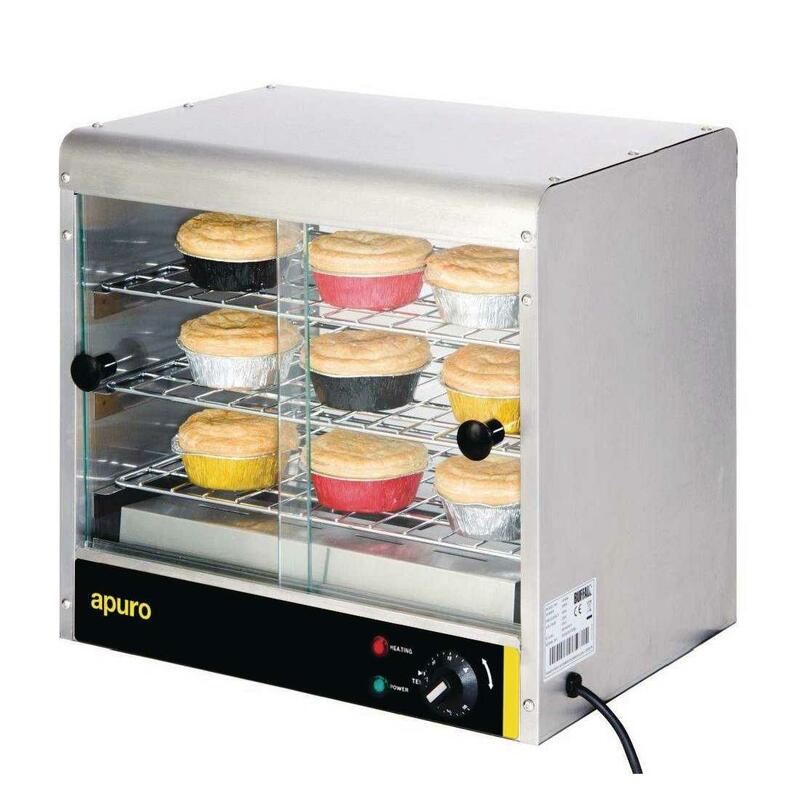 Would you like 1 x 16A RCD COMBO Installed @ $190 Each ? 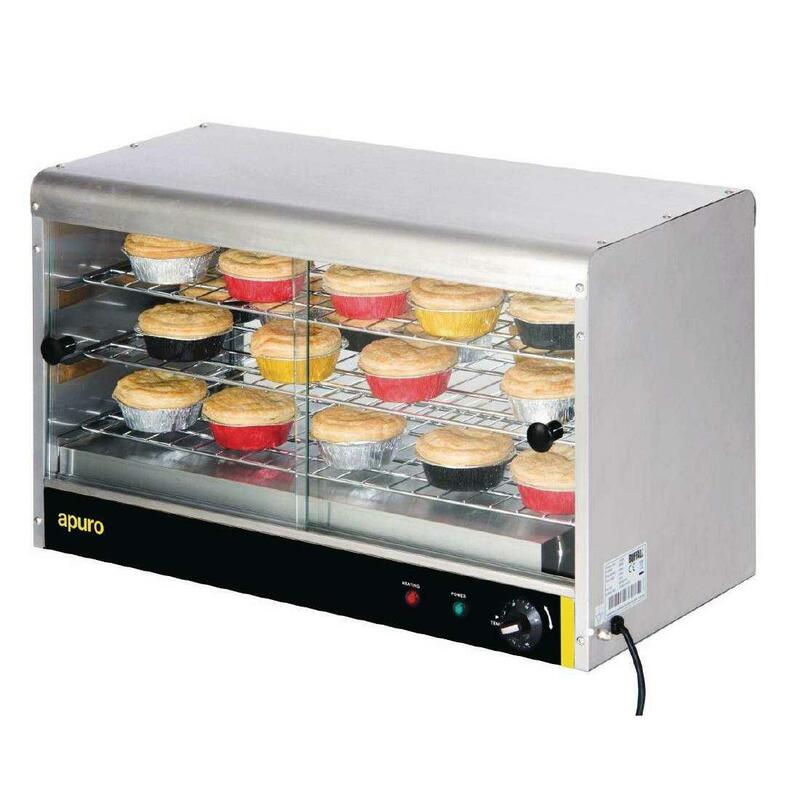 Would you like 1 x 15A single power point Installed @ $140 Each ? 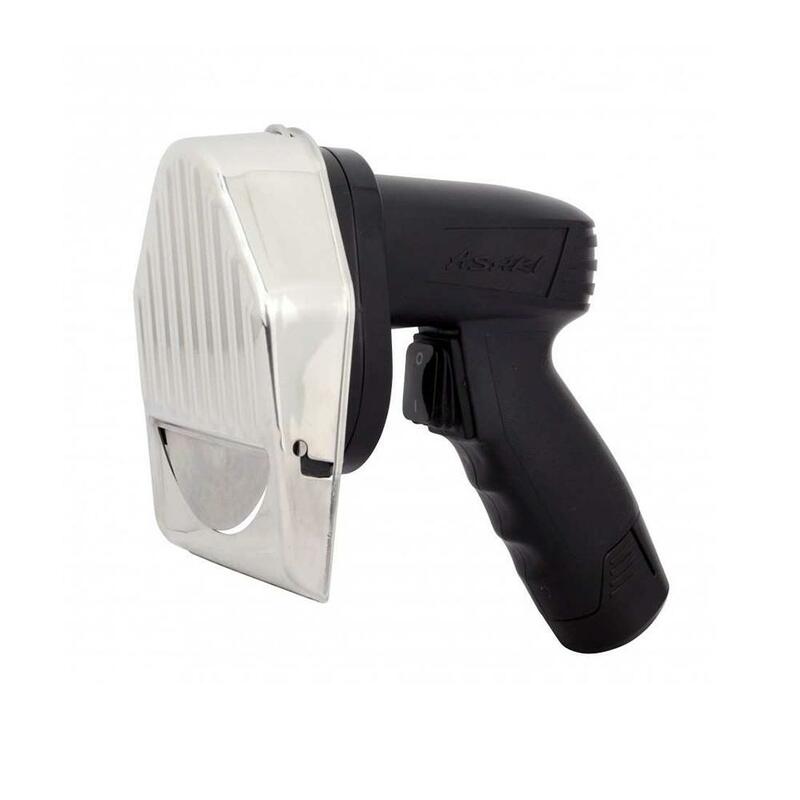 Would you like 1 flood lights with separate switch Installed @ $180 Each ? 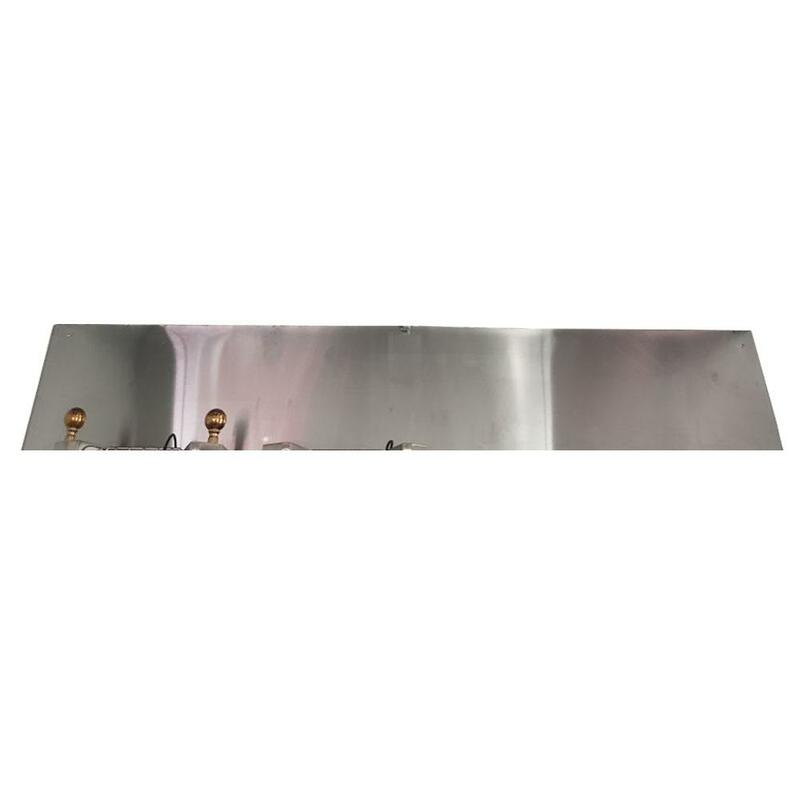 Would you like circuit for roof sign light with switch Installed @ $180 Each ? 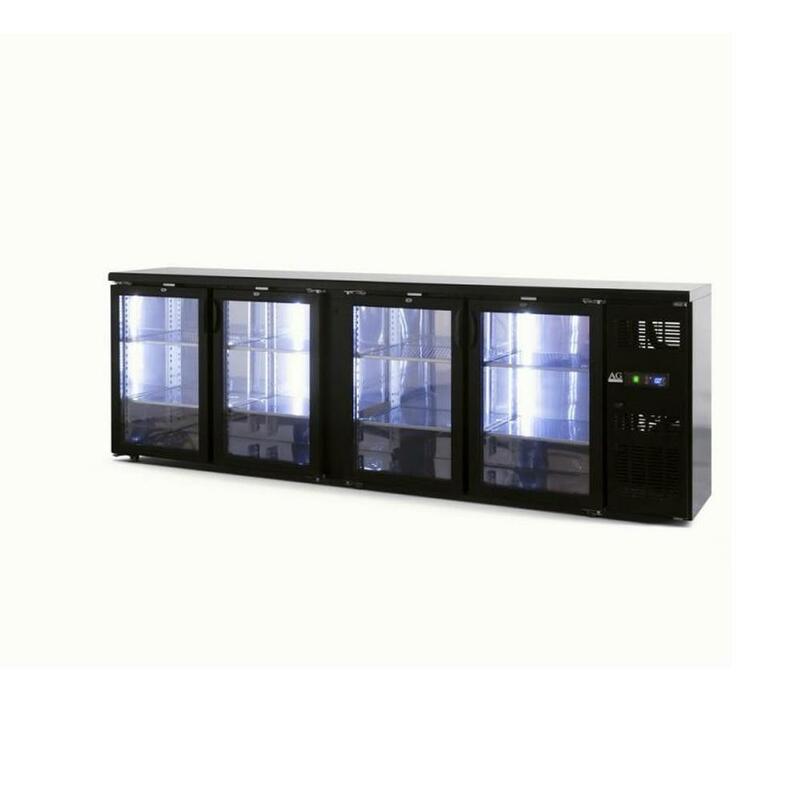 Would you like Window tube light @ $130 Each ? 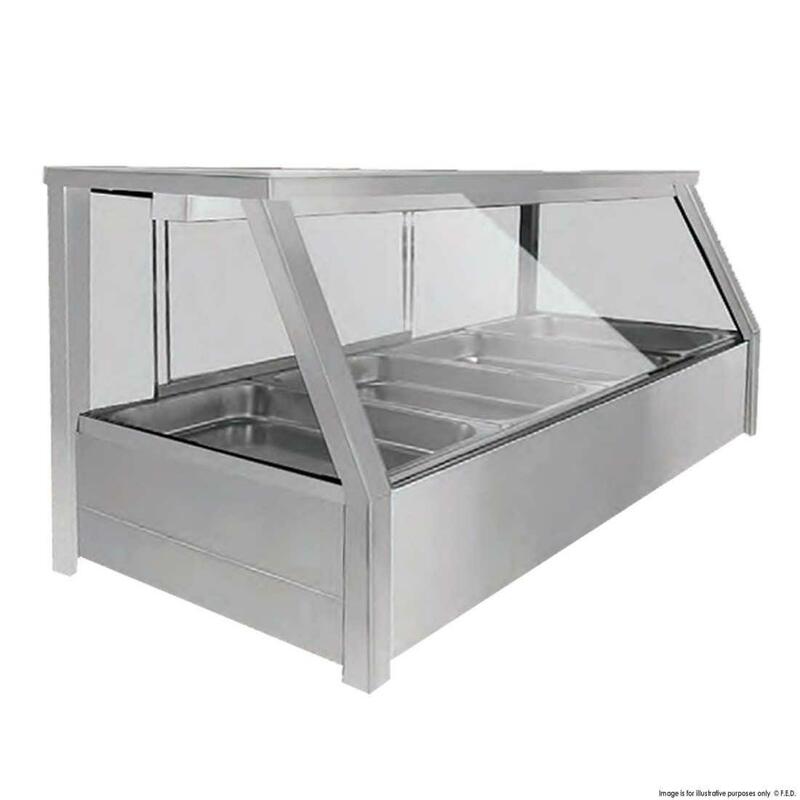 Would you like add an extra window to this food van trailer ? 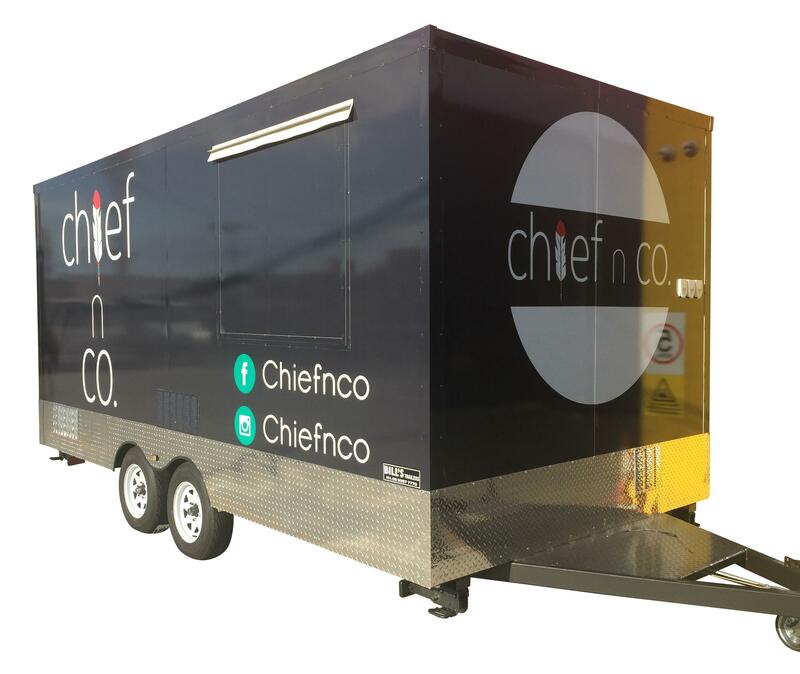 Would you like add split door to this food van trailer ? 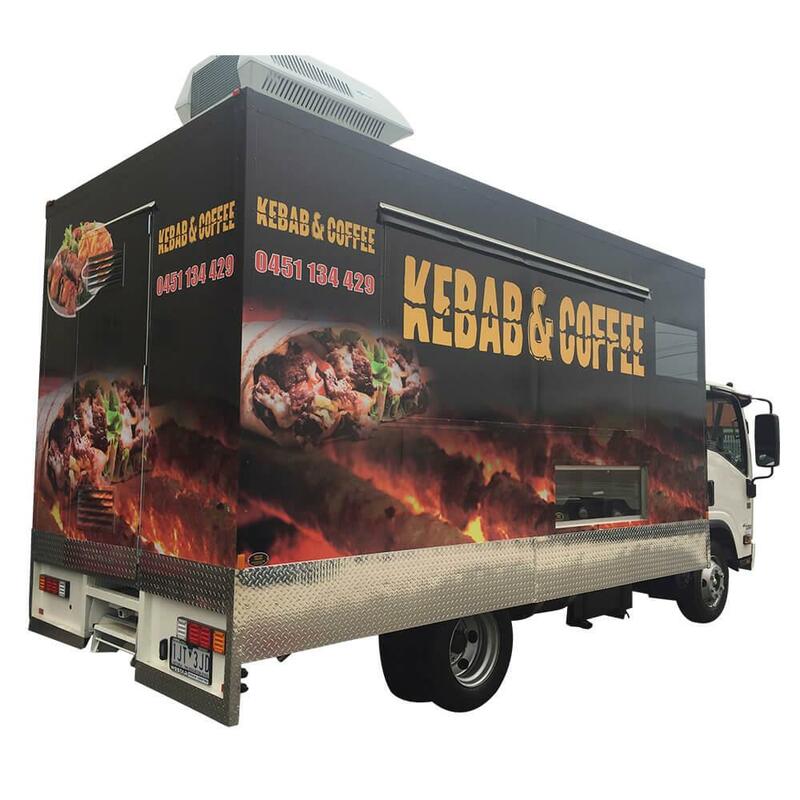 Would you like add an extra door to this food van trailer ? 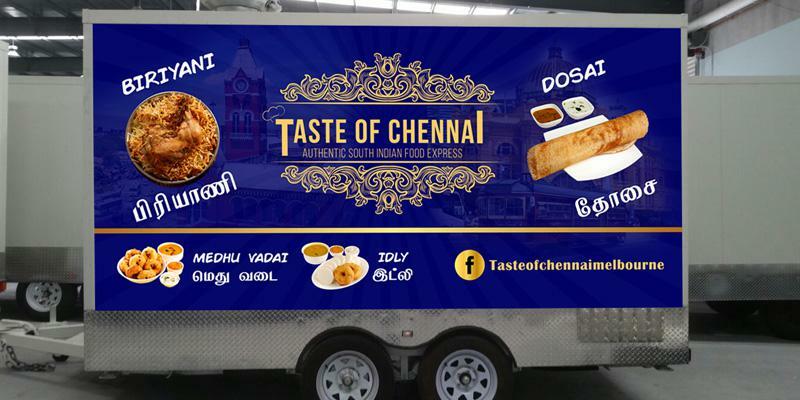 Would you like to add professionally designed artwork to your food trailer ? 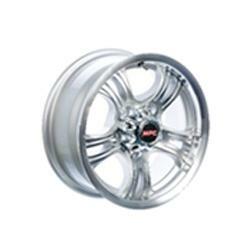 Here are a few examples of some of the artwork we have done for a few of our customers.